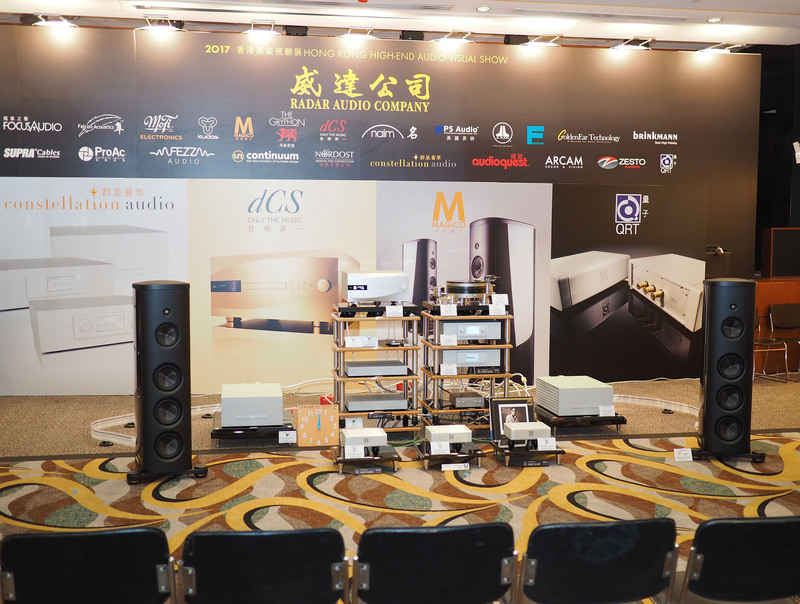 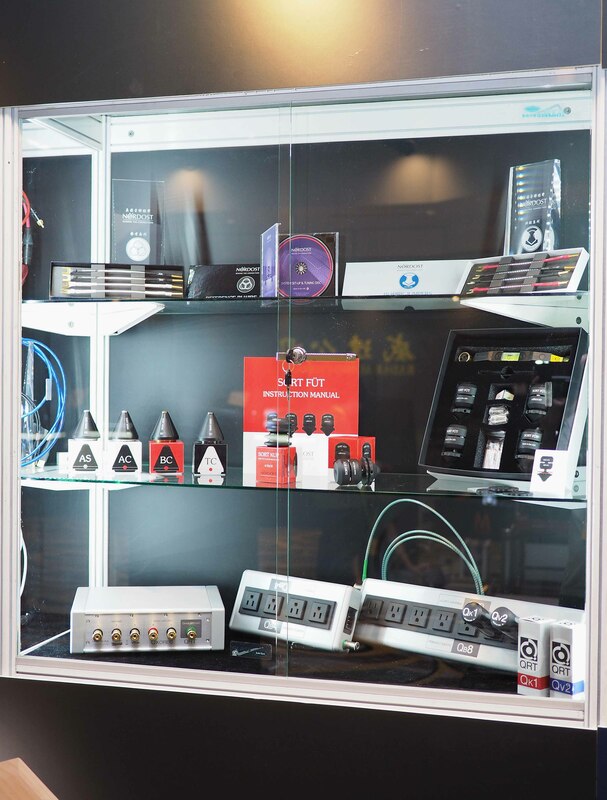 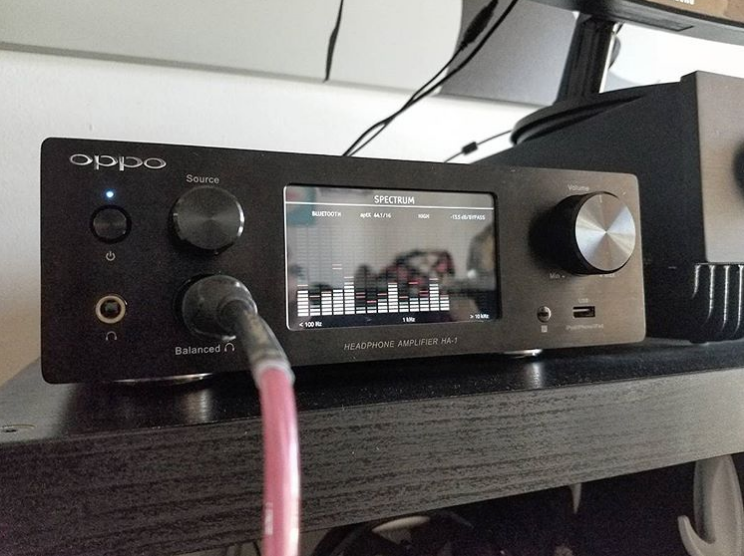 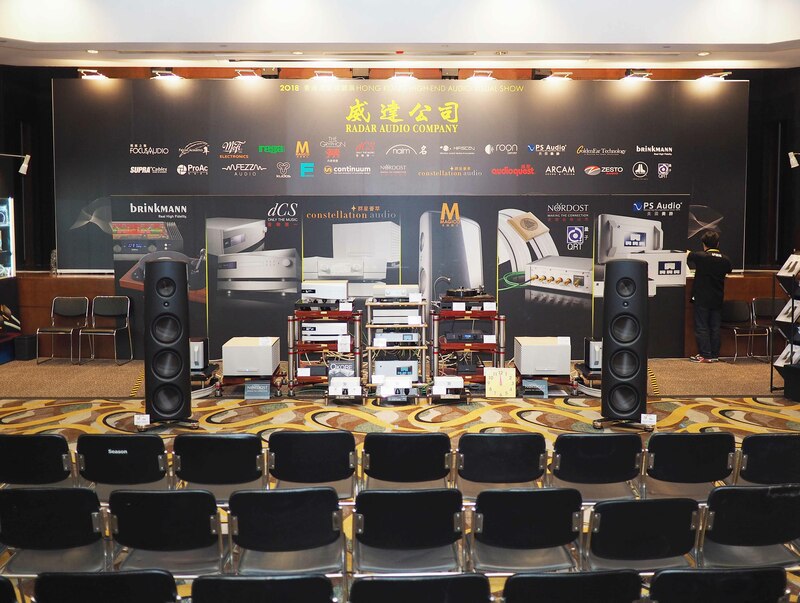 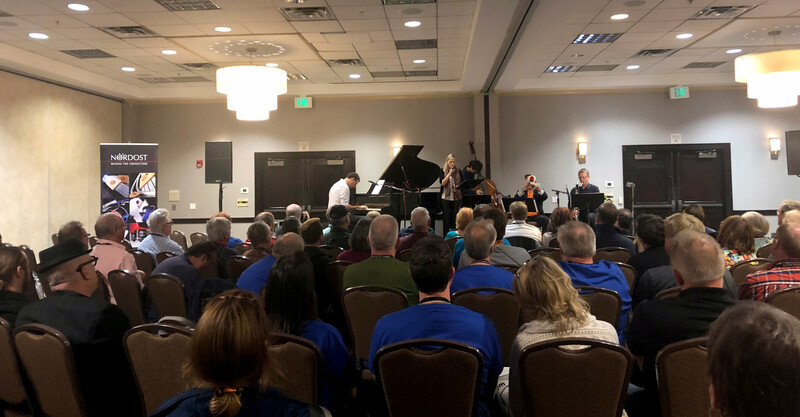 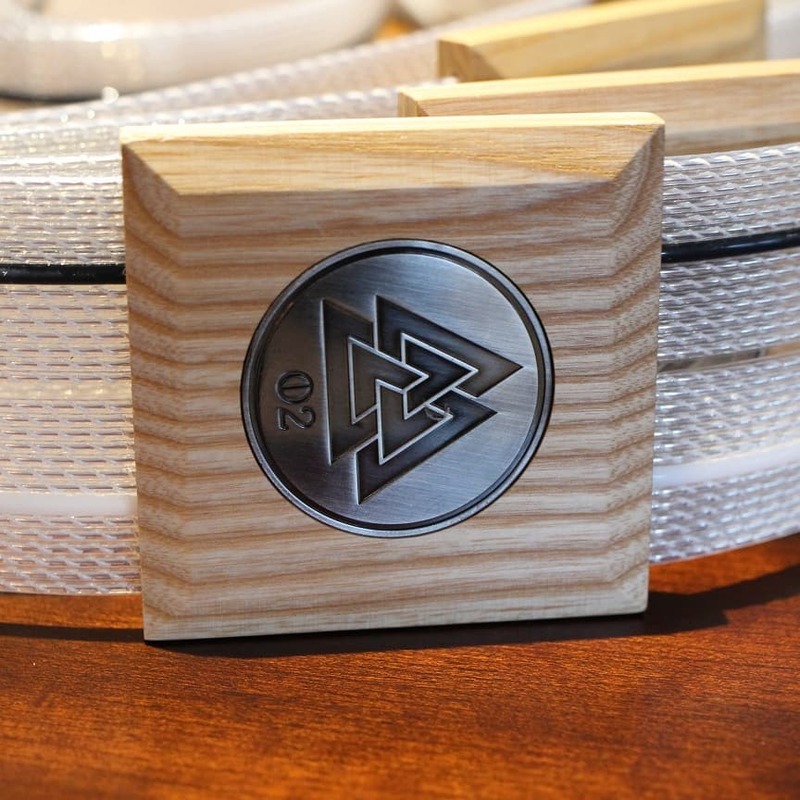 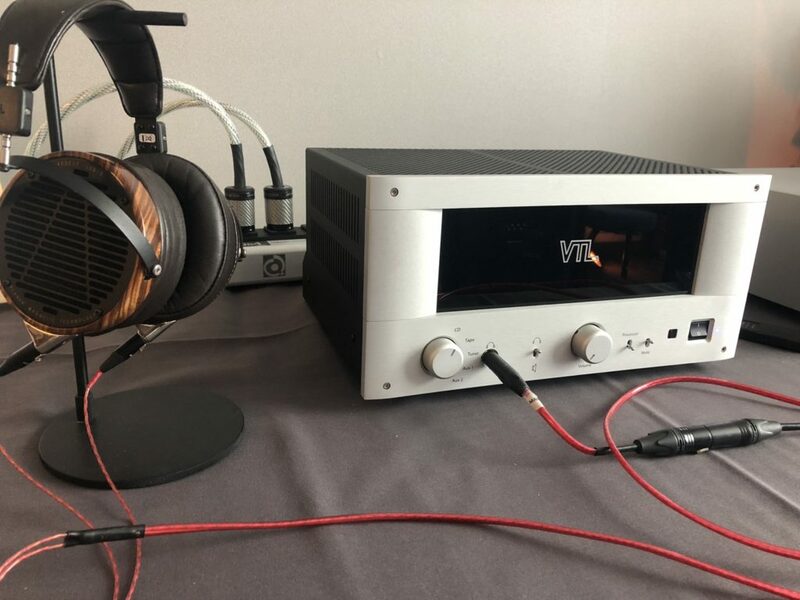 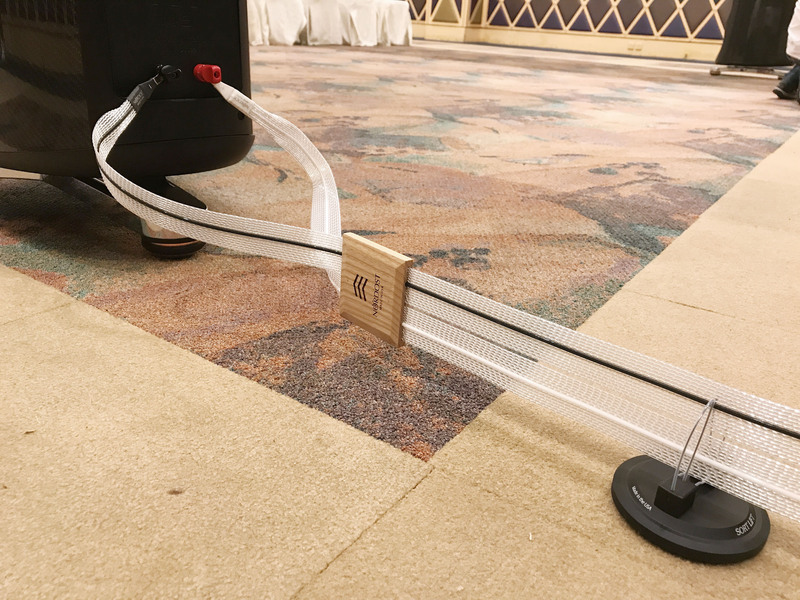 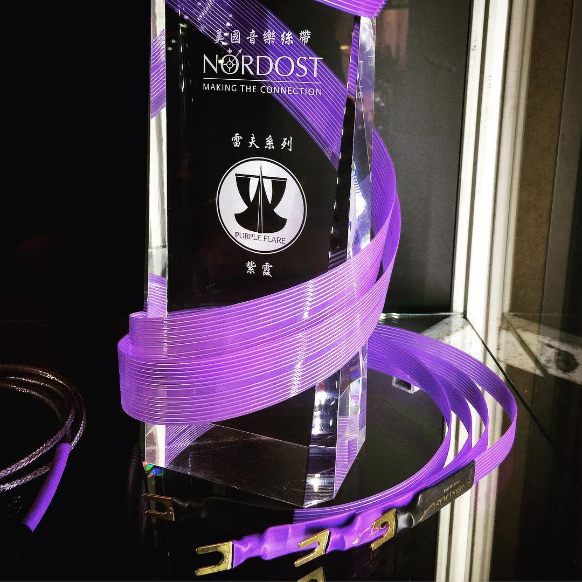 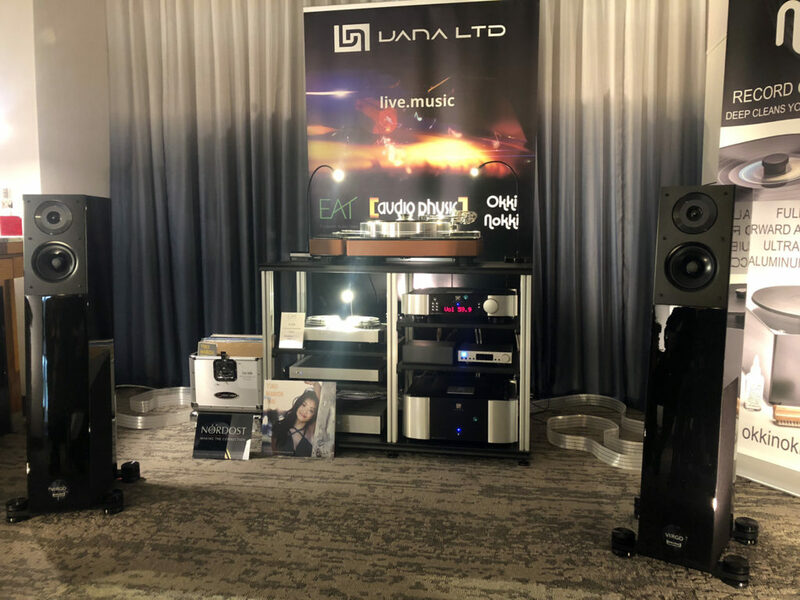 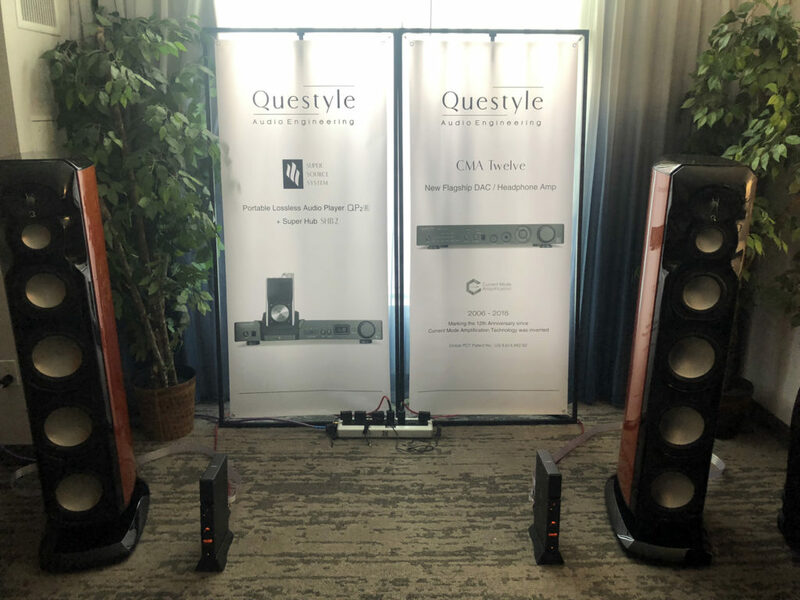 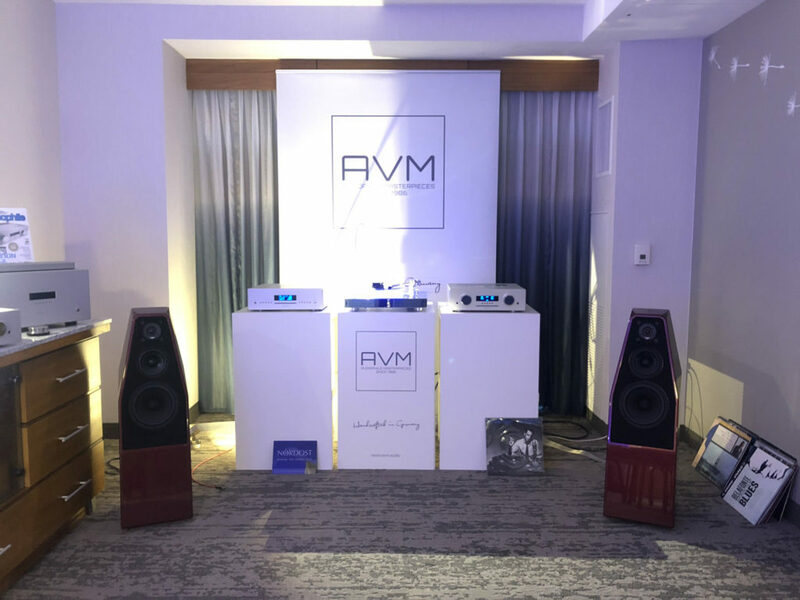 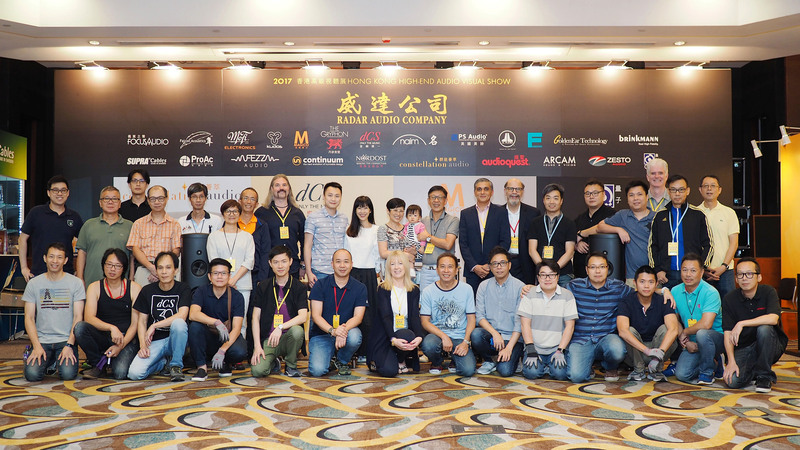 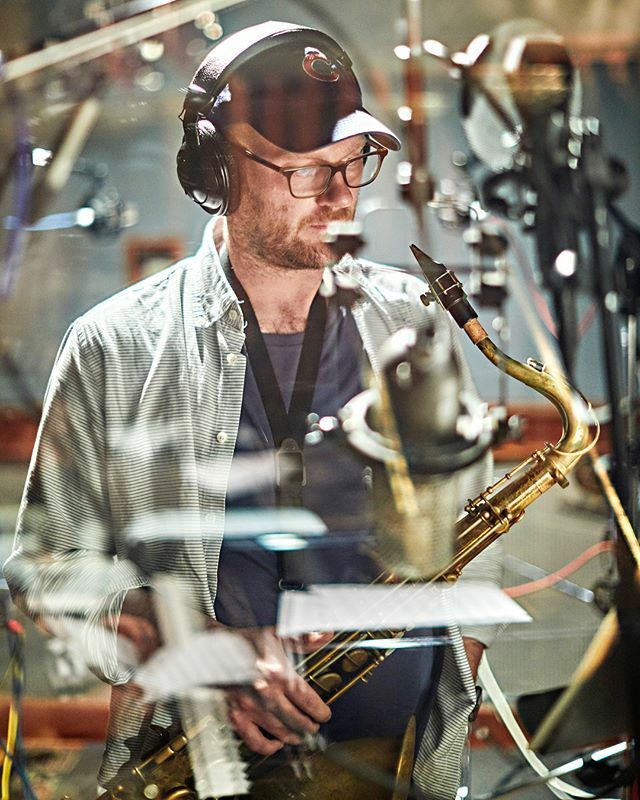 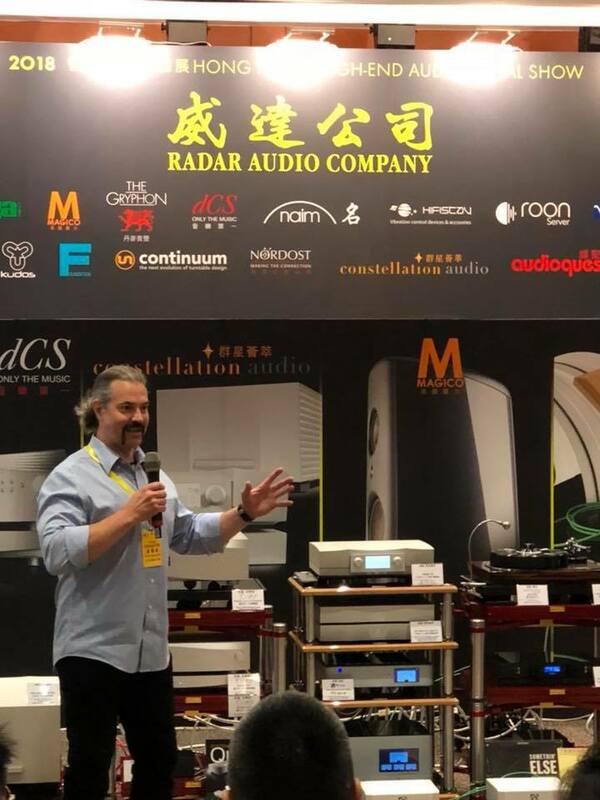 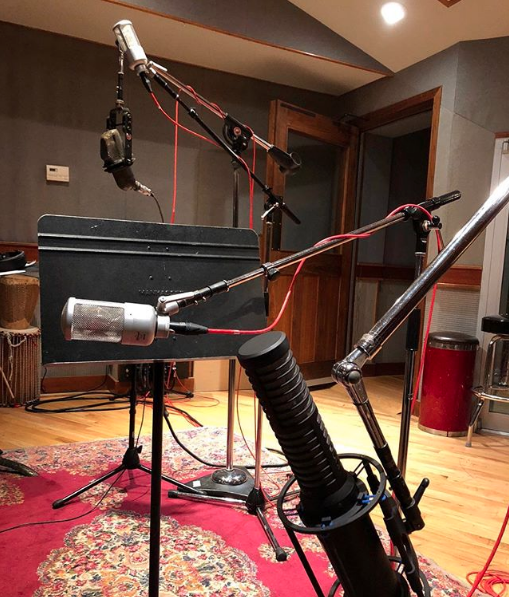 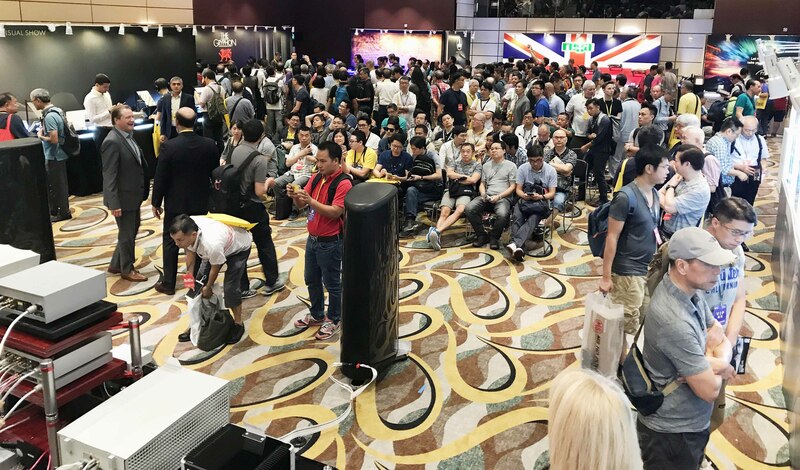 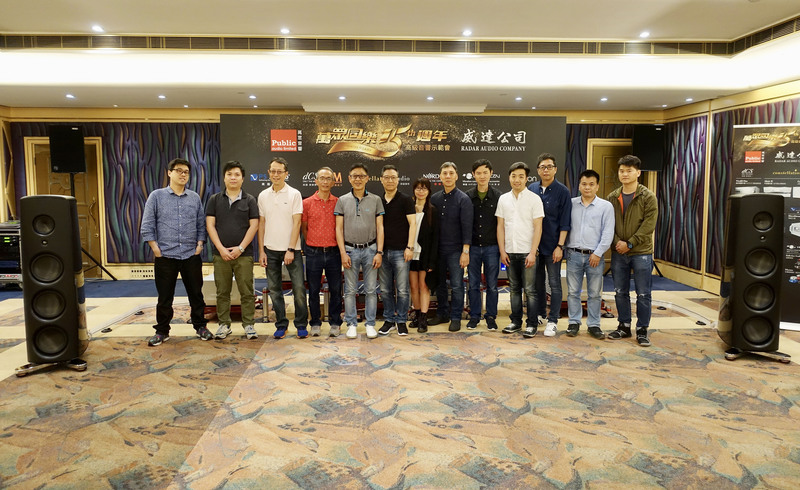 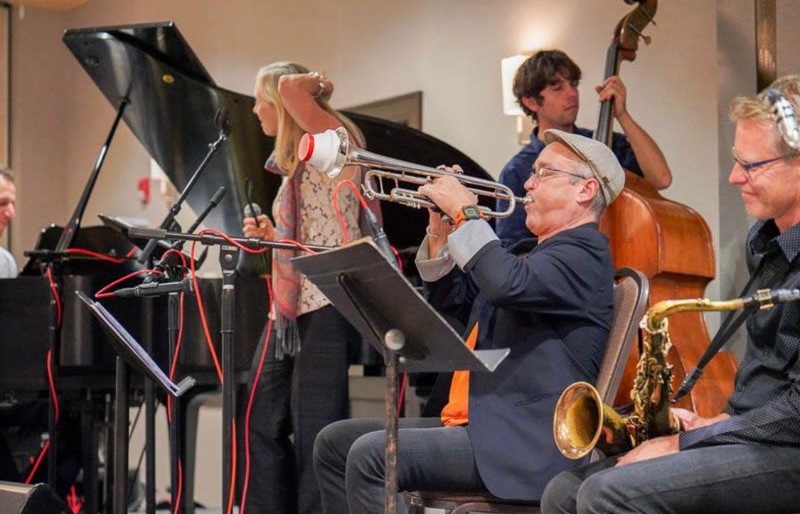 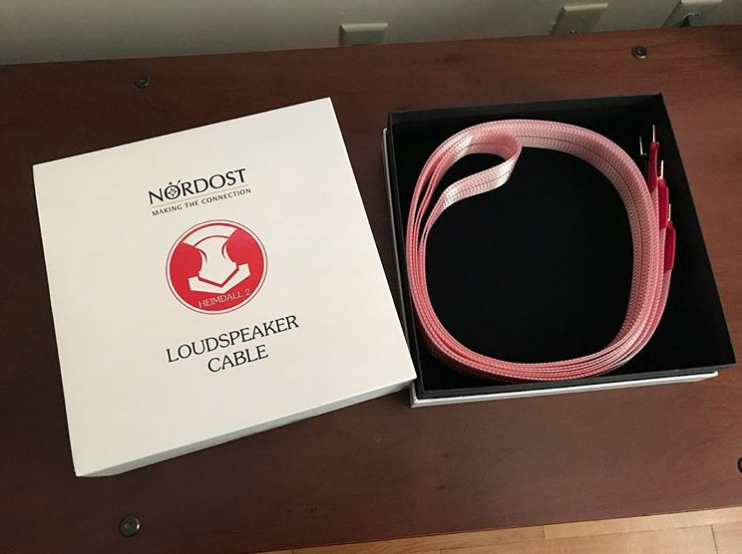 Thank you to all of our friends in the industry who chose to show what their products are capable of by using Nordost cables and power products. 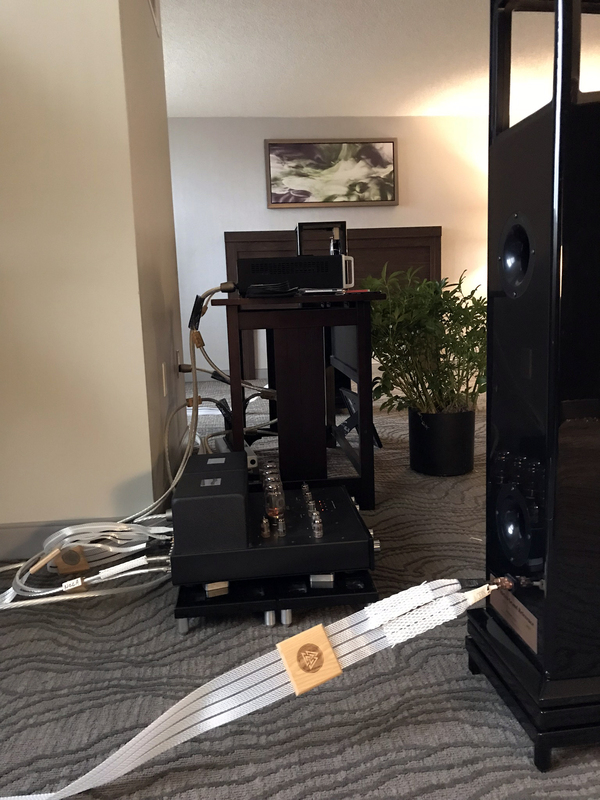 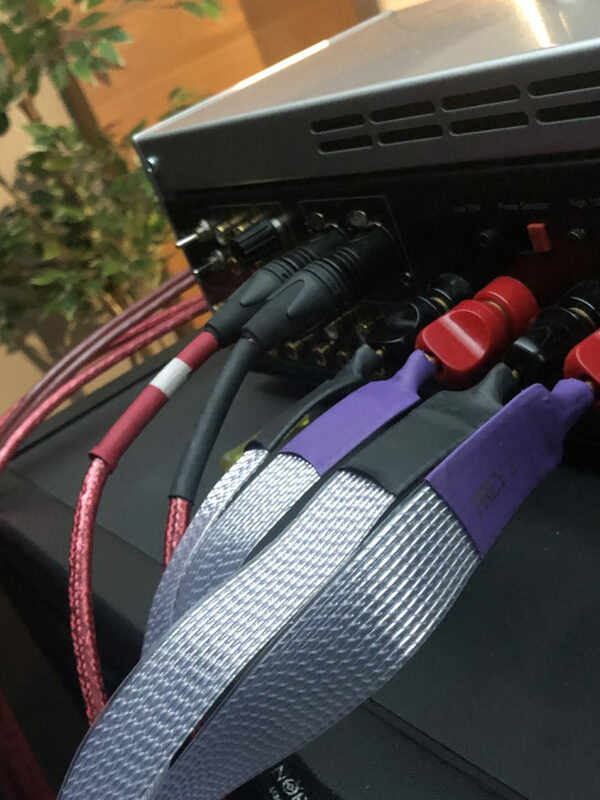 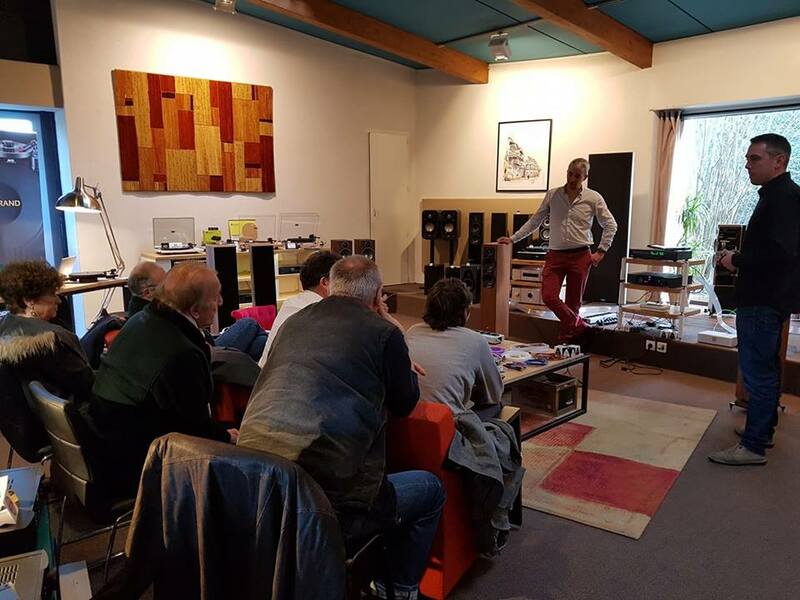 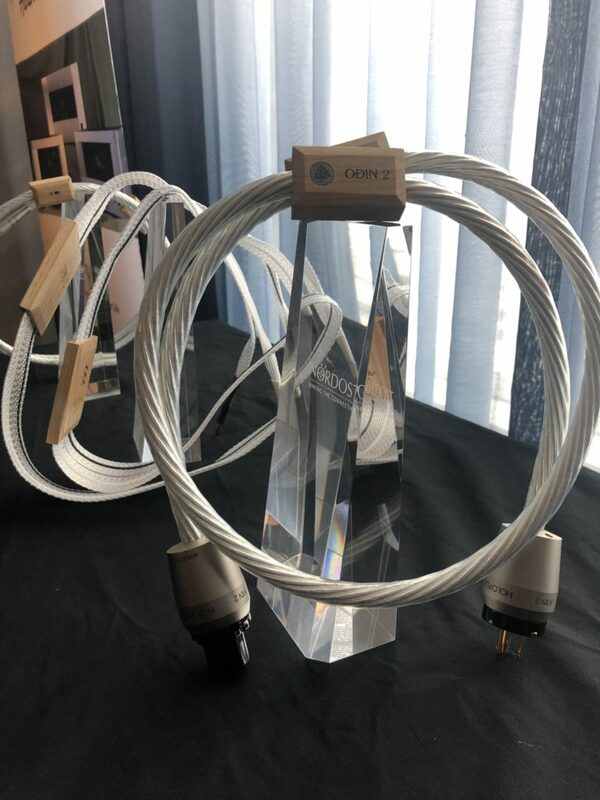 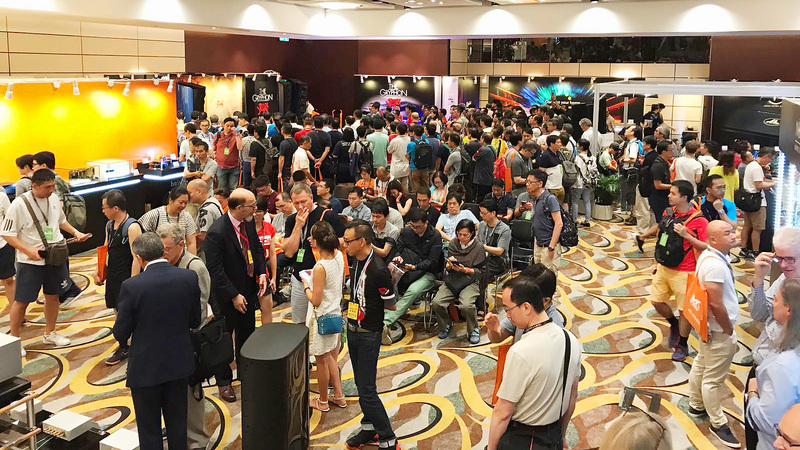 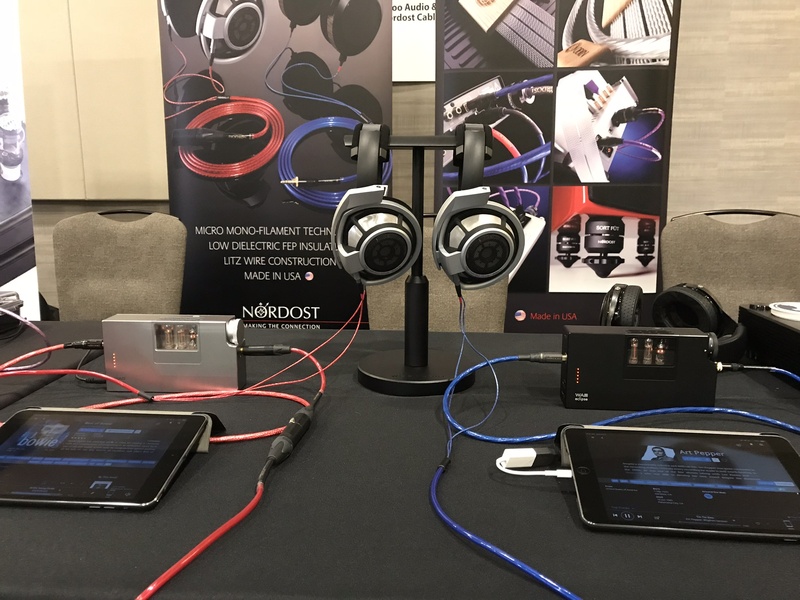 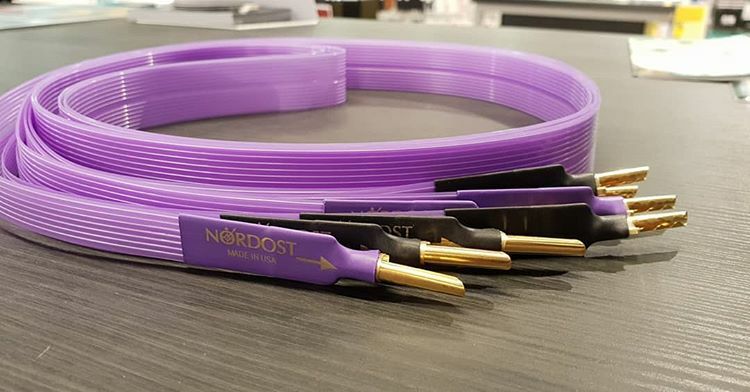 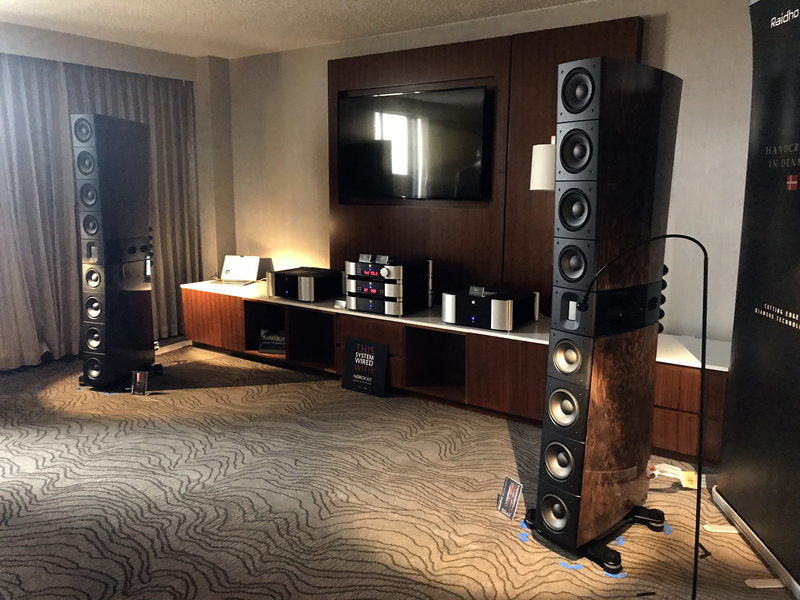 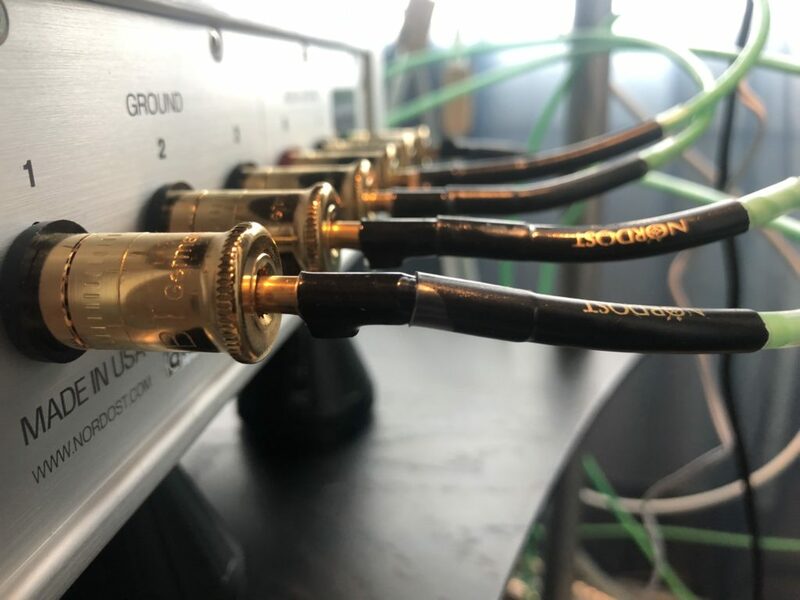 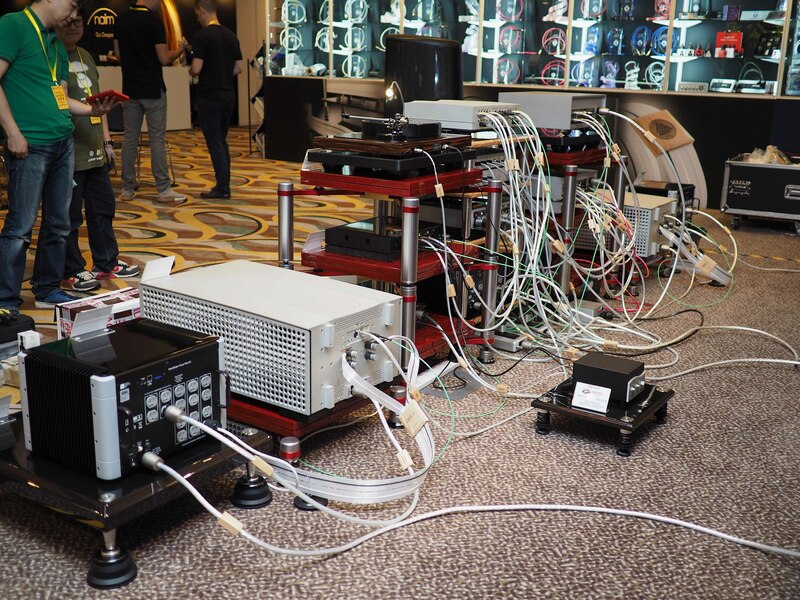 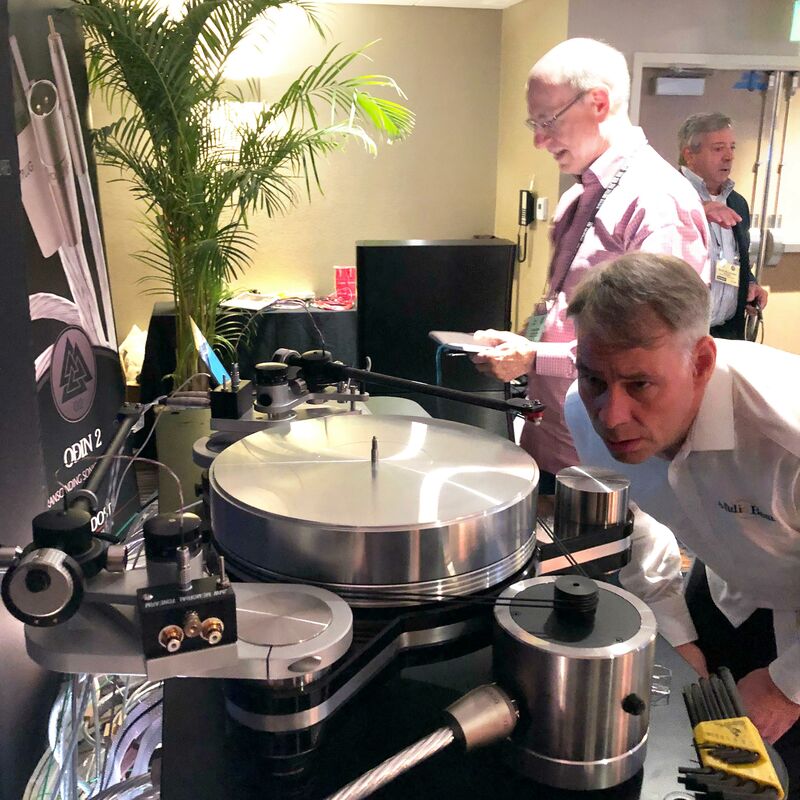 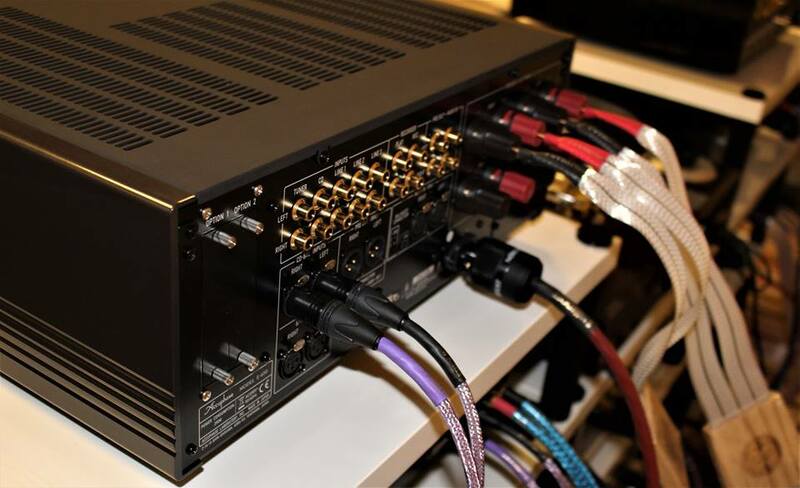 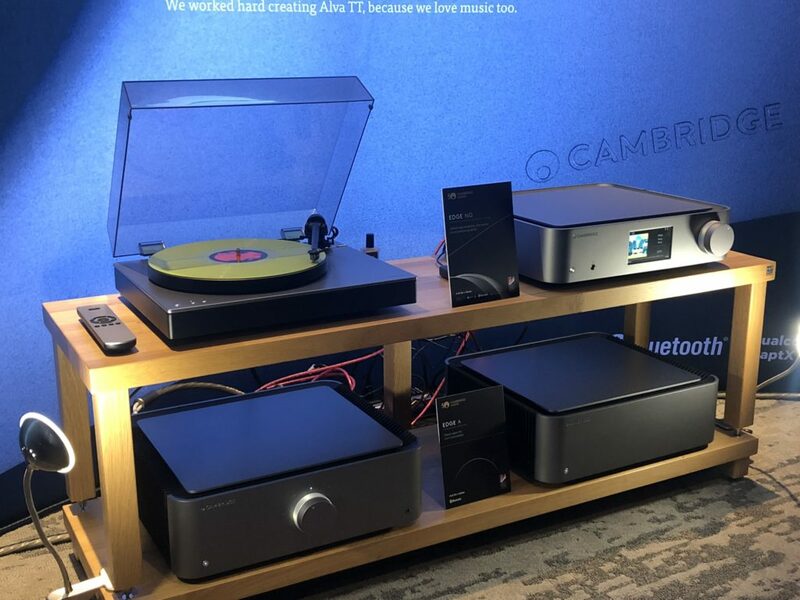 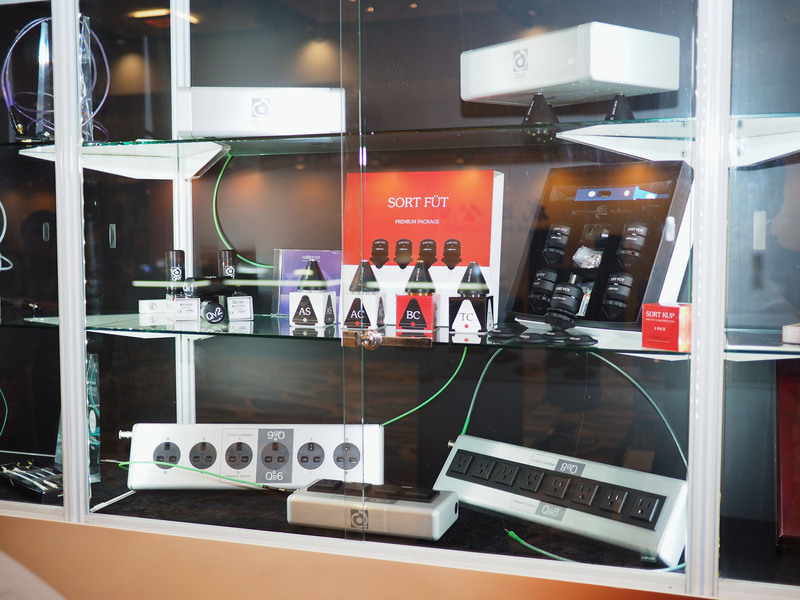 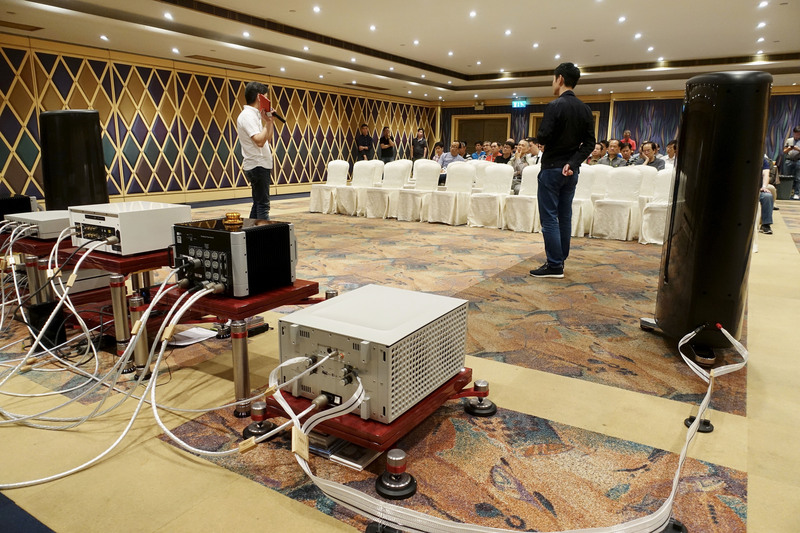 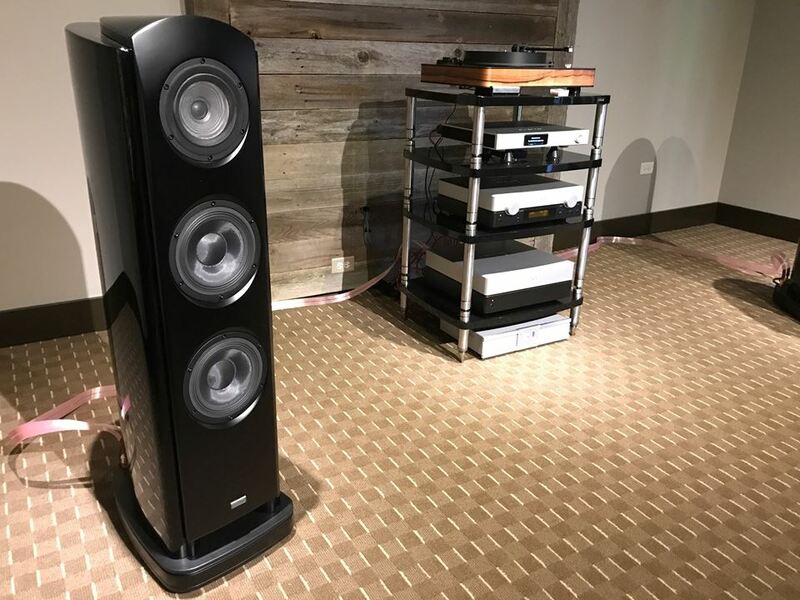 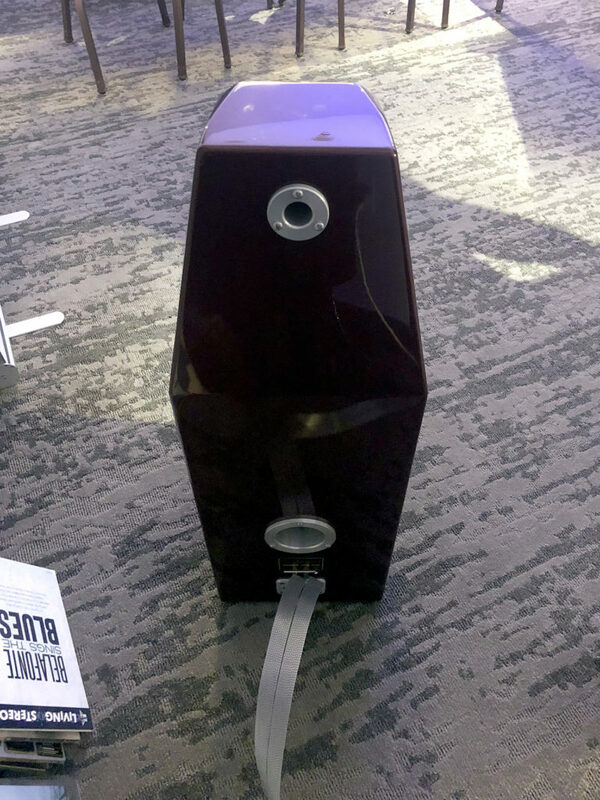 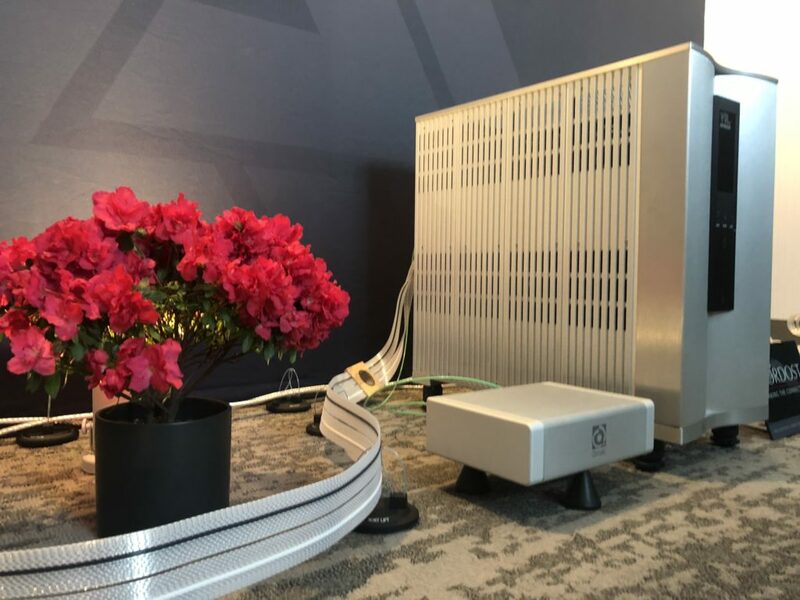 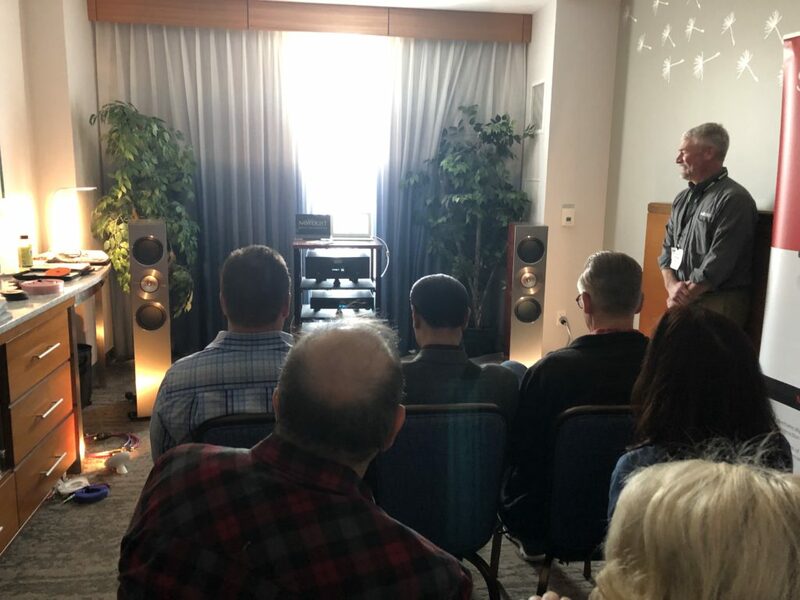 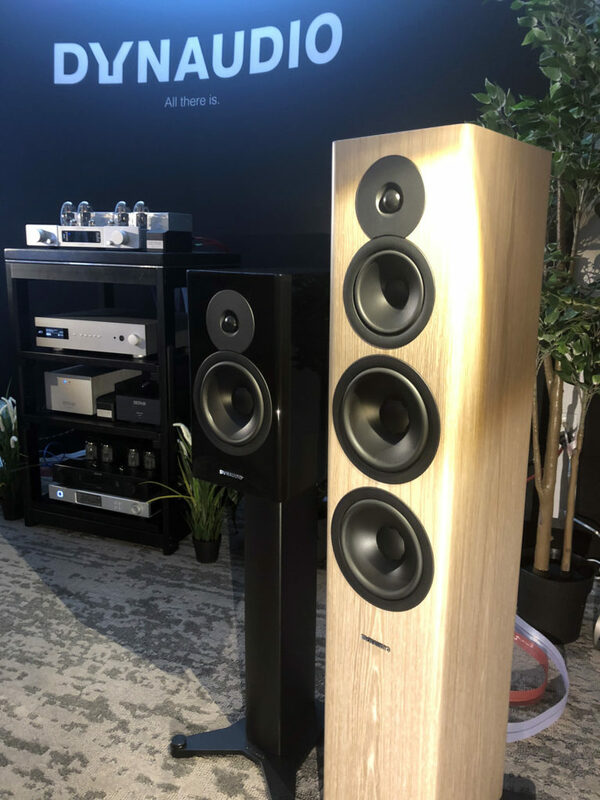 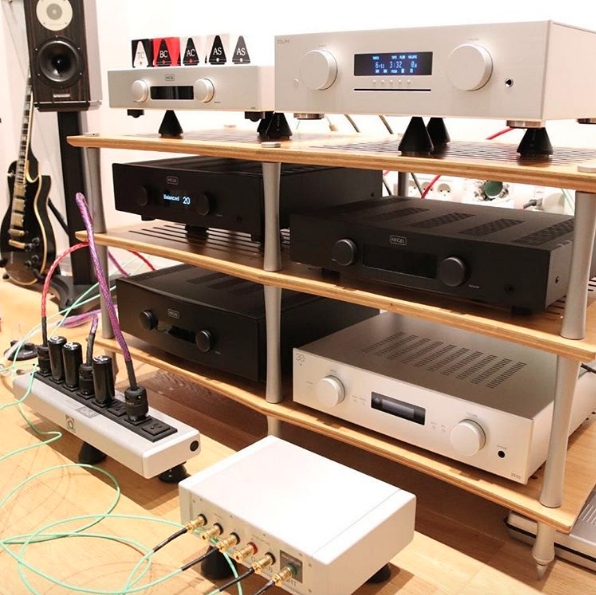 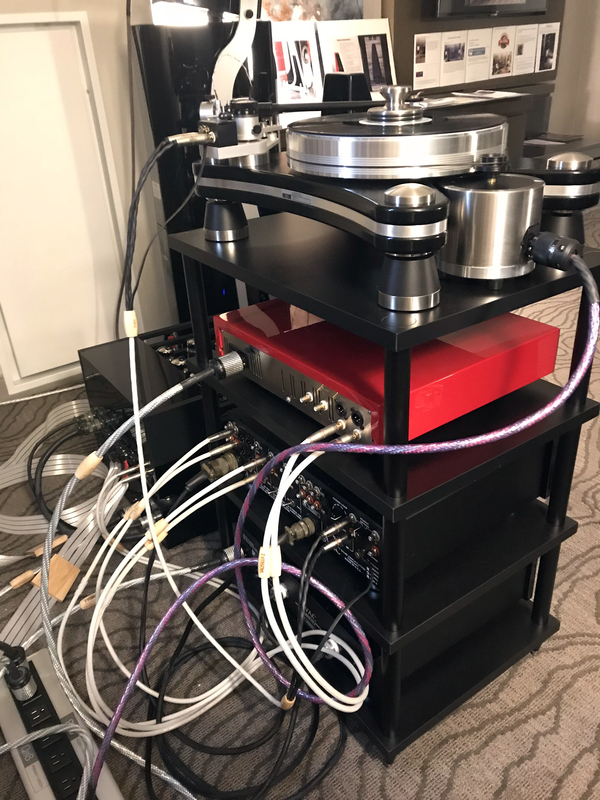 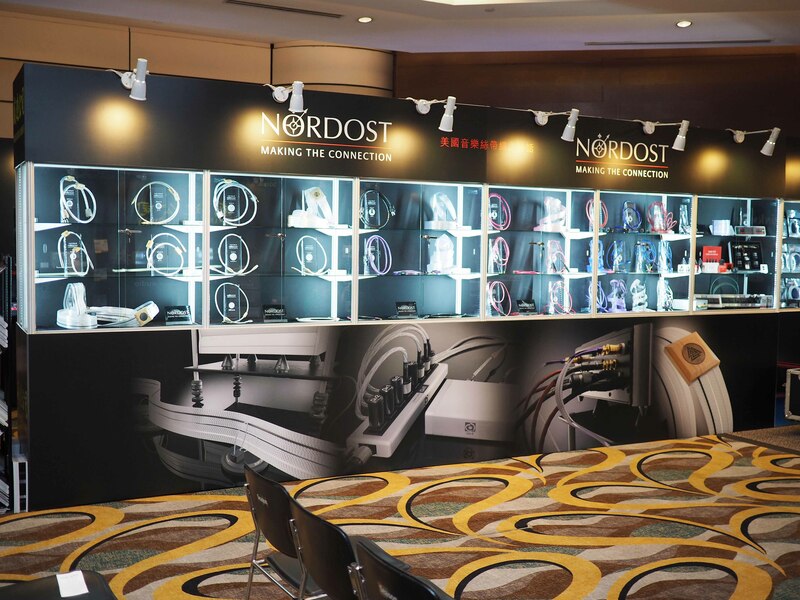 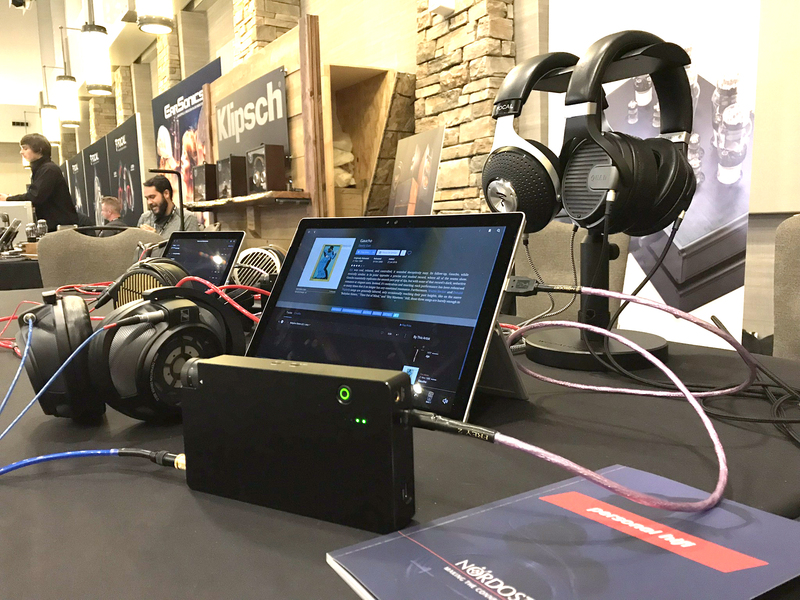 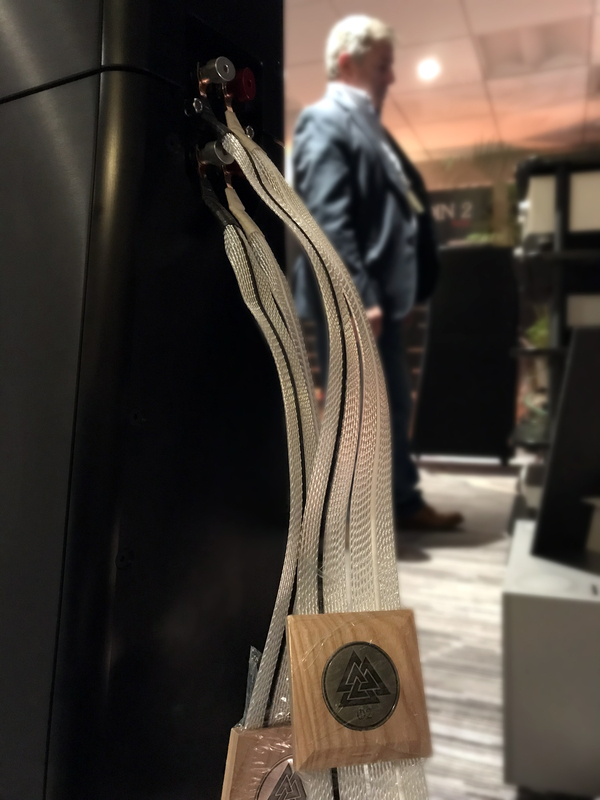 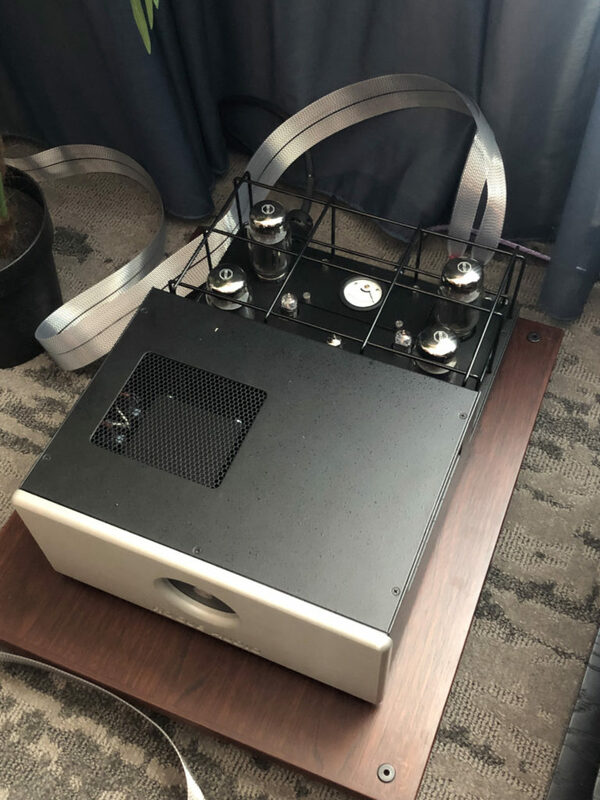 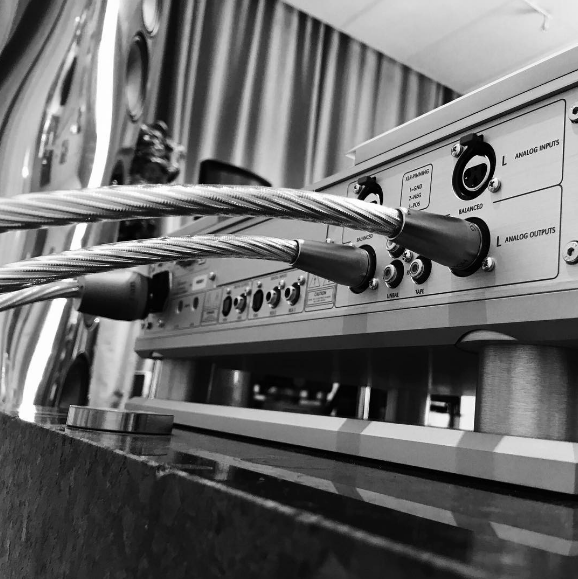 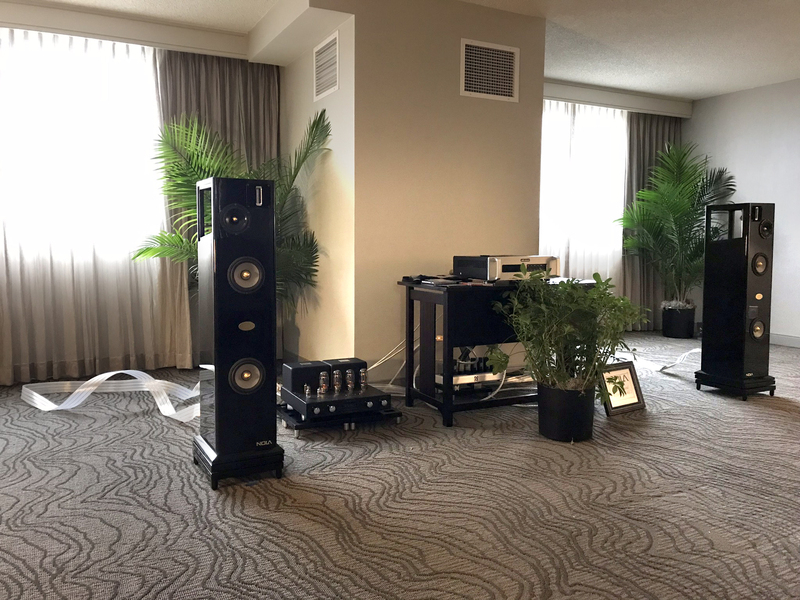 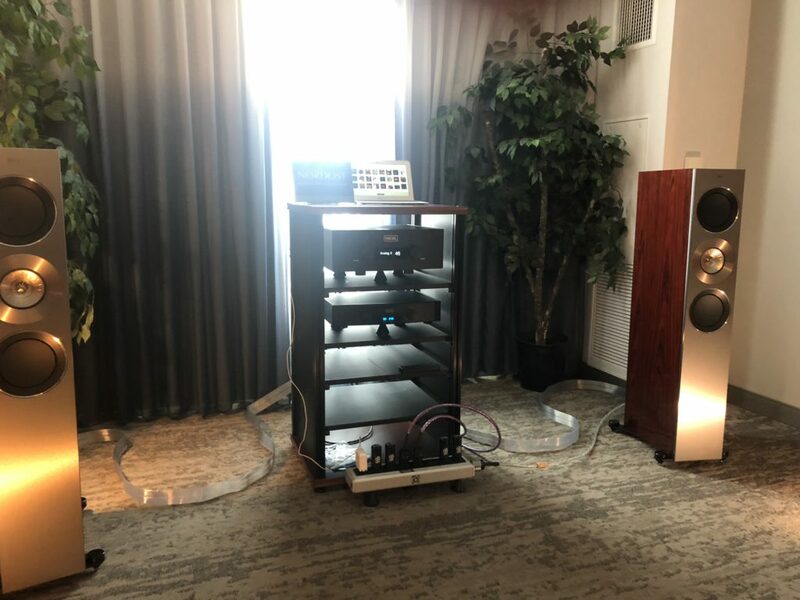 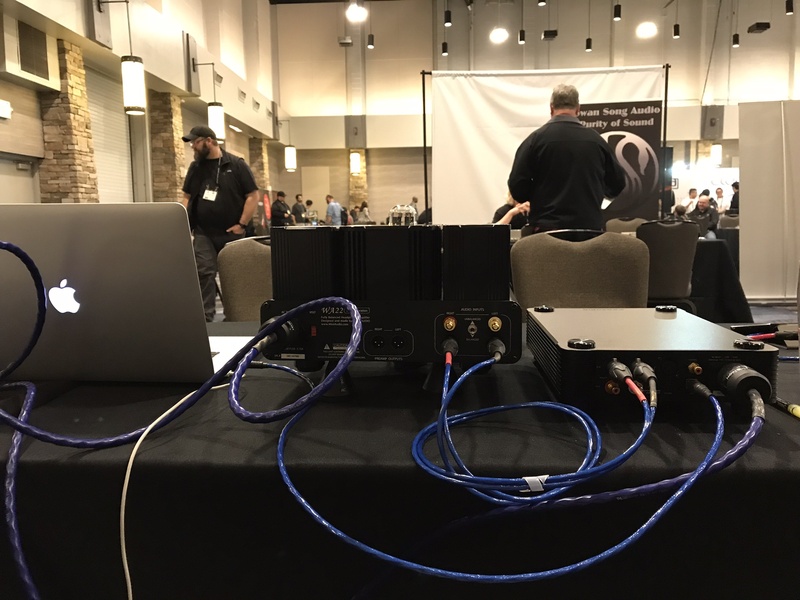 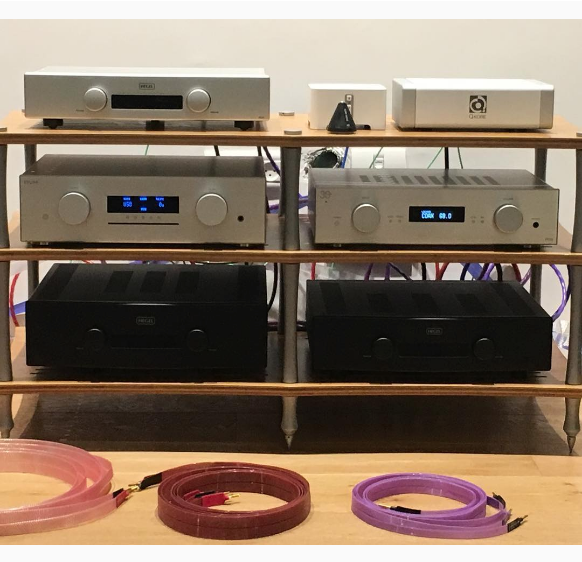 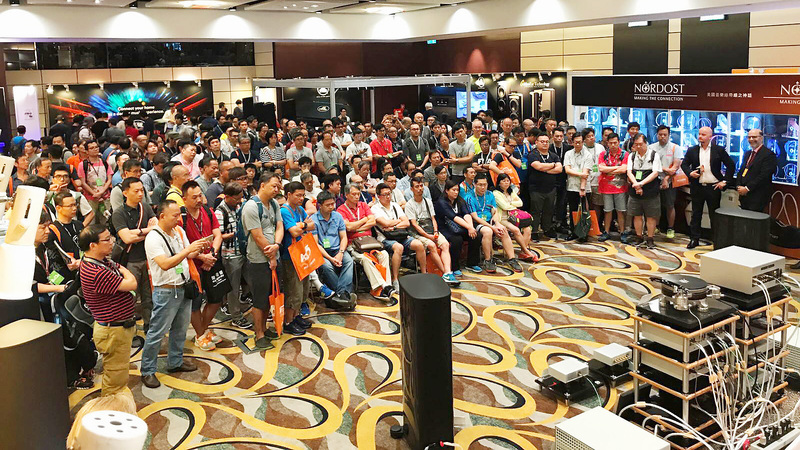 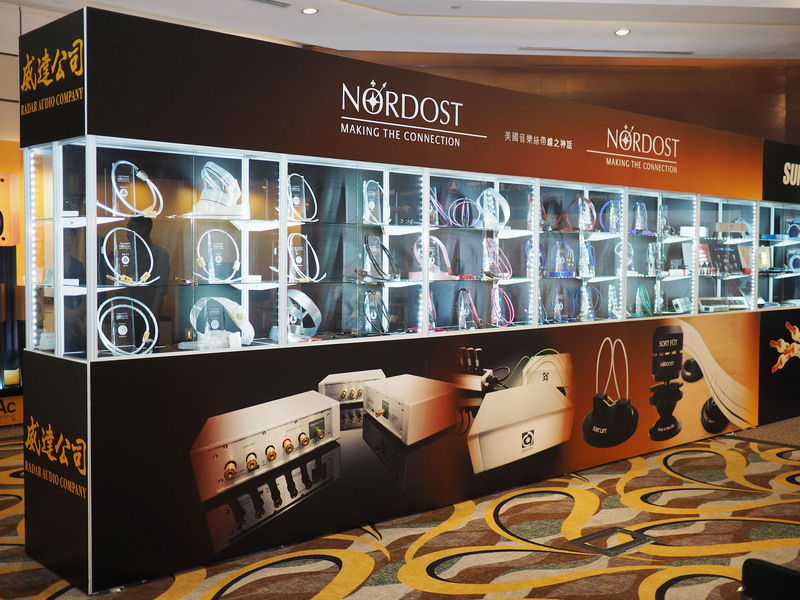 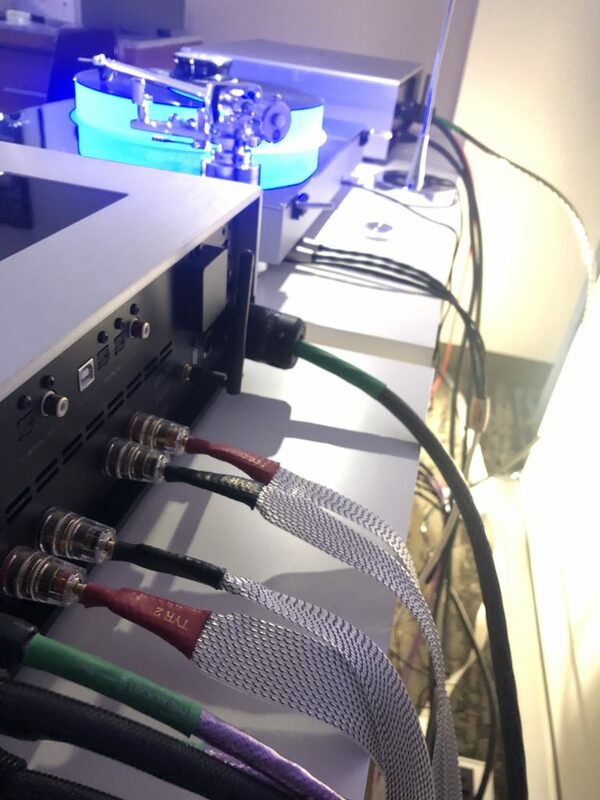 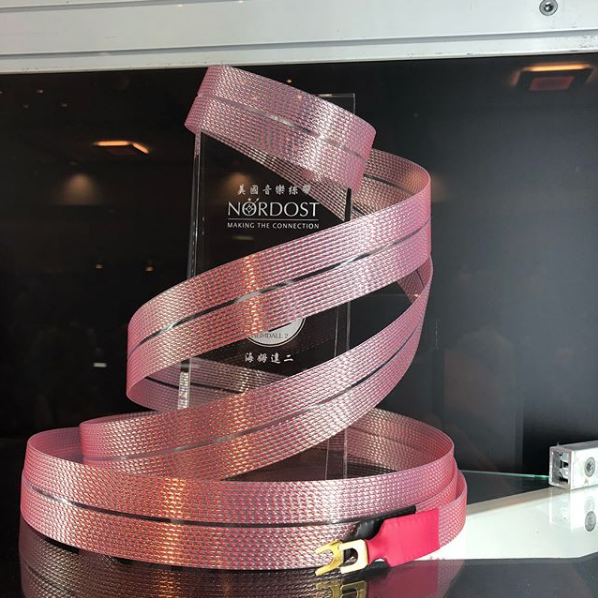 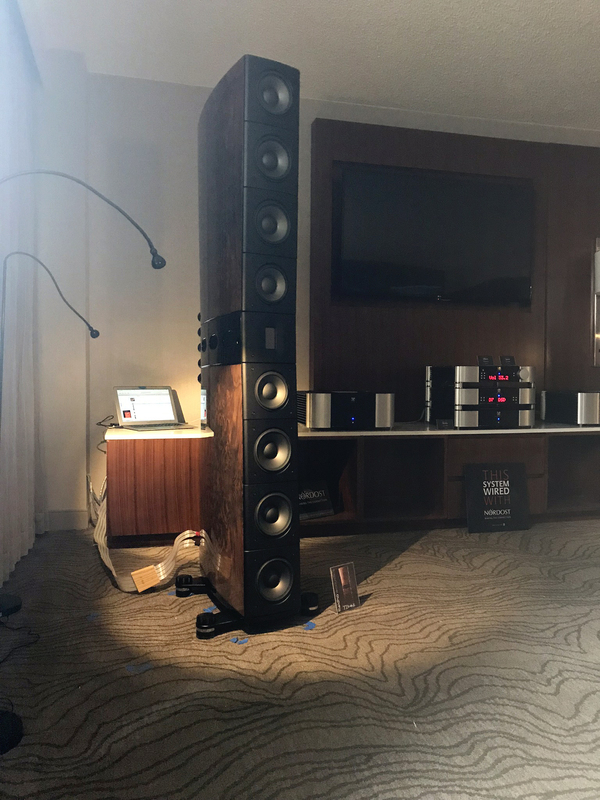 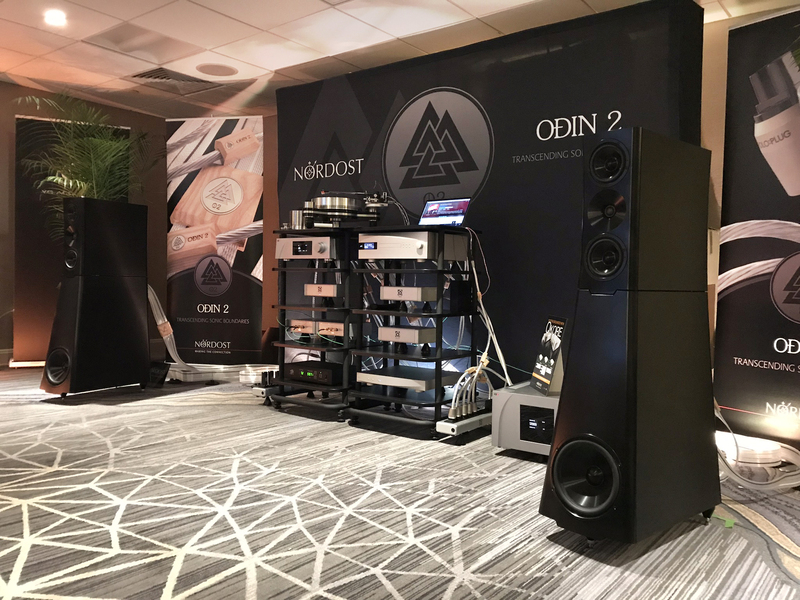 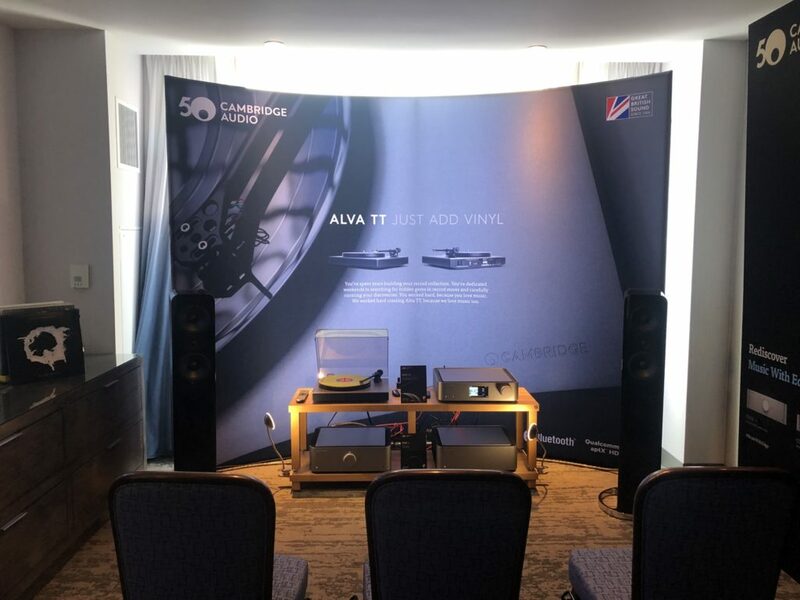 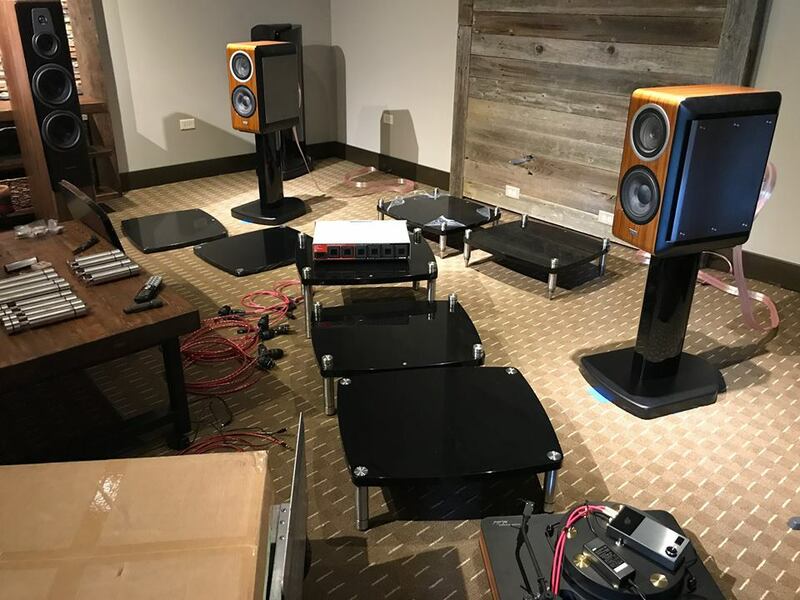 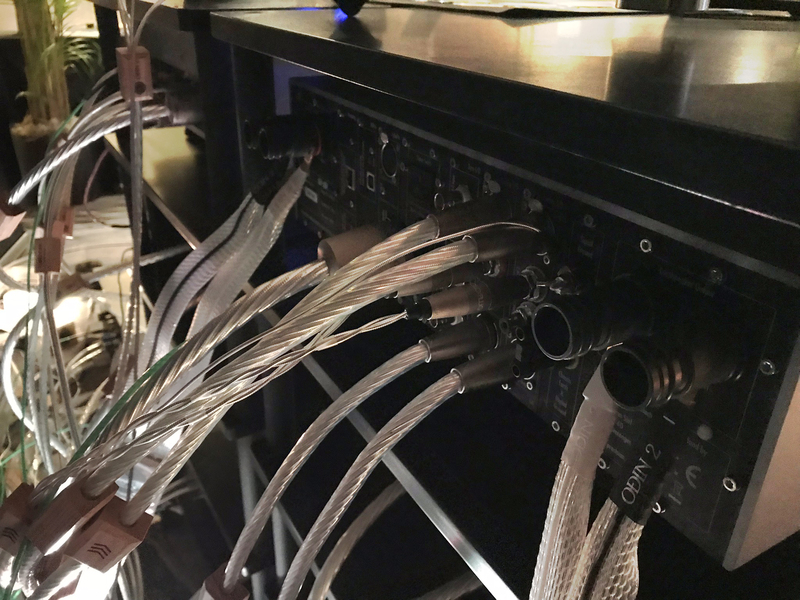 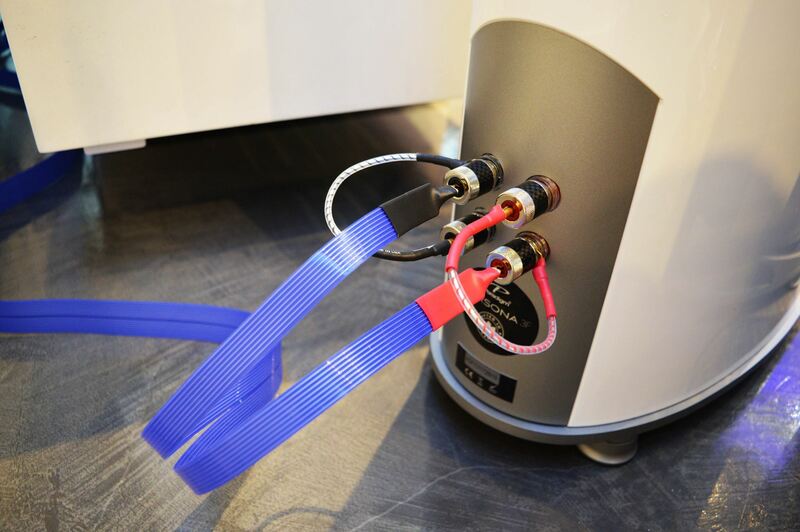 And a special thank you to the show-goers who attended the Nordost demos in the Holm Audio room, who took the time to learn, first hand, how quality cables can make a difference in a home sound system. 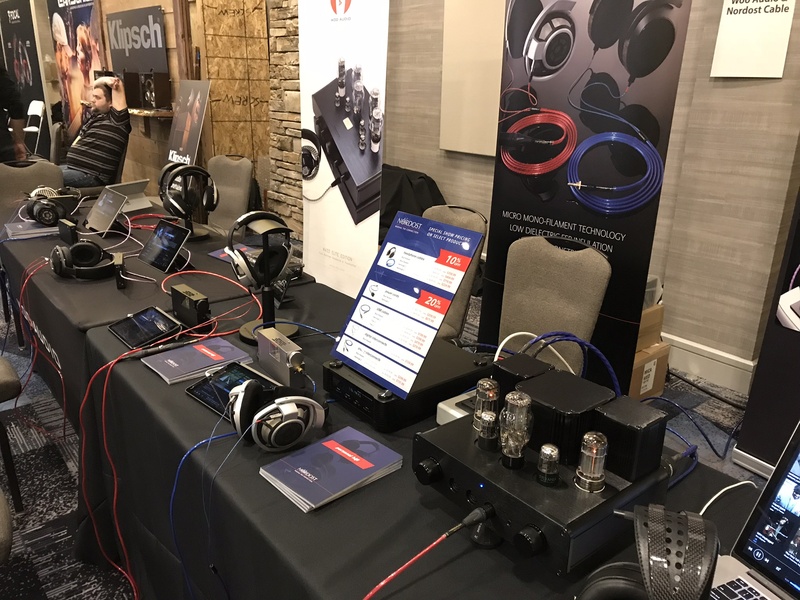 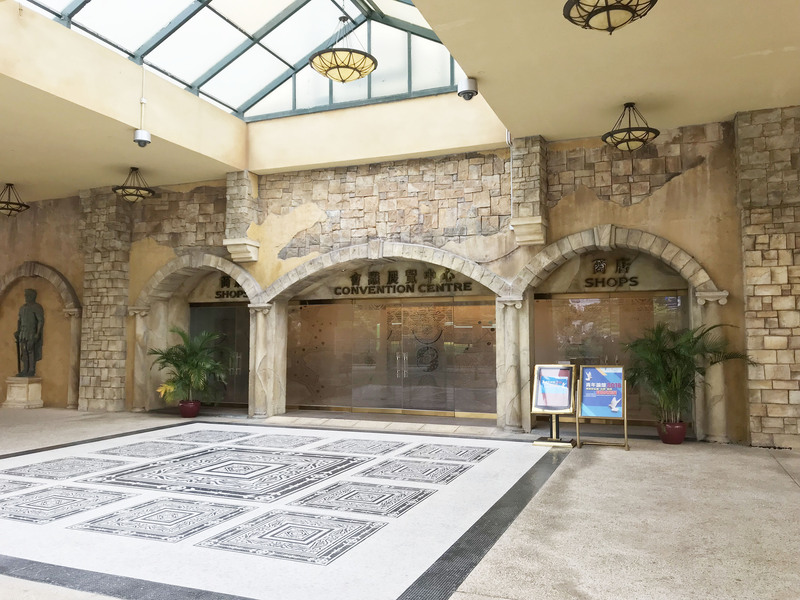 Please enjoy these photos from the show! 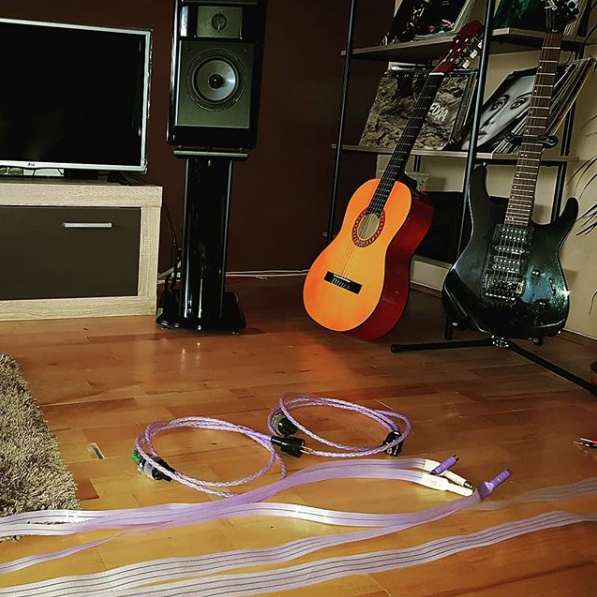 @krisztian7305 took this picture of his guitars and Nordost cables. 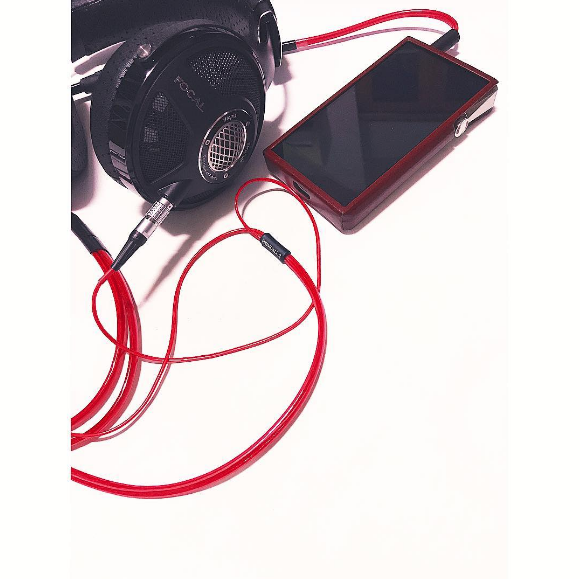 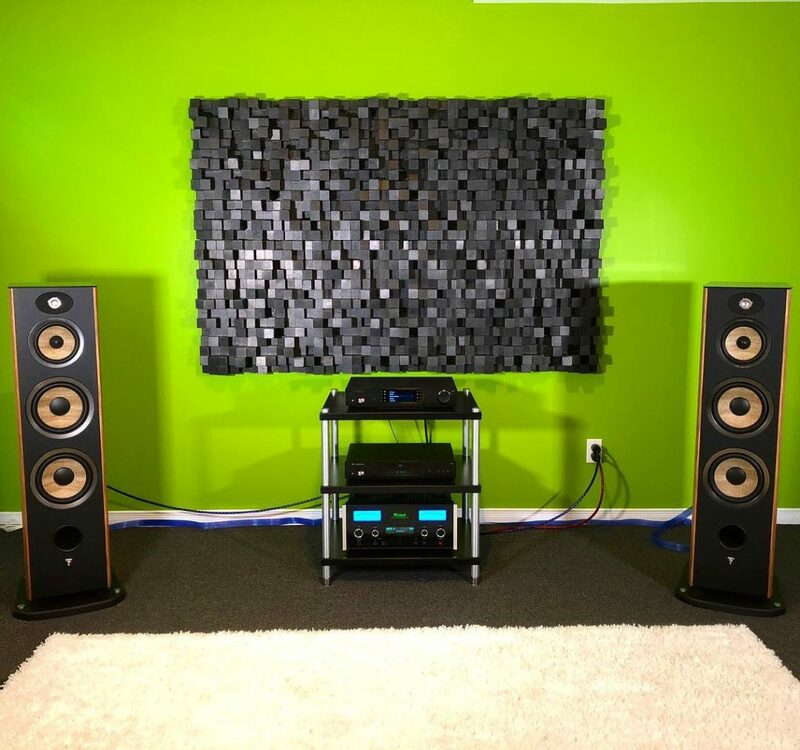 Great sound all around! 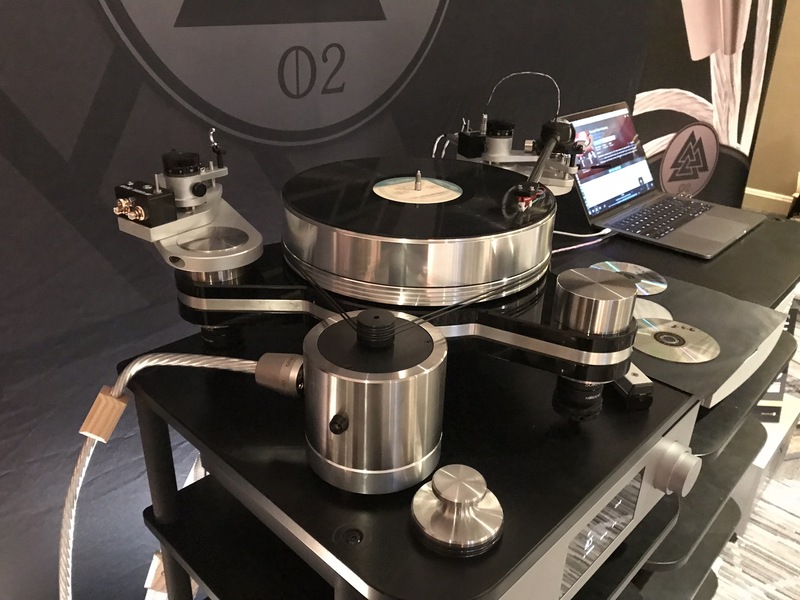 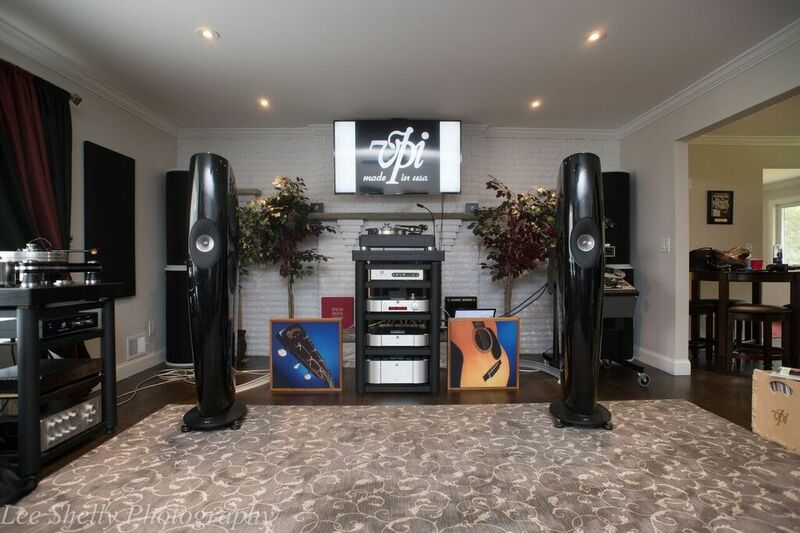 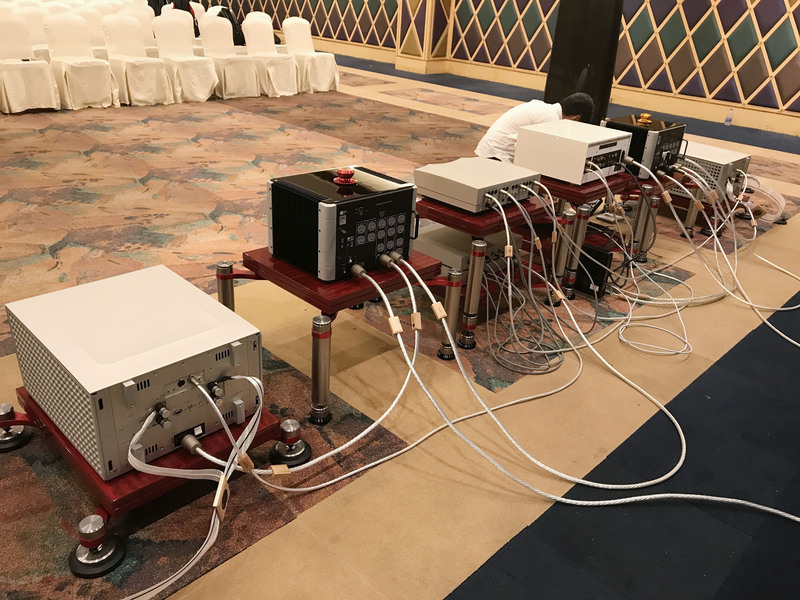 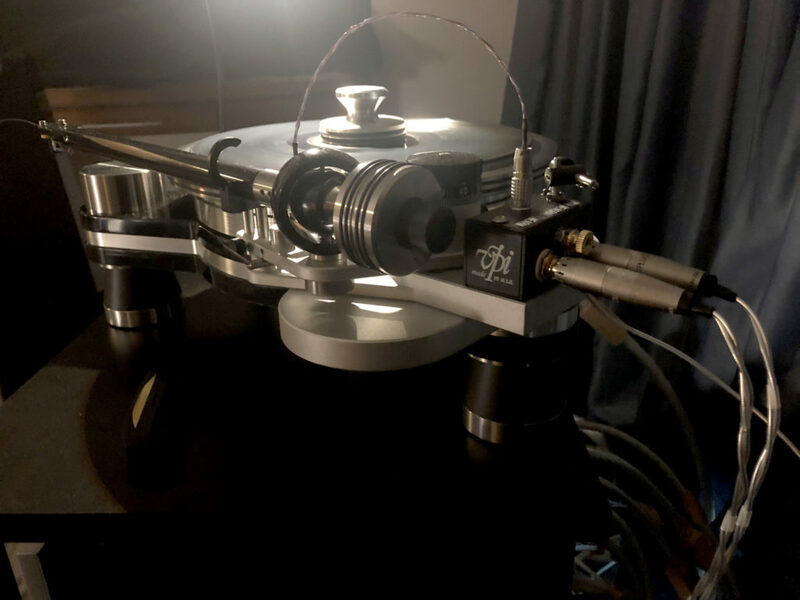 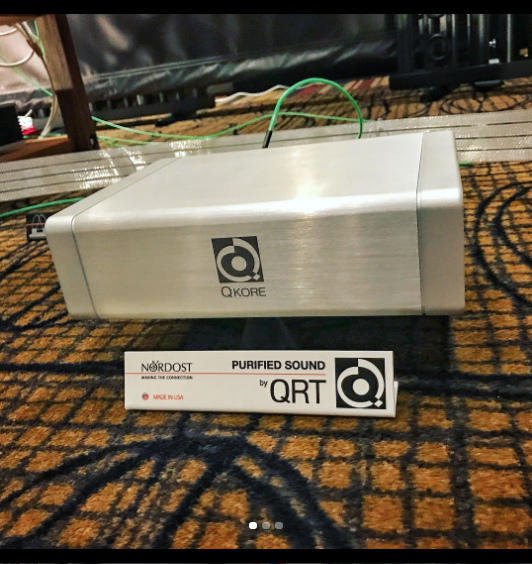 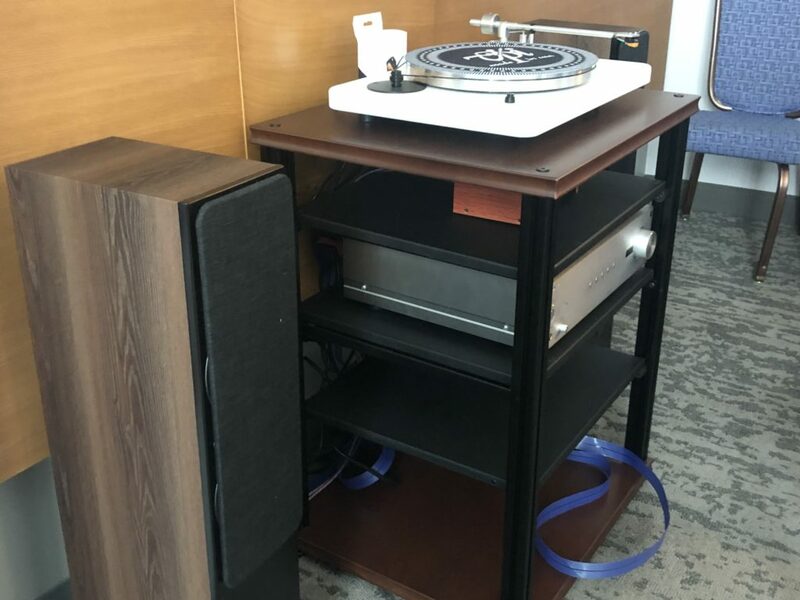 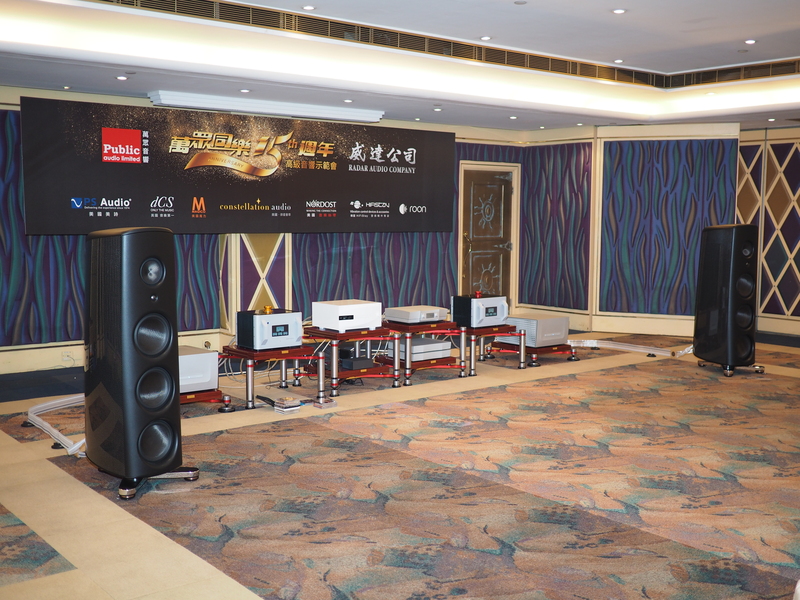 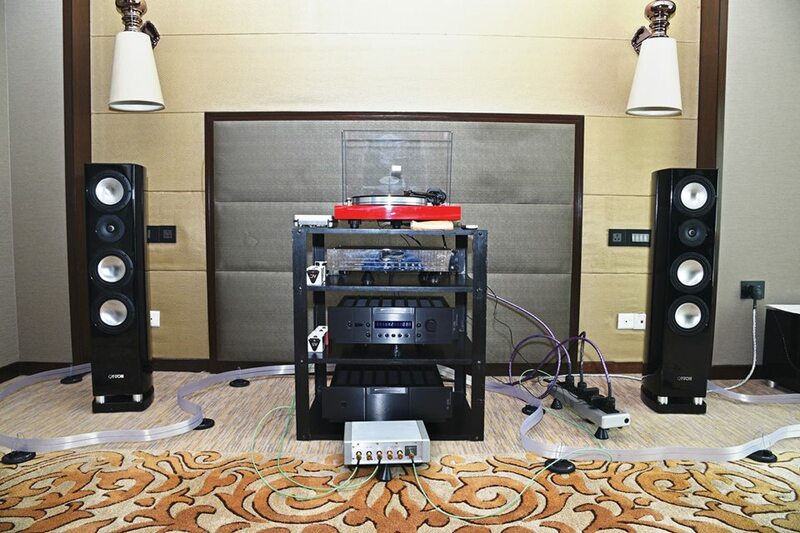 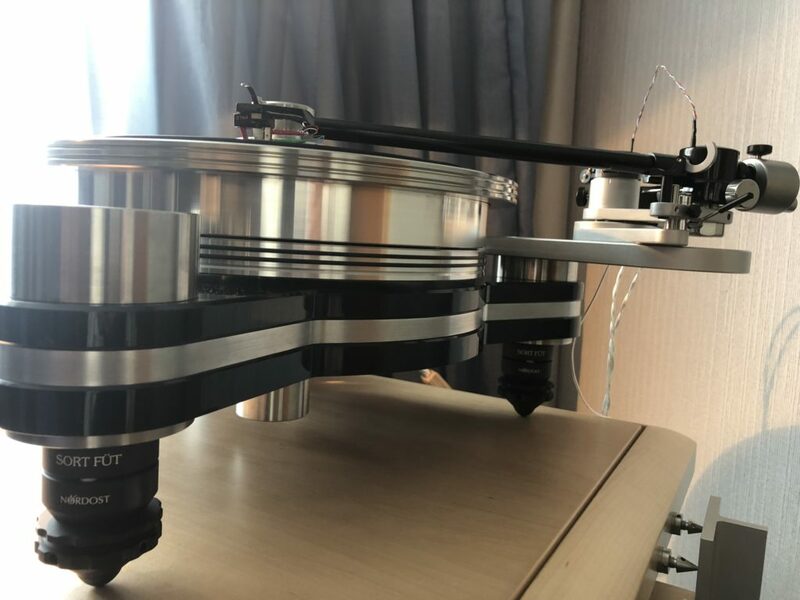 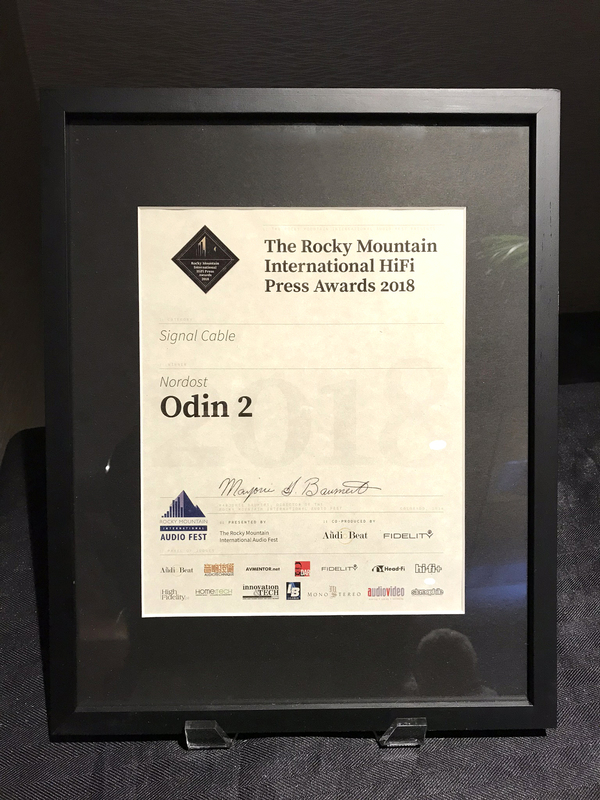 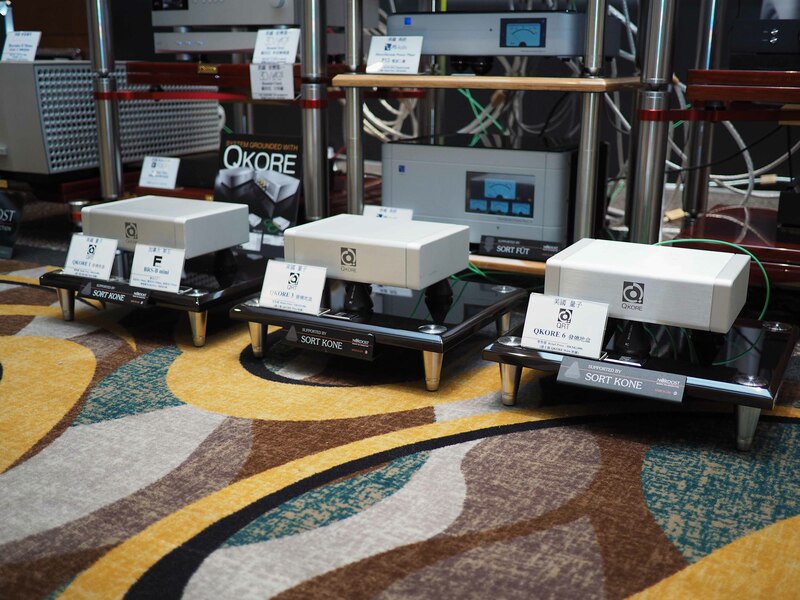 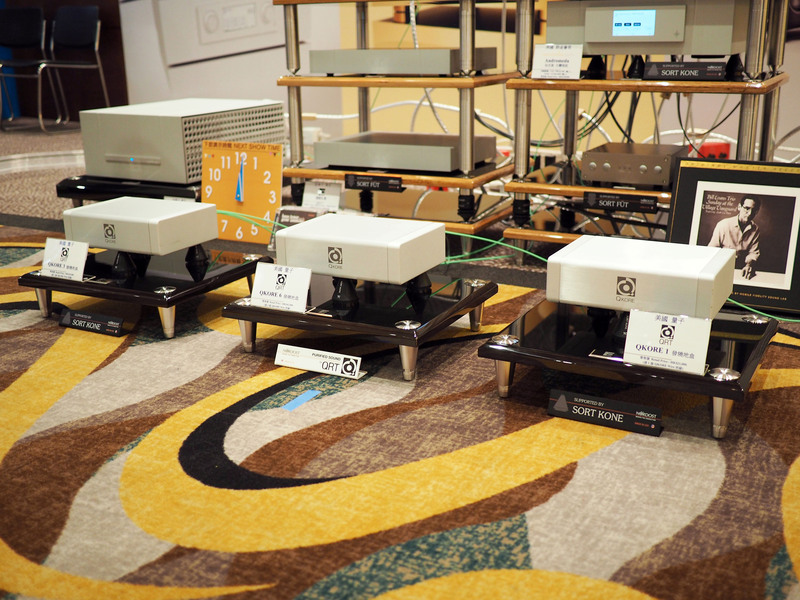 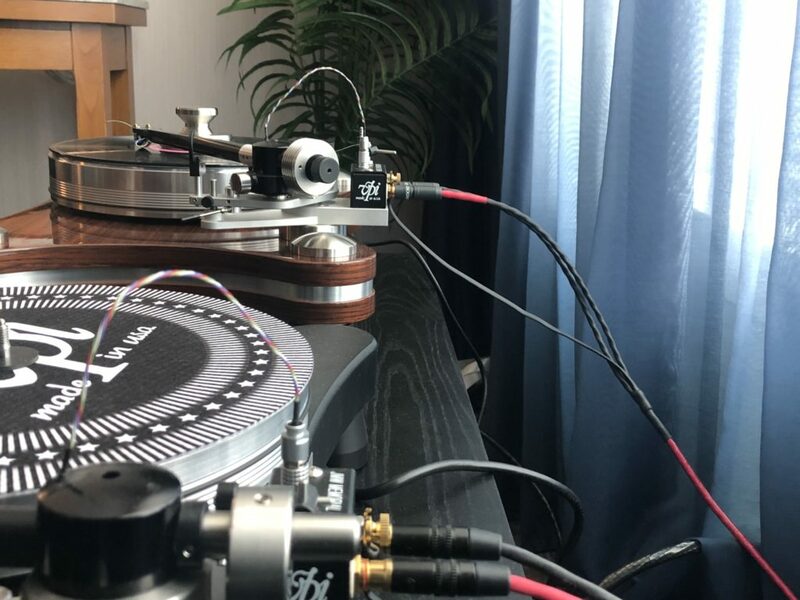 VPI wired their reference system with Odin 2 for the perfect launch of the HW-40. 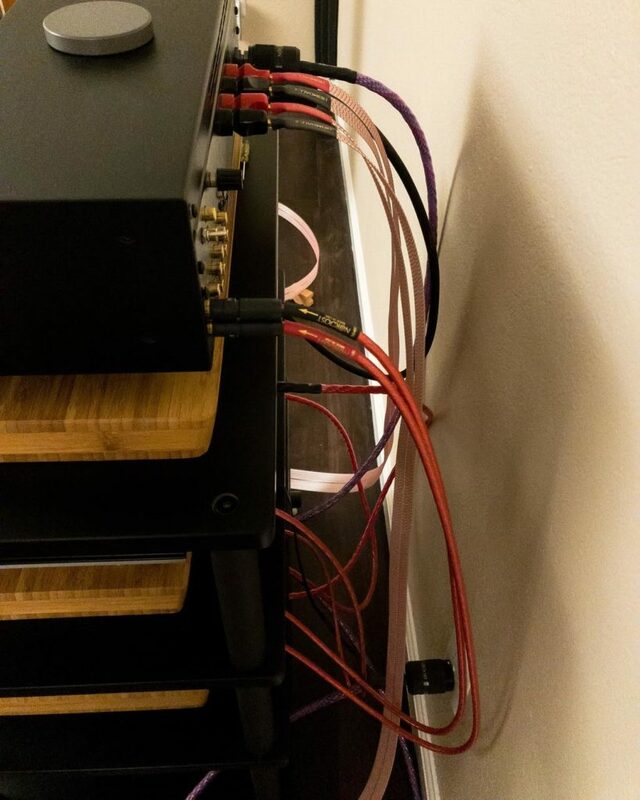 @cultoffonza took this pic of his rack, wired with Heimdall 2 and featuring a QX Power Purifier! 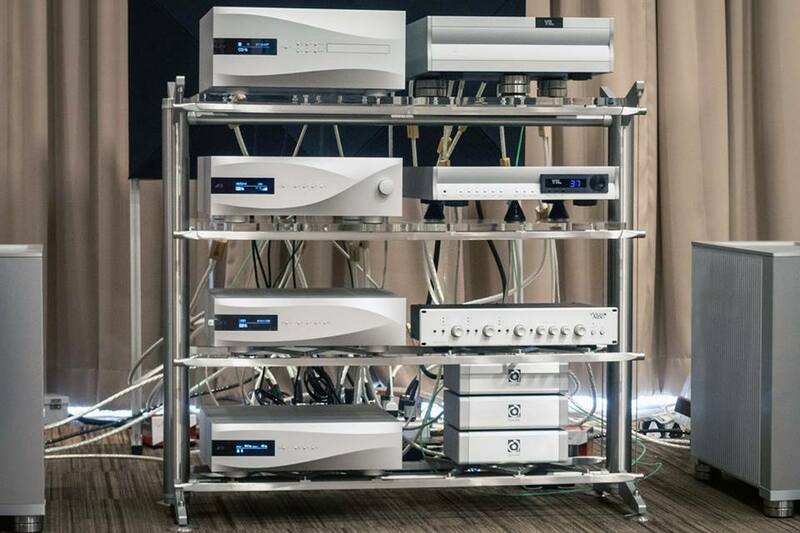 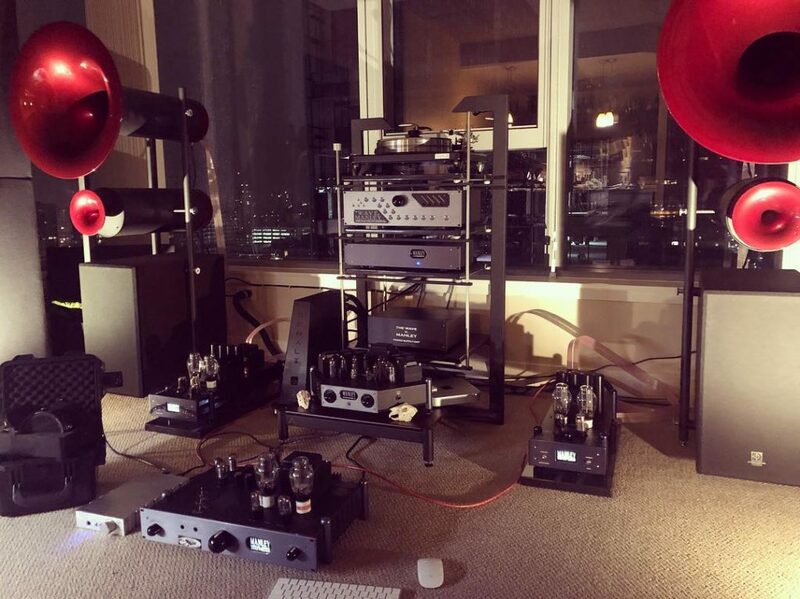 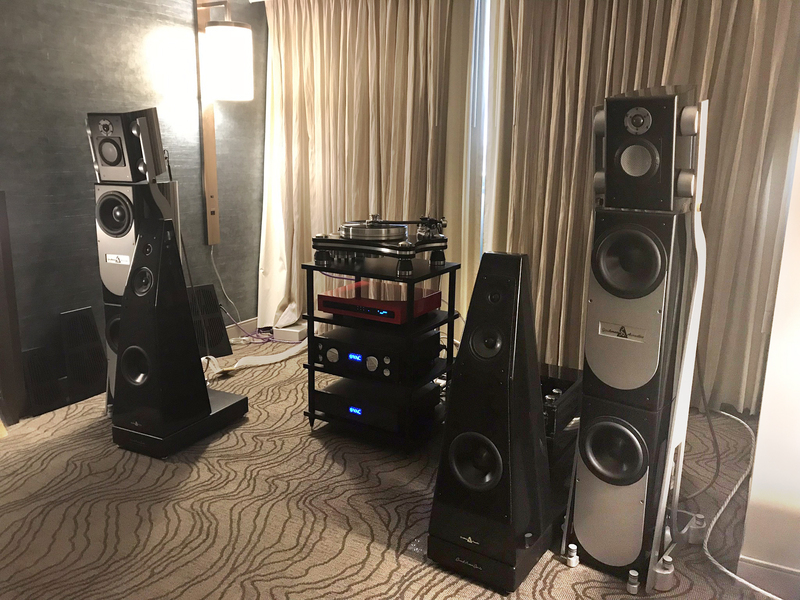 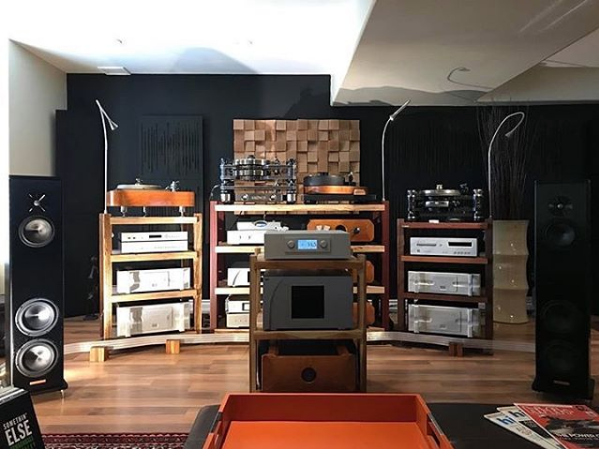 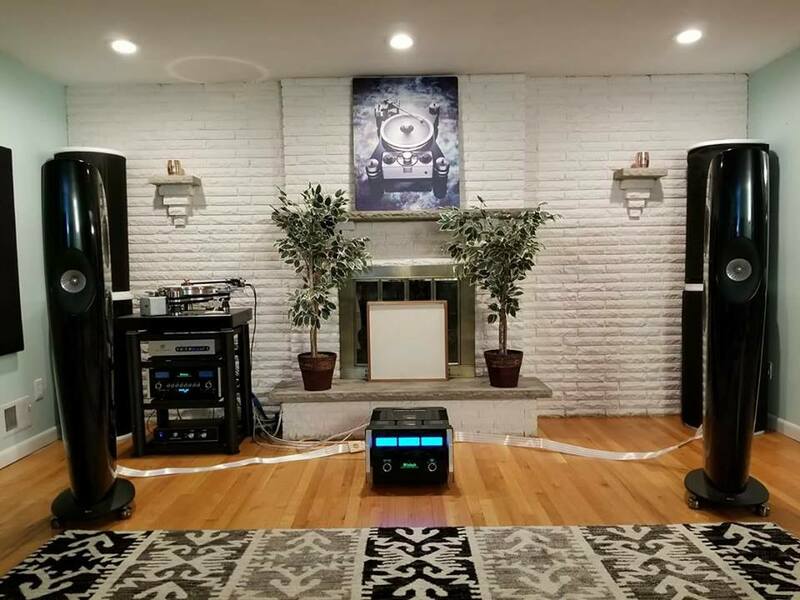 @huge_sound shared this image of an impressive system featuring Magico, Bryston, CH Precision, Constellation, Tenor, and, of course, Nordost. 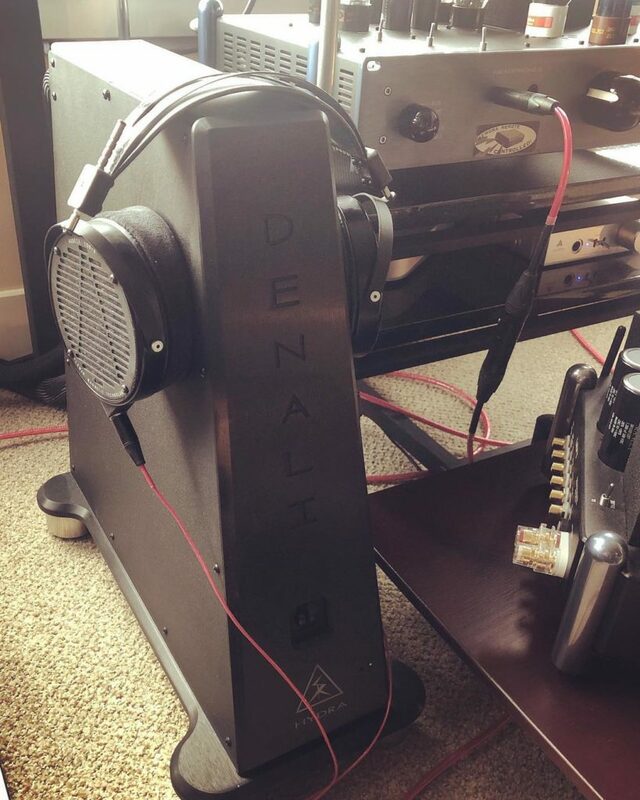 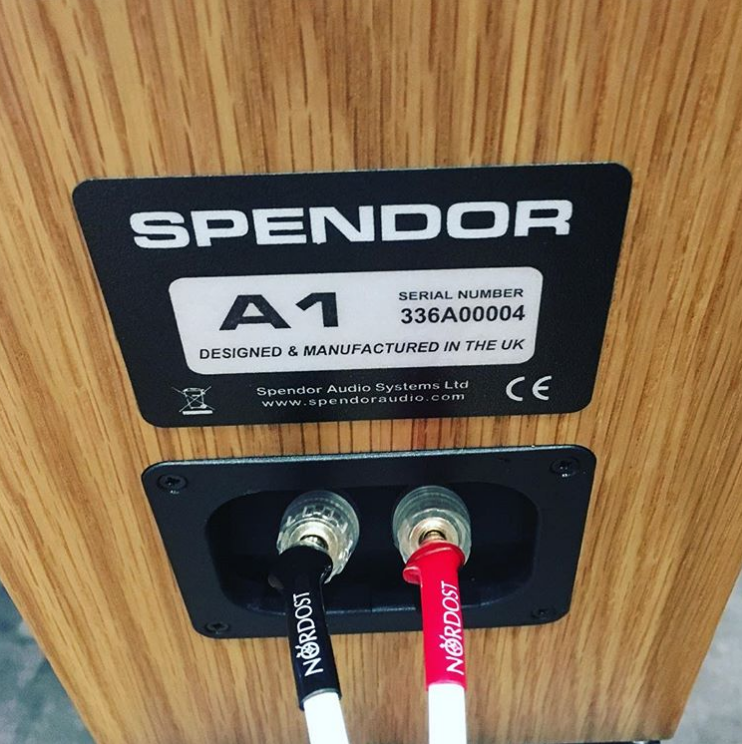 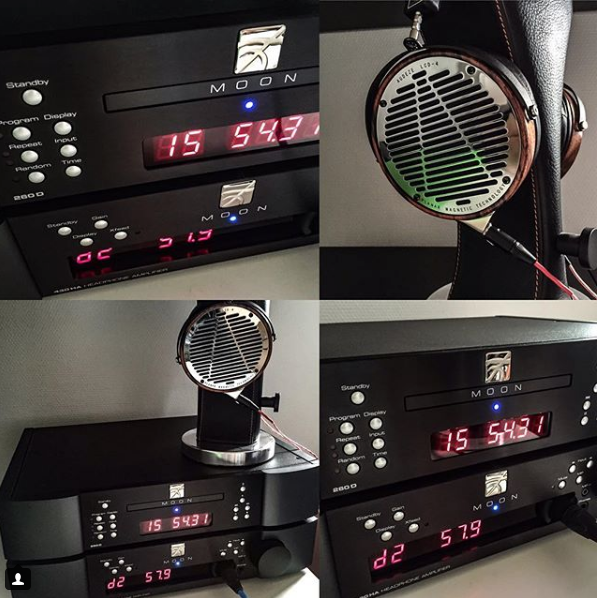 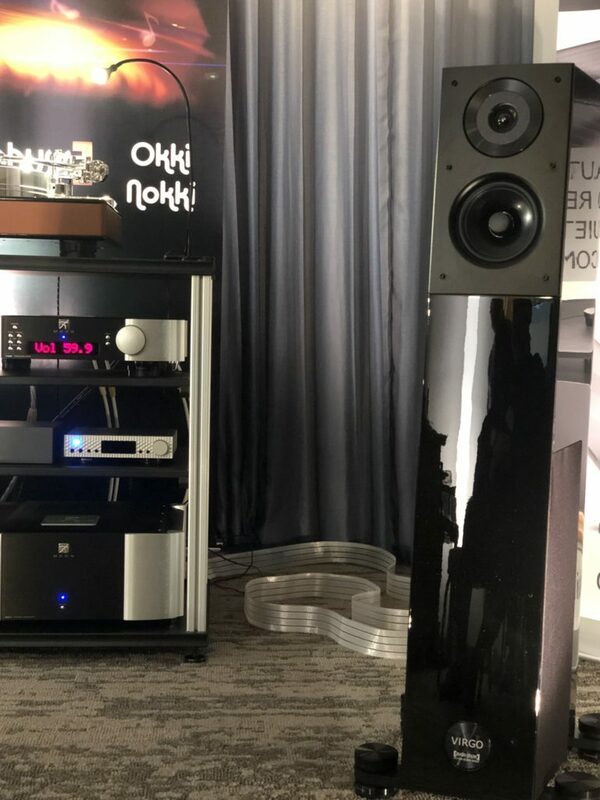 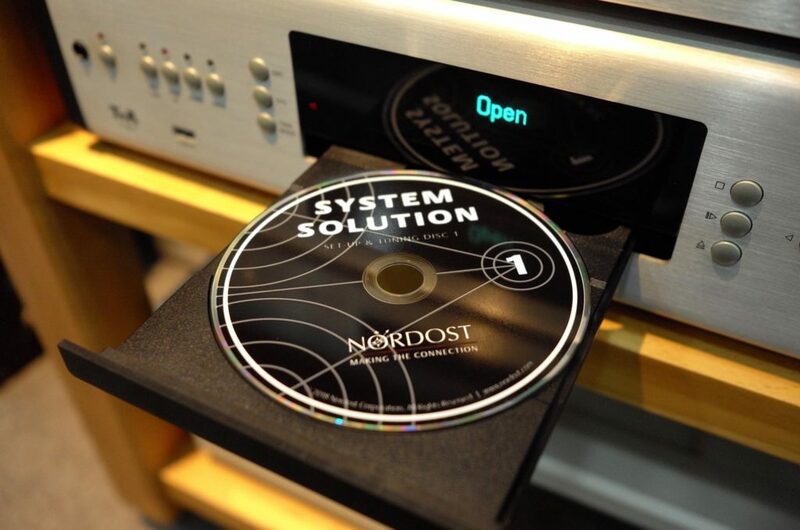 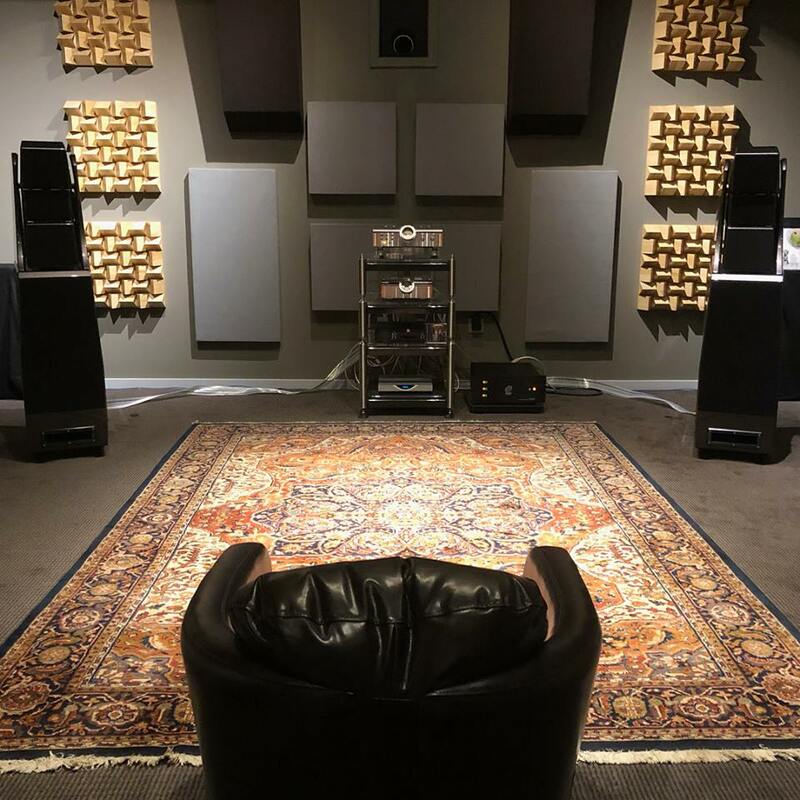 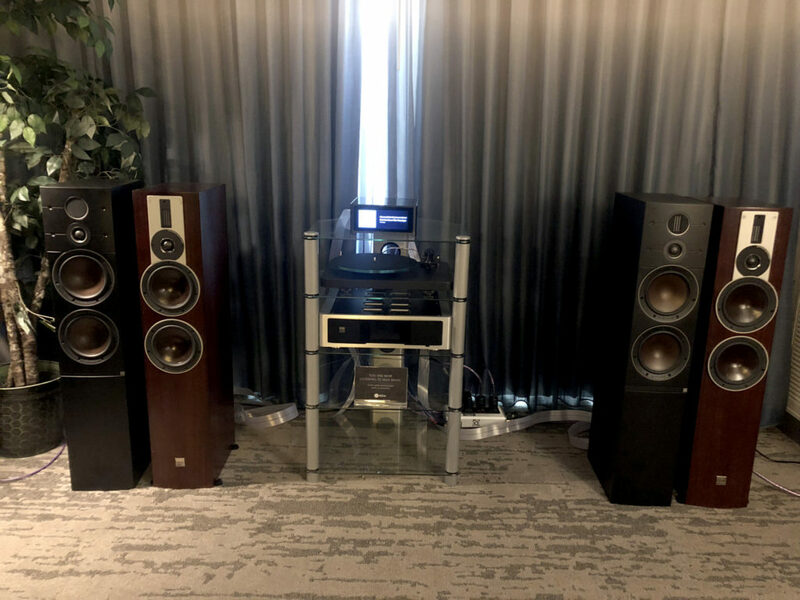 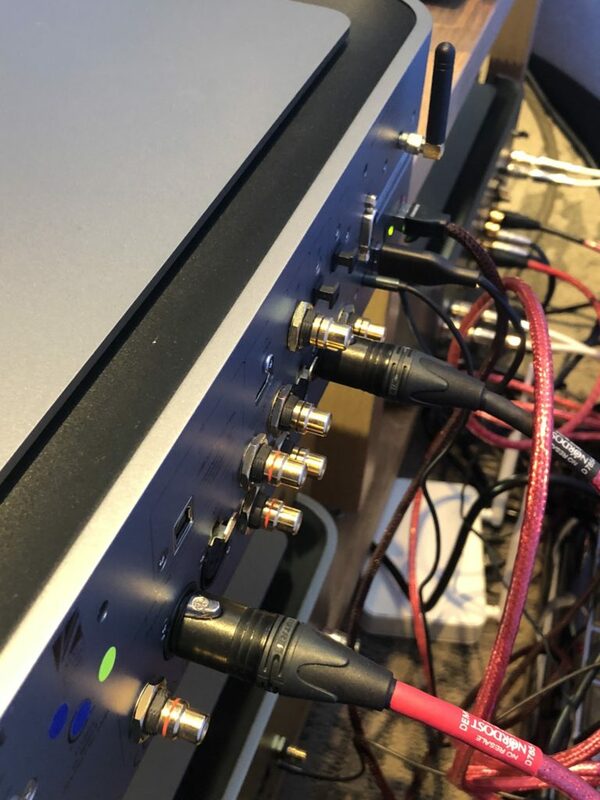 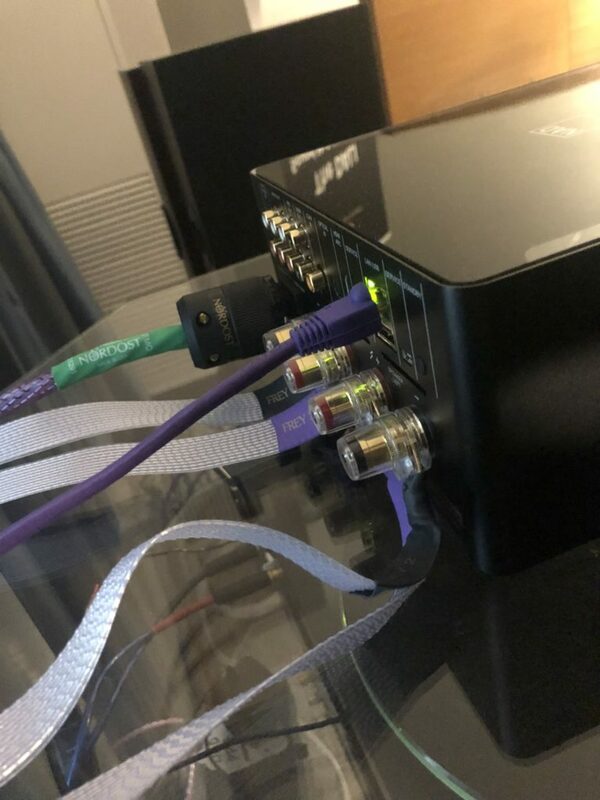 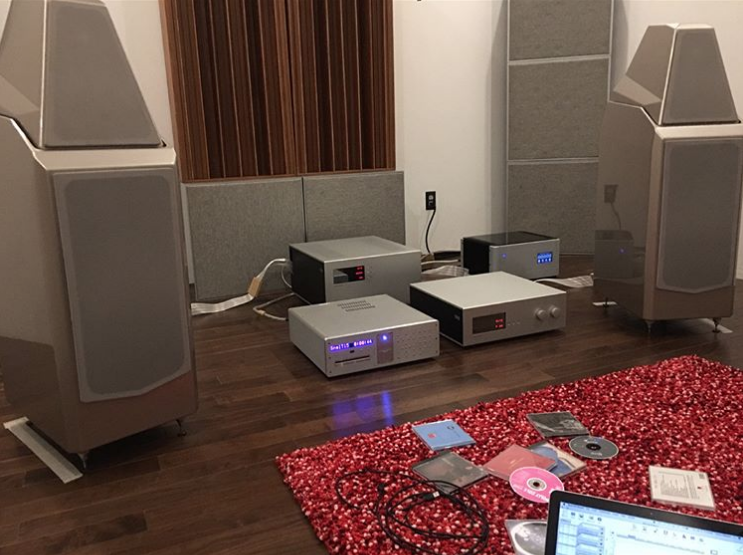 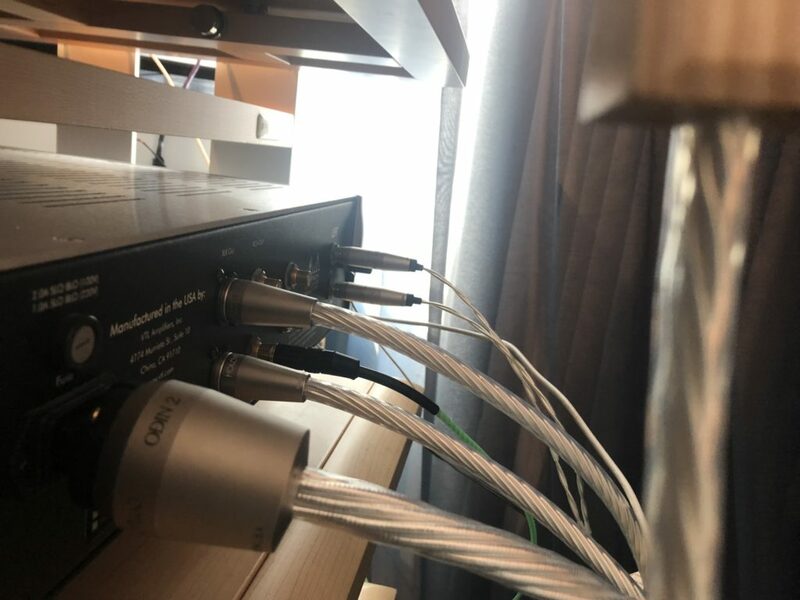 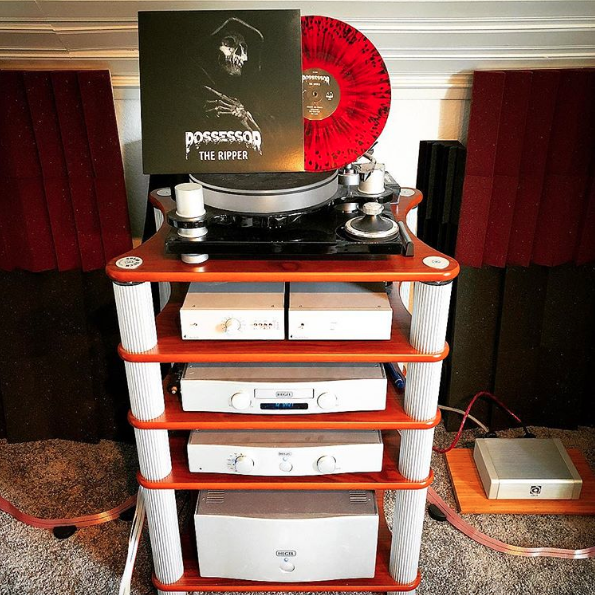 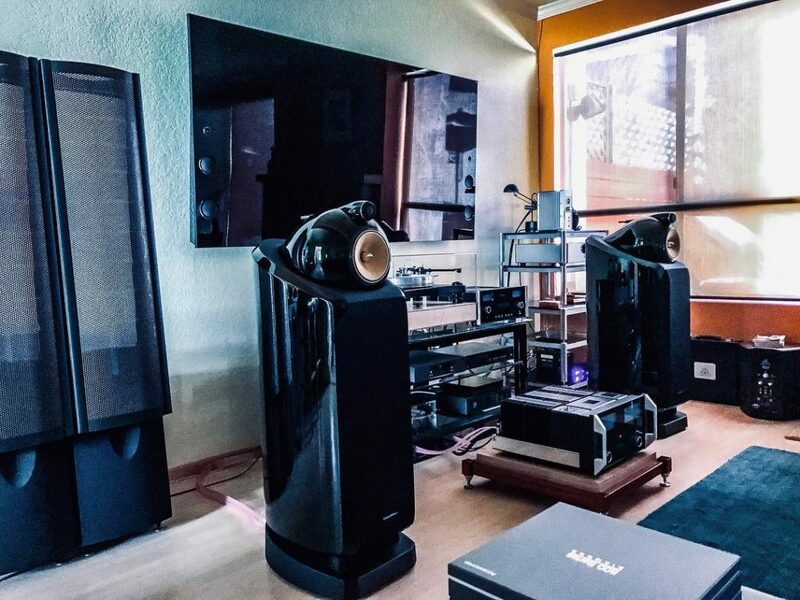 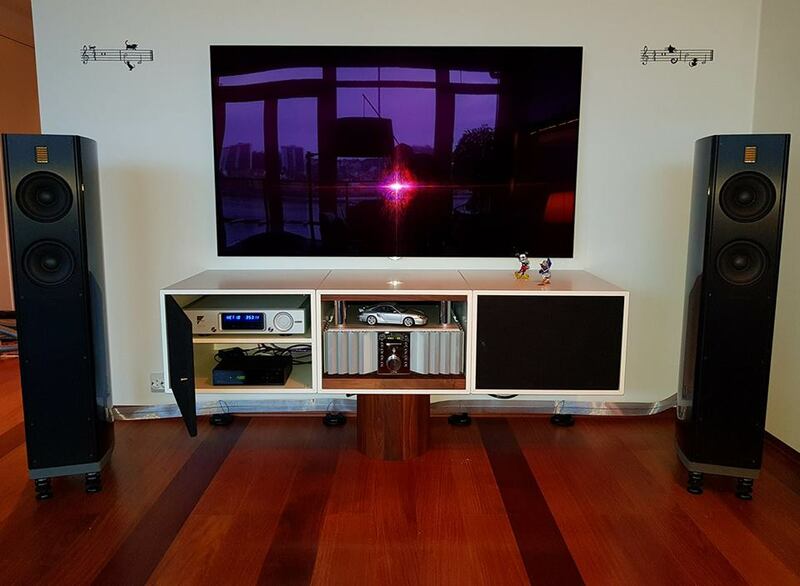 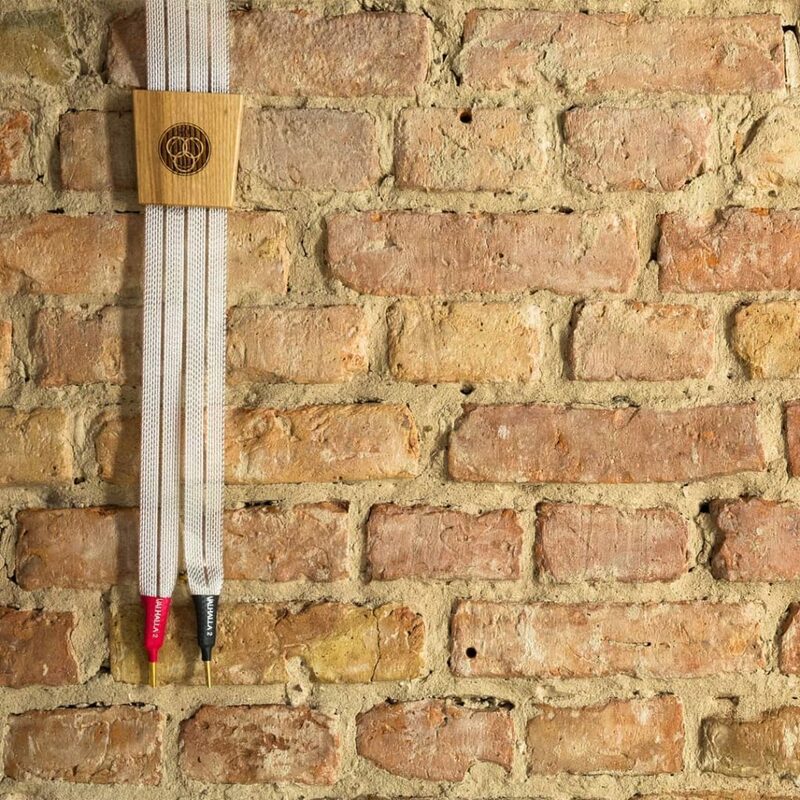 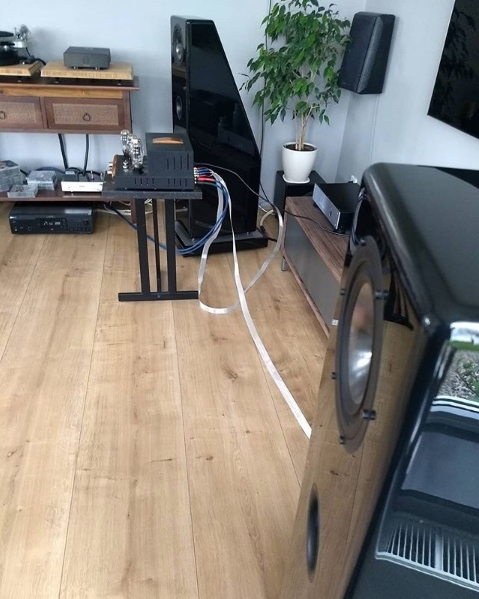 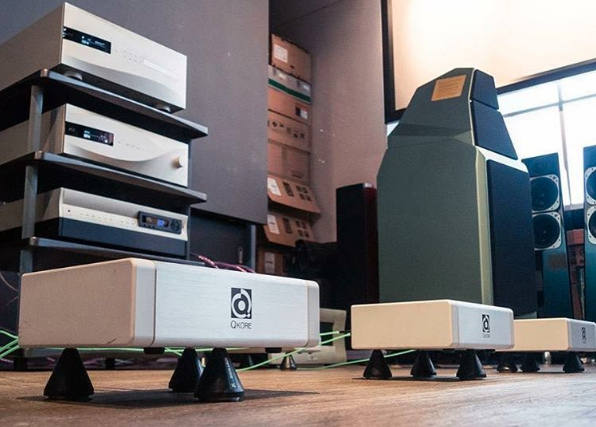 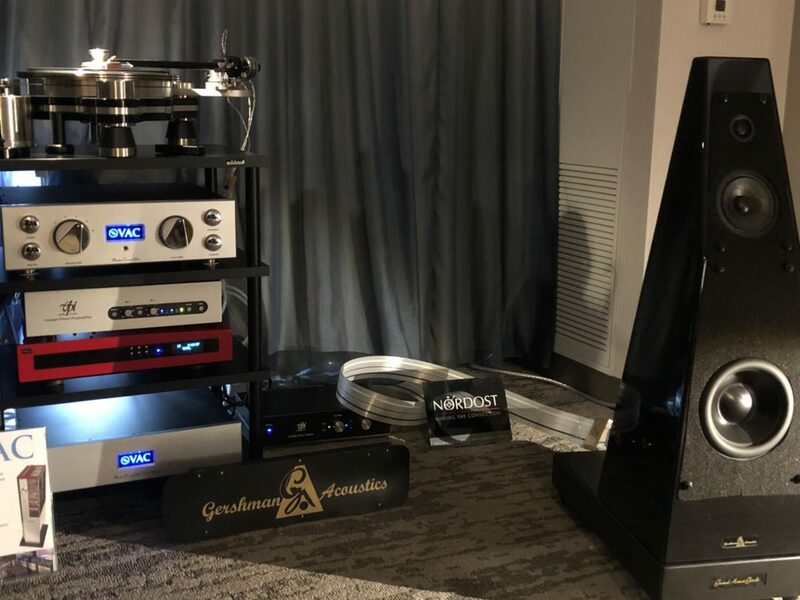 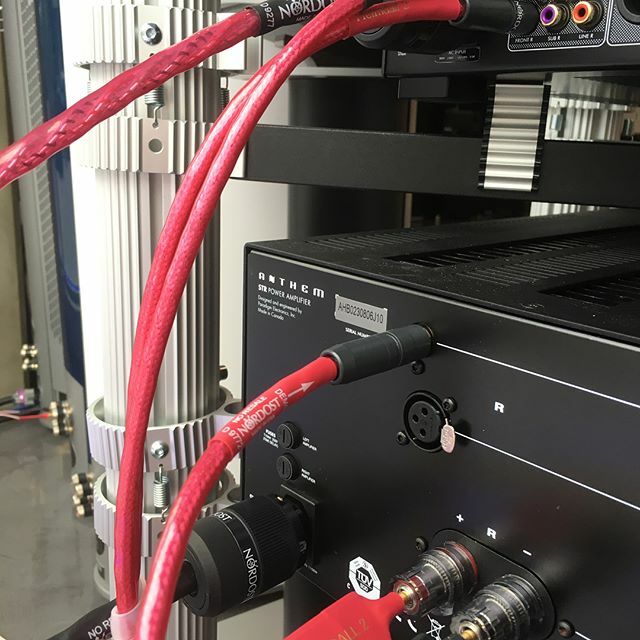 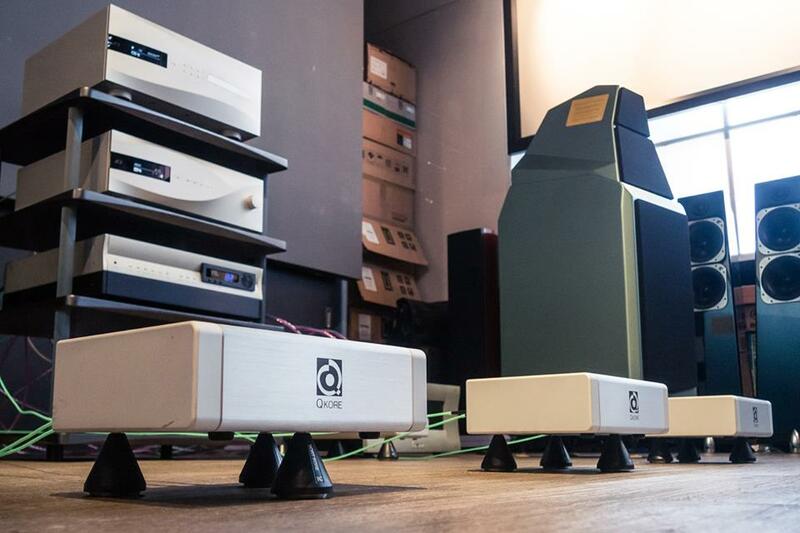 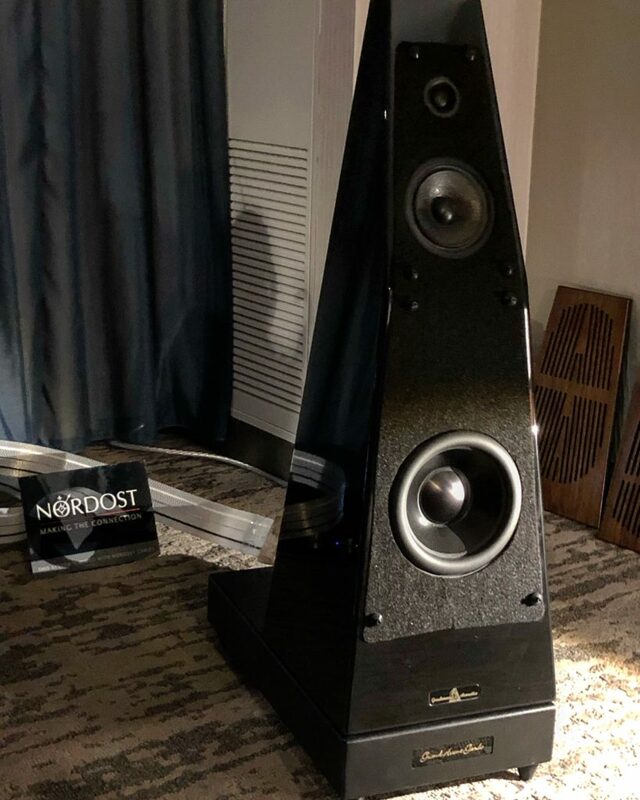 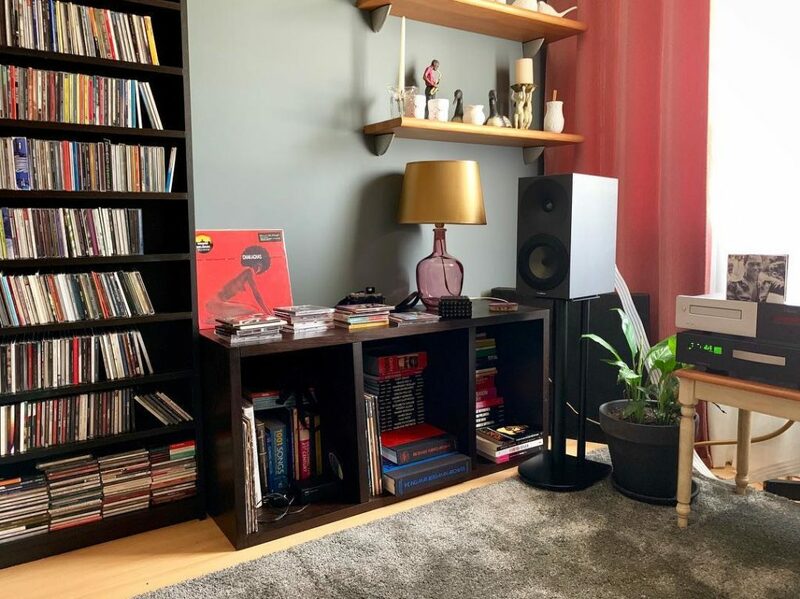 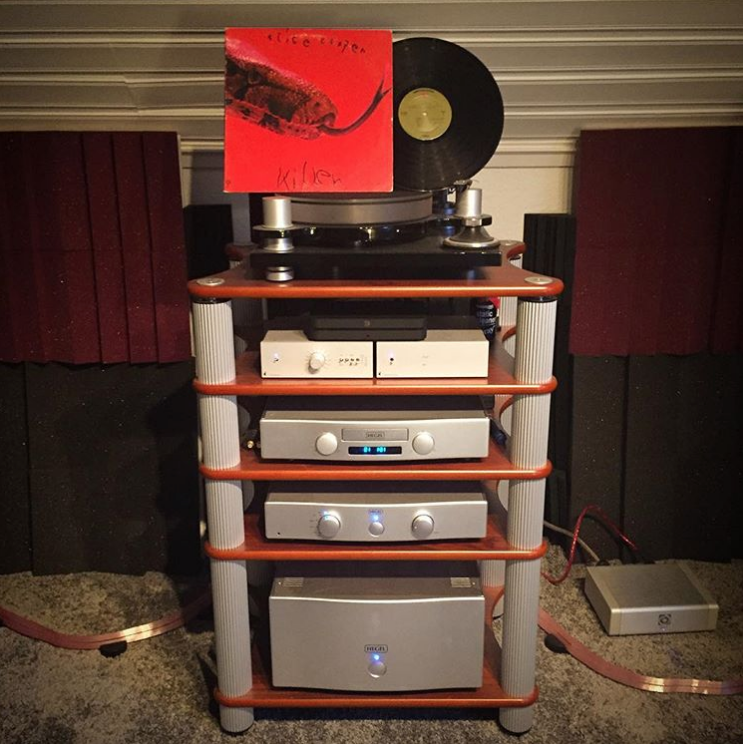 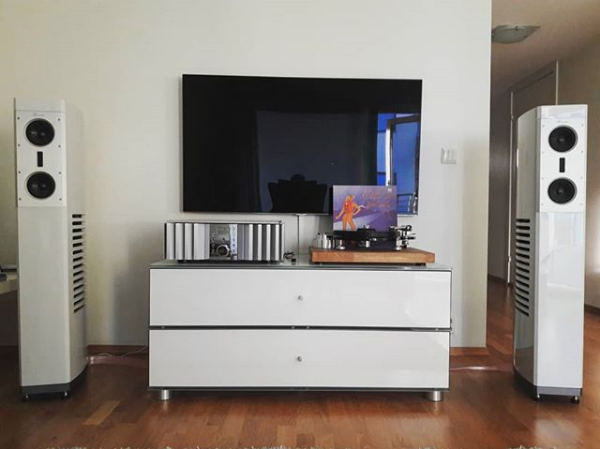 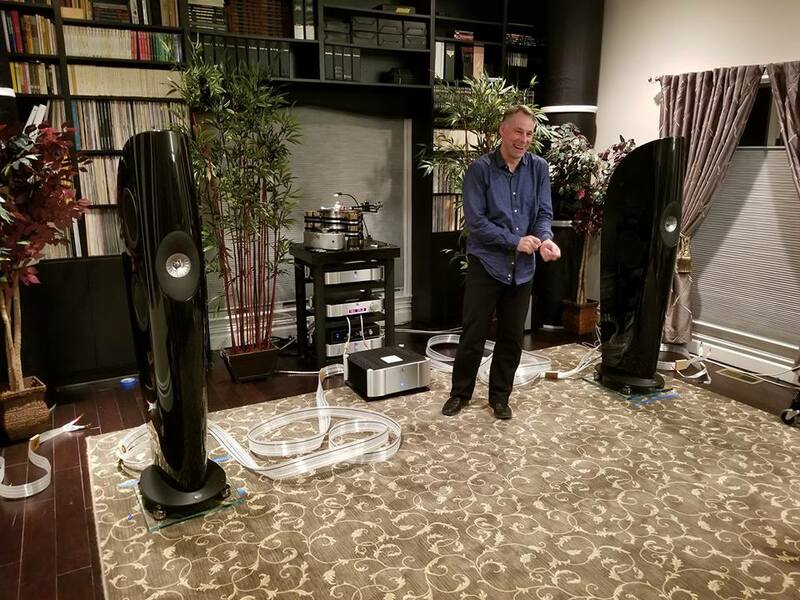 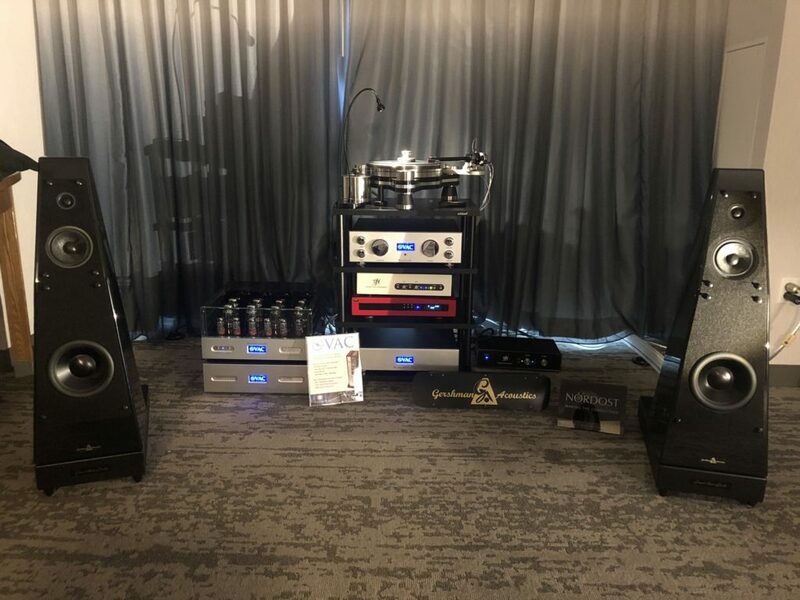 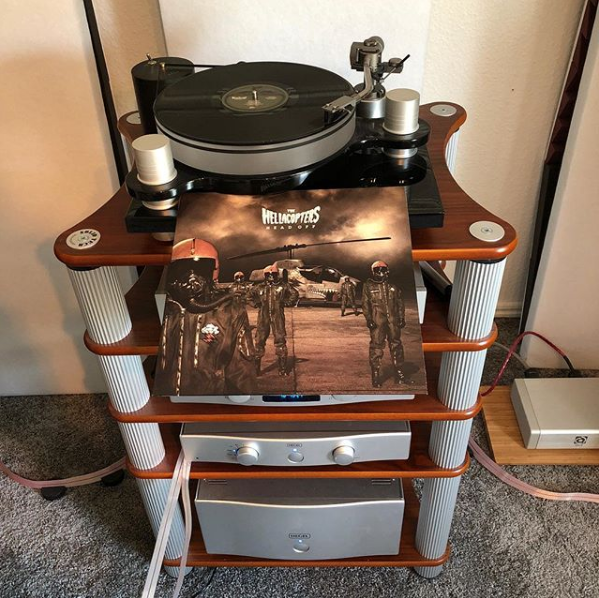 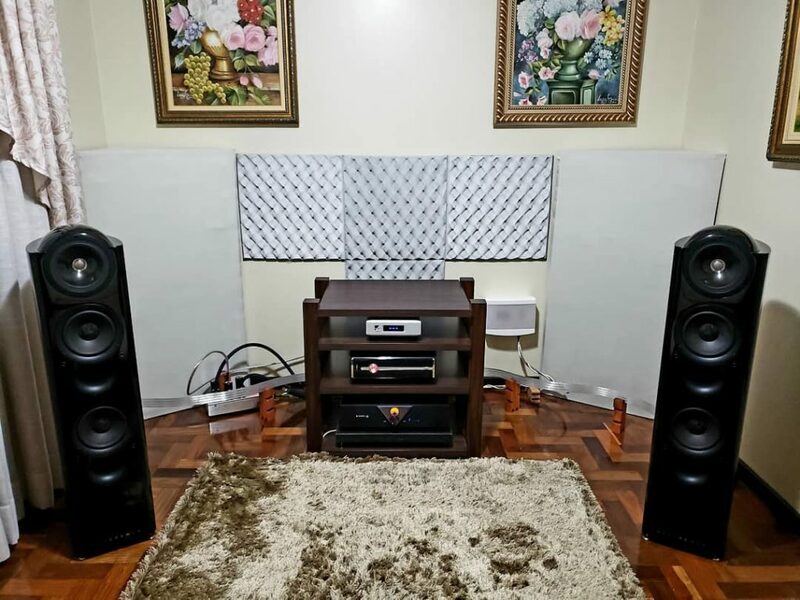 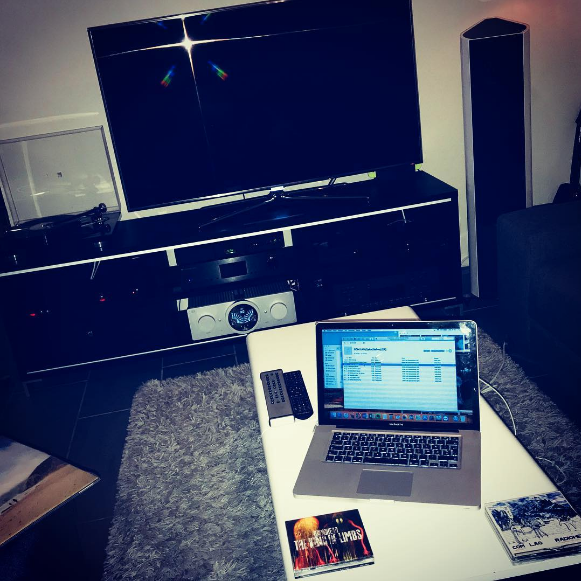 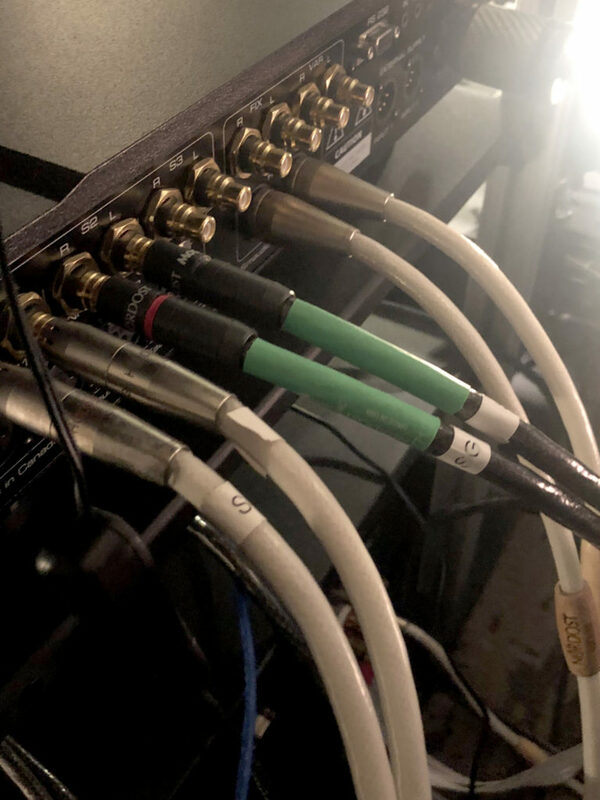 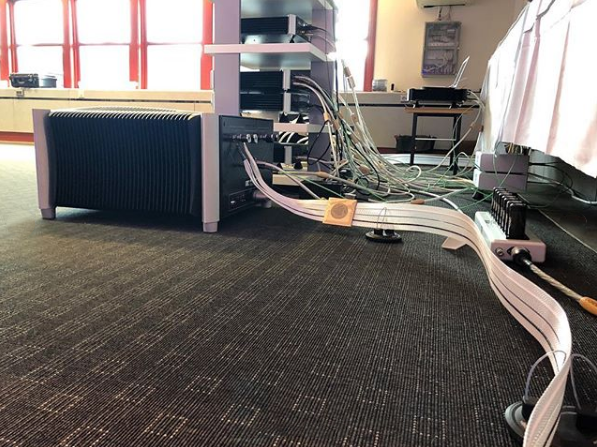 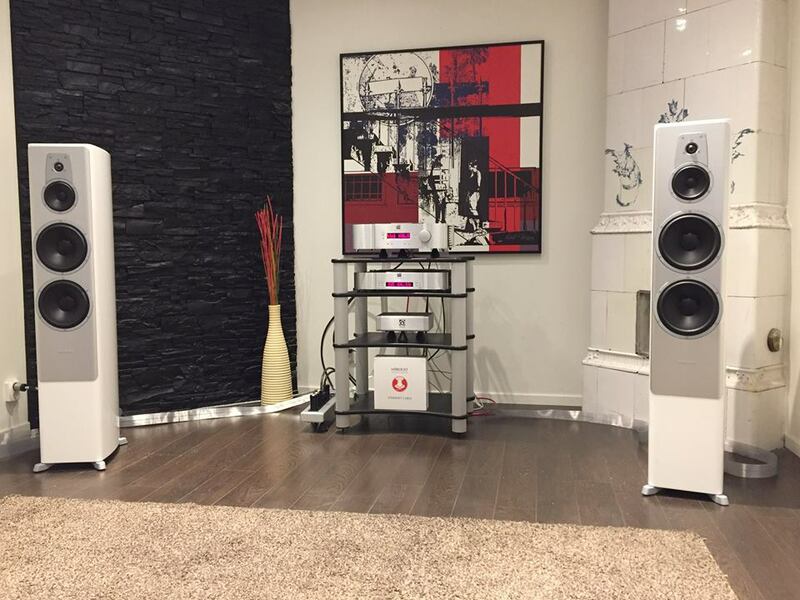 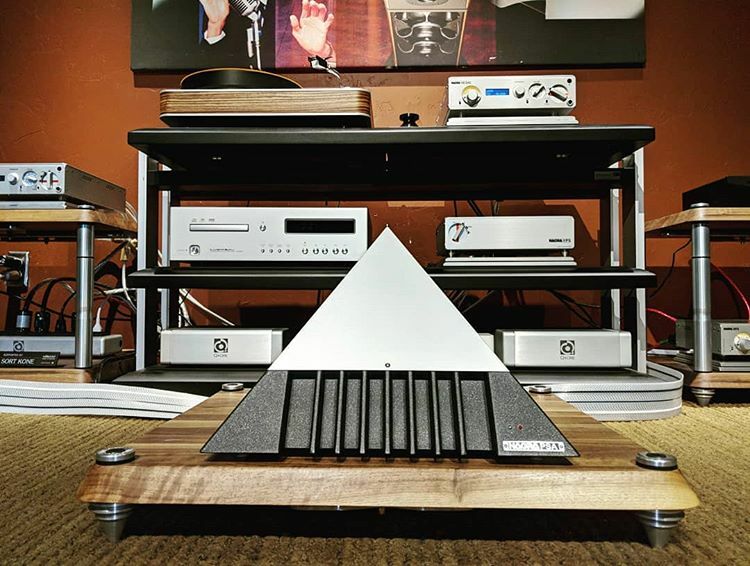 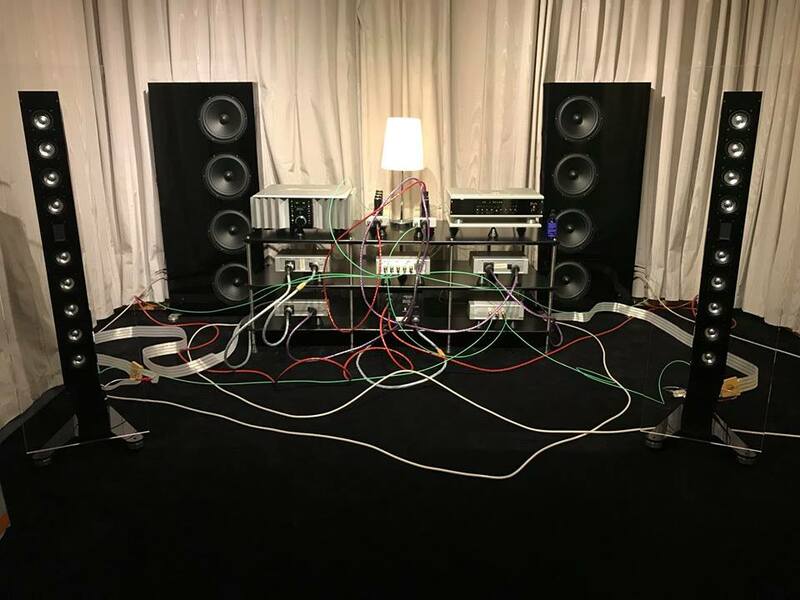 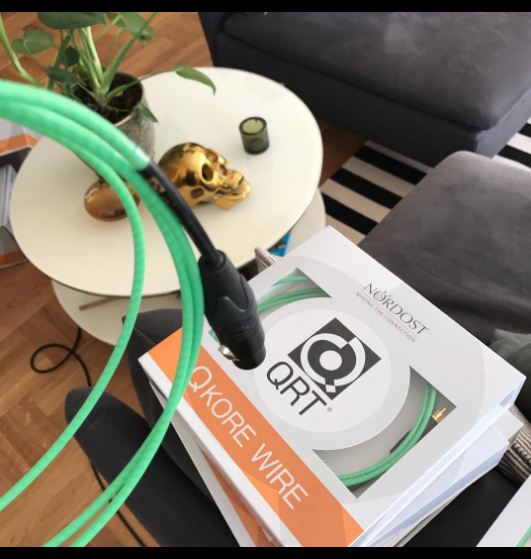 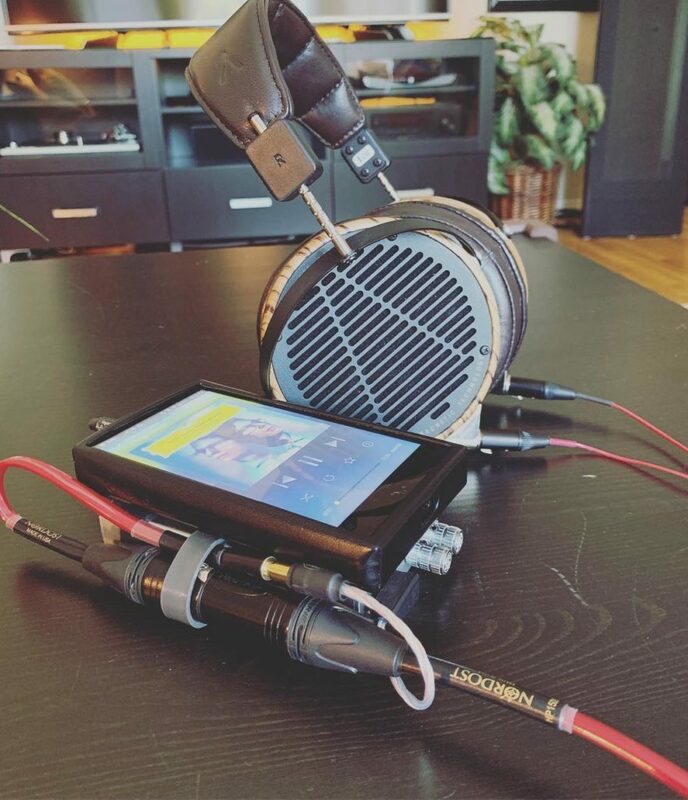 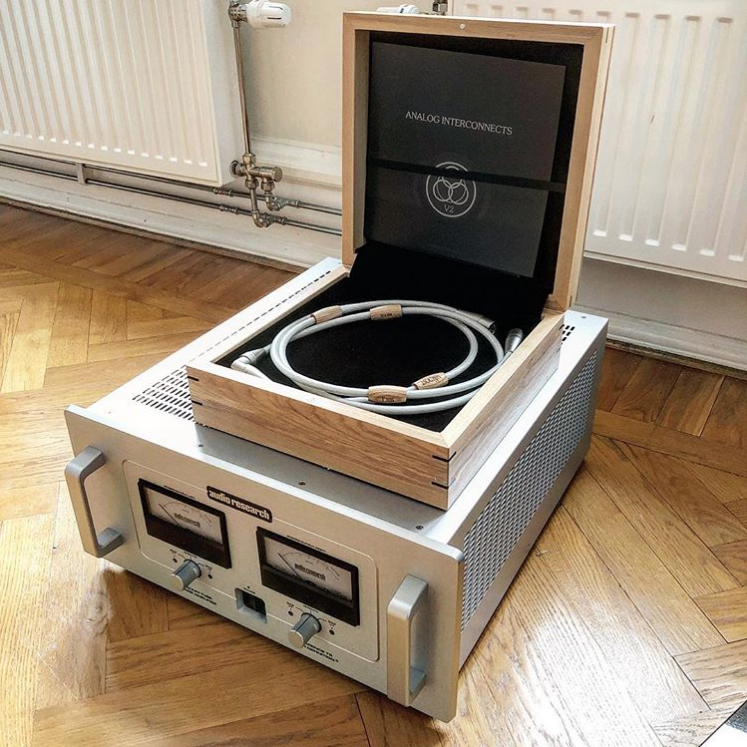 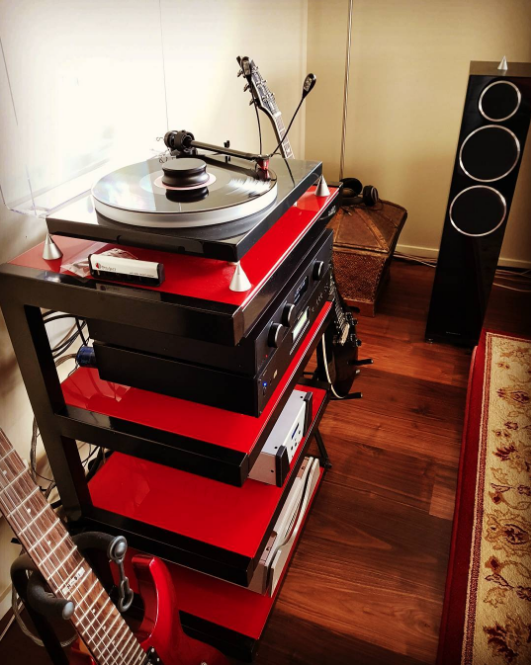 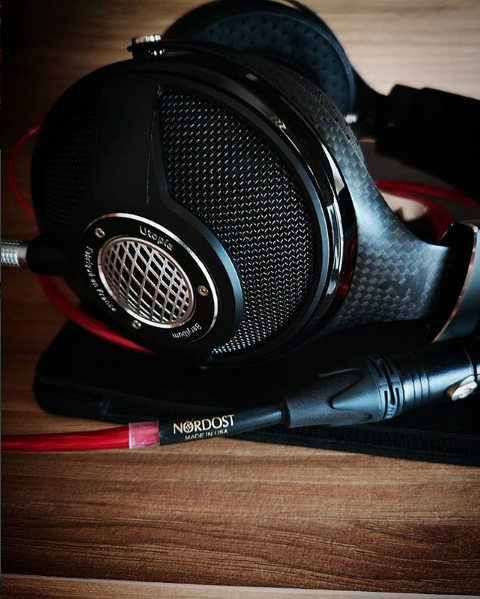 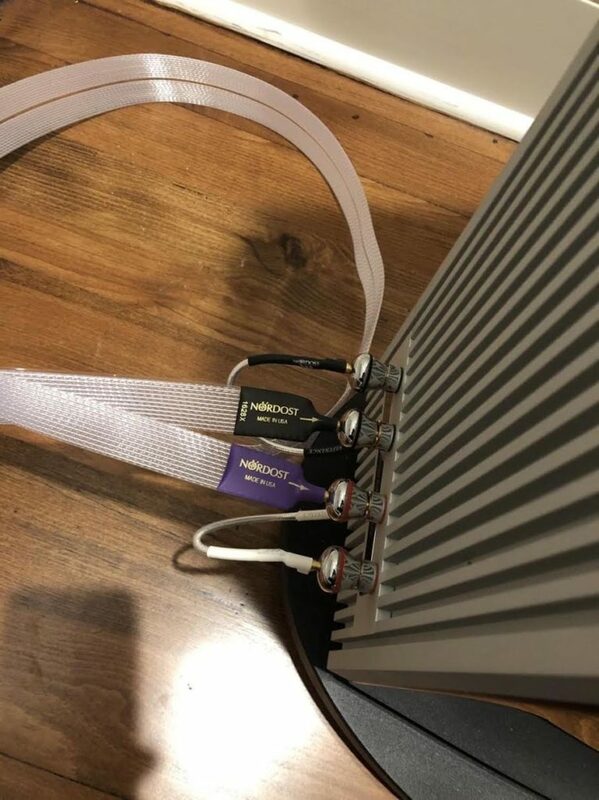 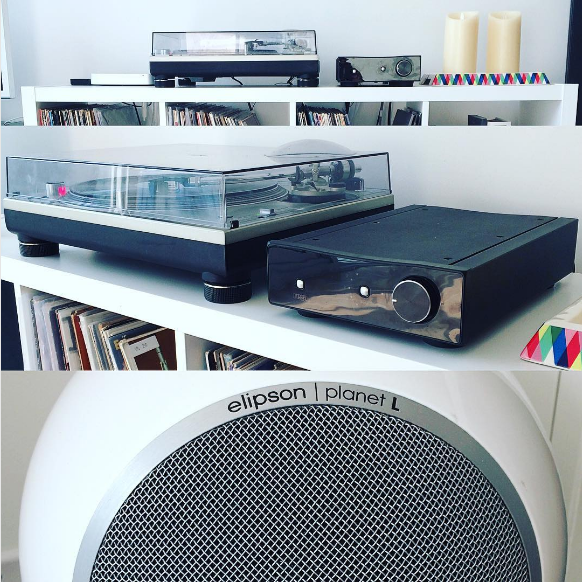 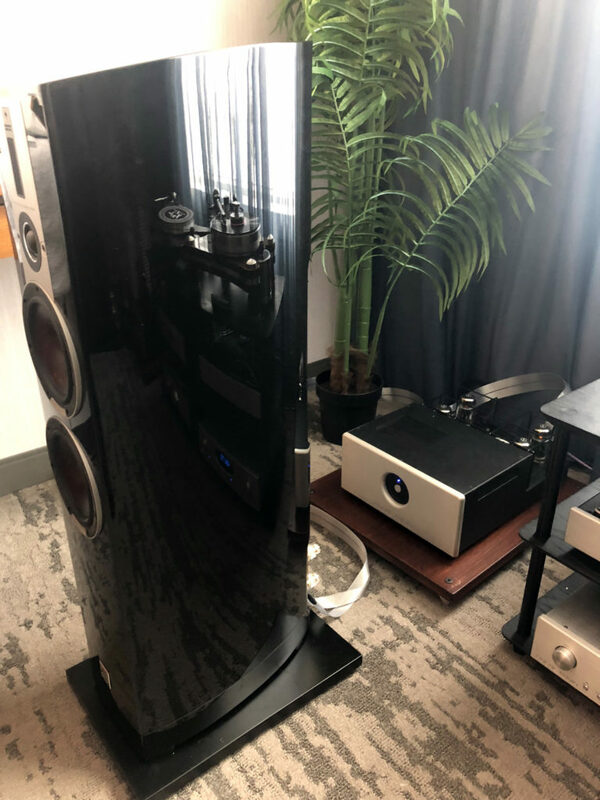 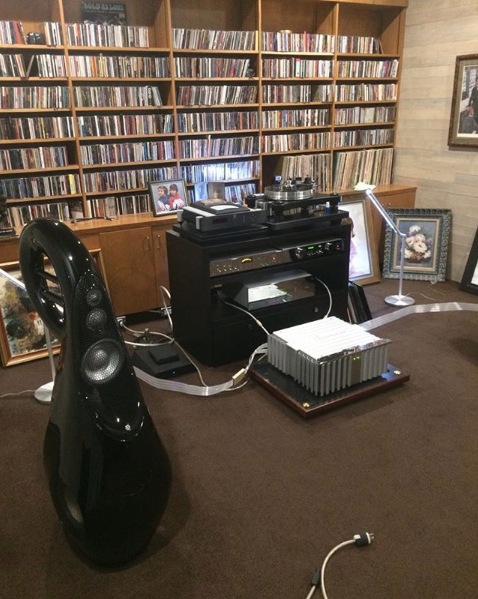 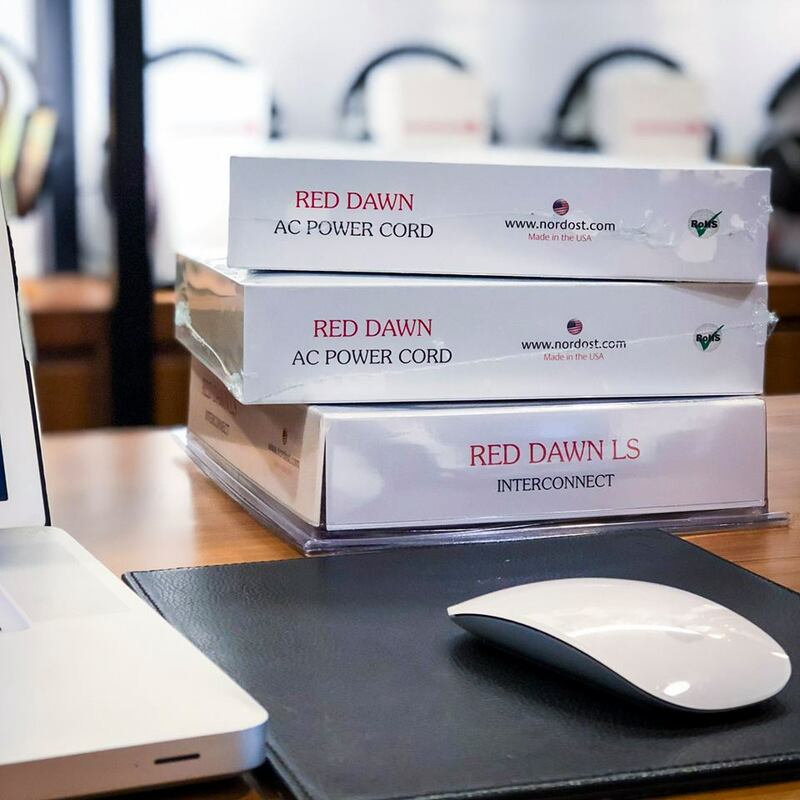 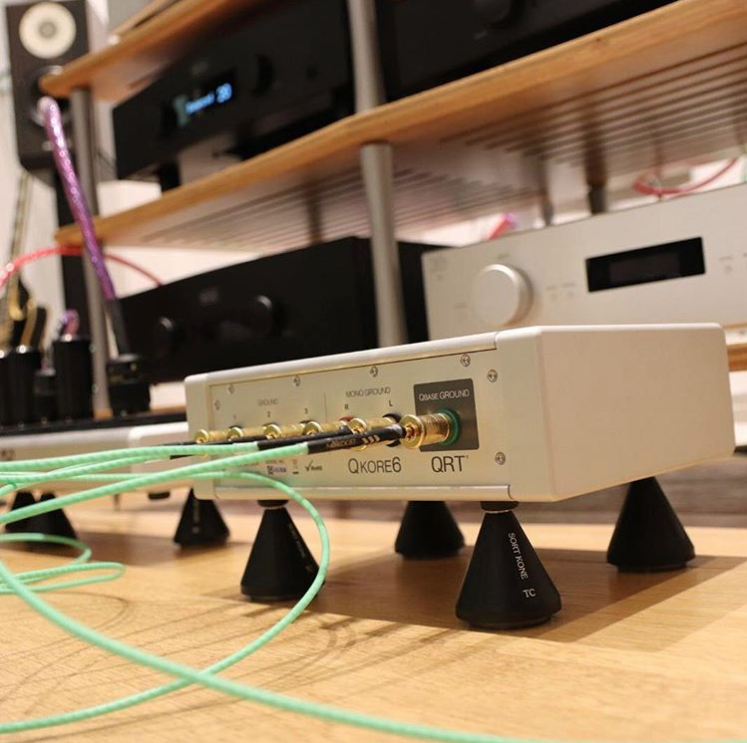 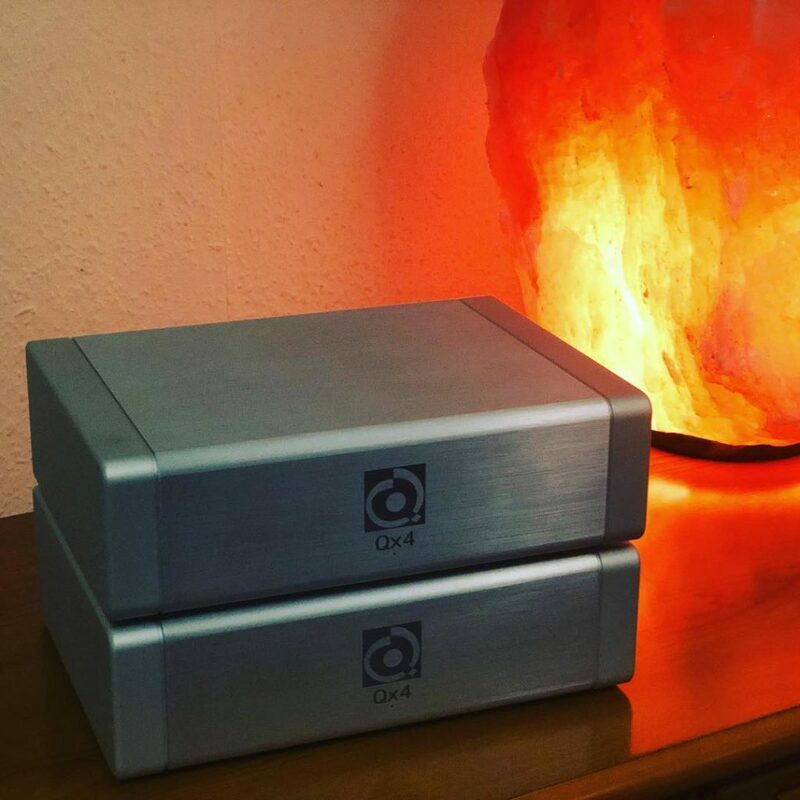 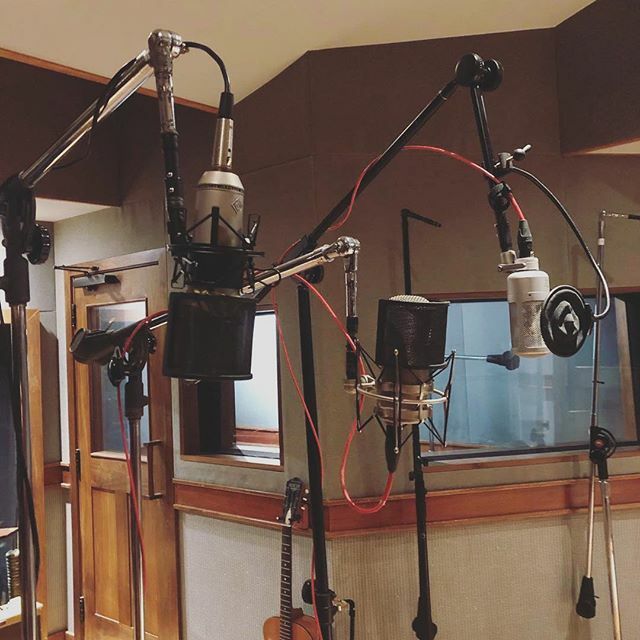 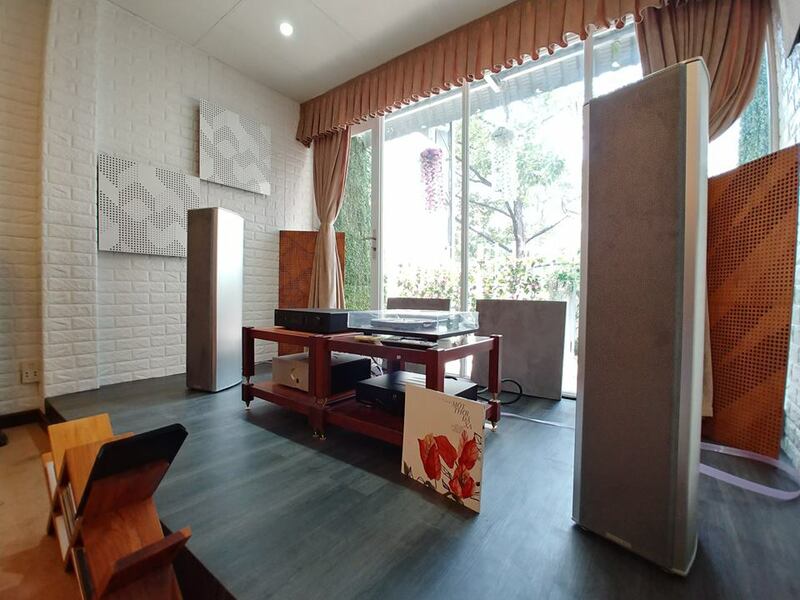 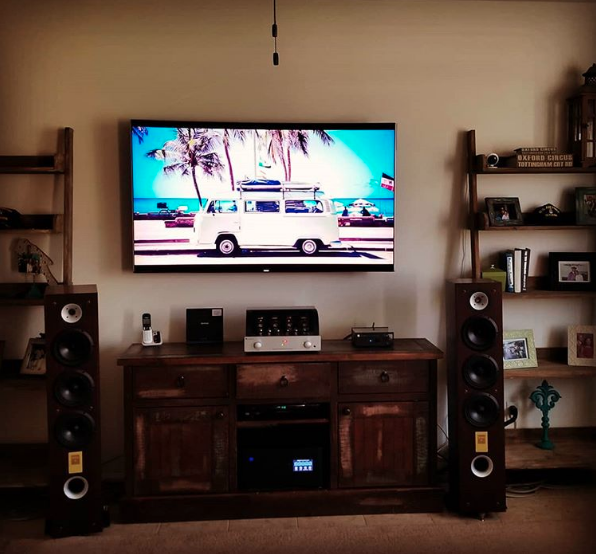 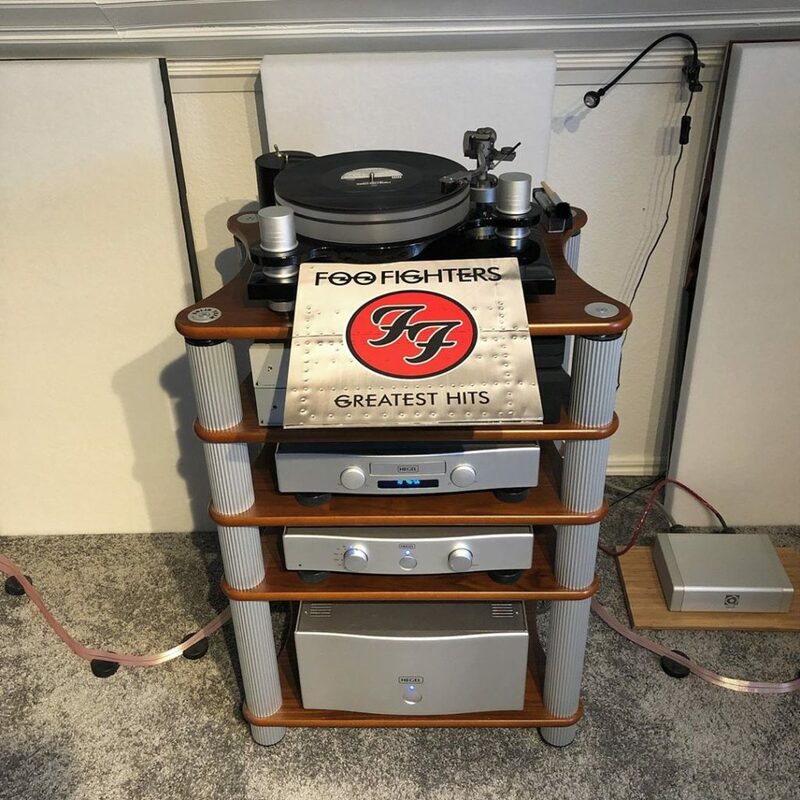 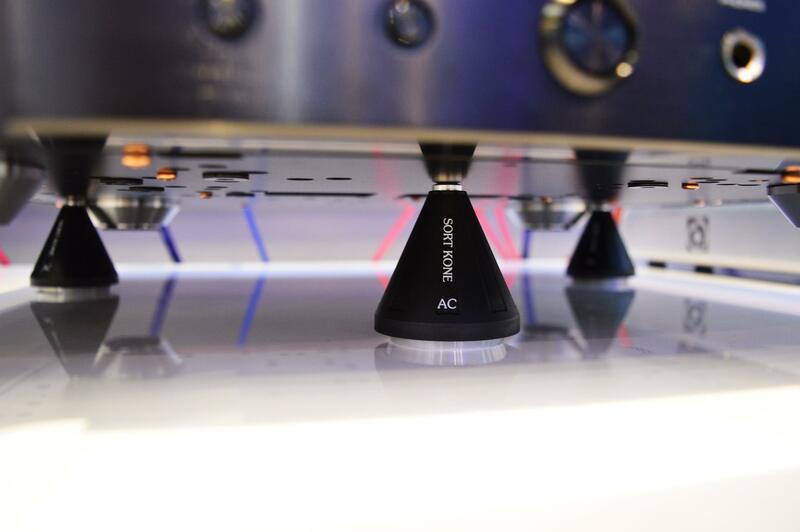 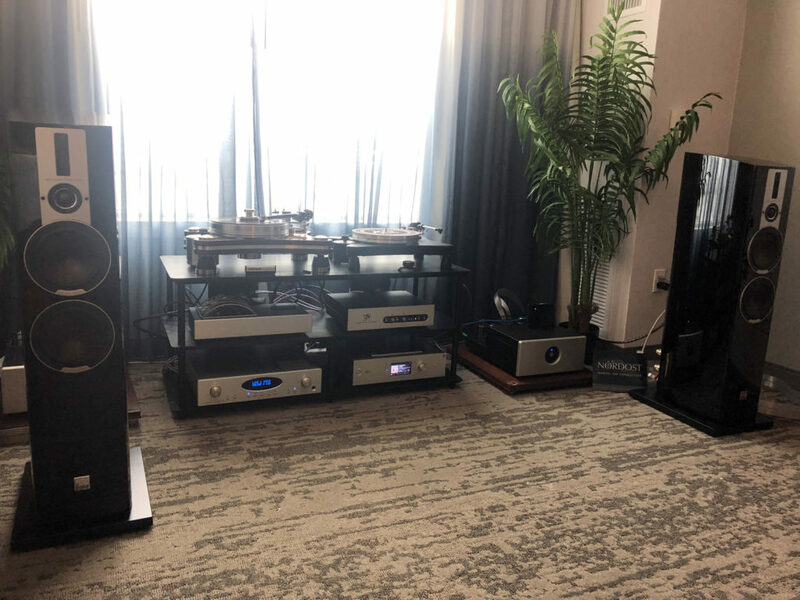 @sientelibre has his system connected with Nordost! 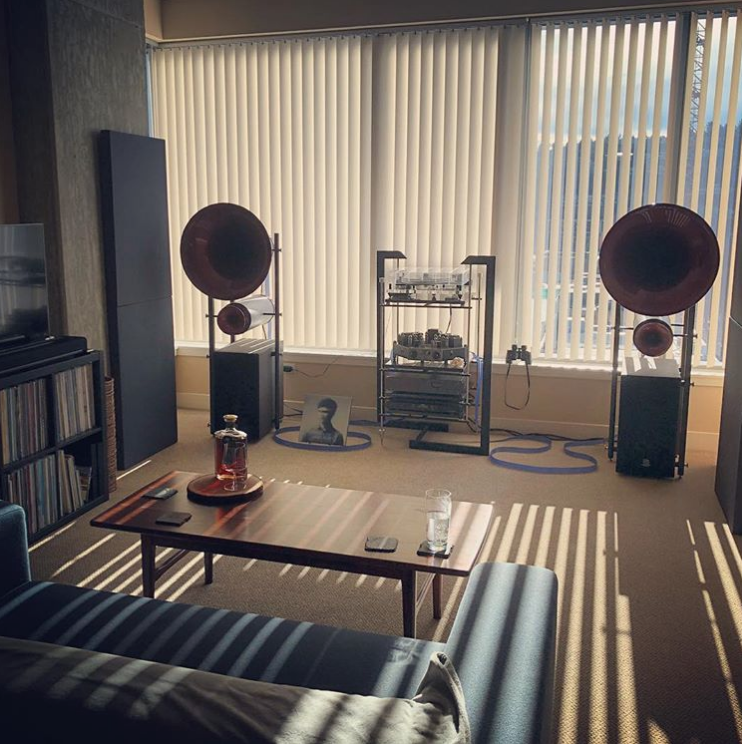 @seantmanley is all set for a nice listening session with Nordost Blue Heaven! 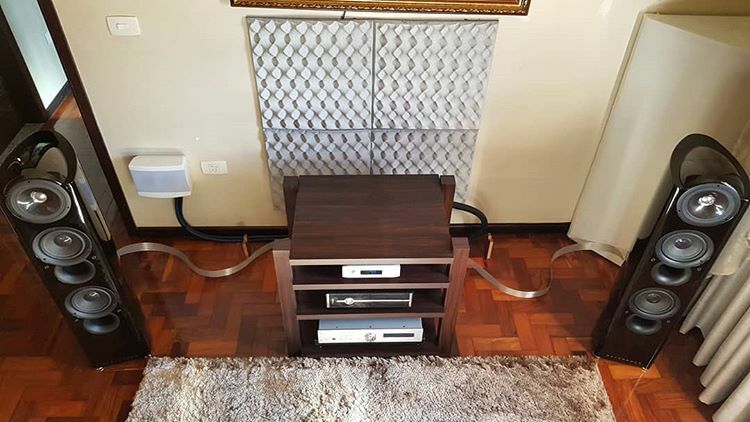 Hifi Studio System Reference has their Accuphase E-650 outfitted with a great sampling of Nordost cables. 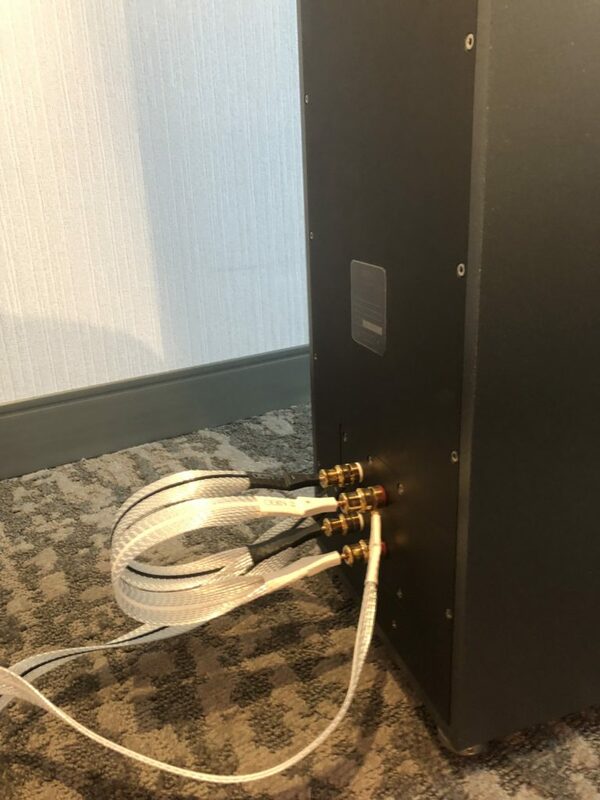 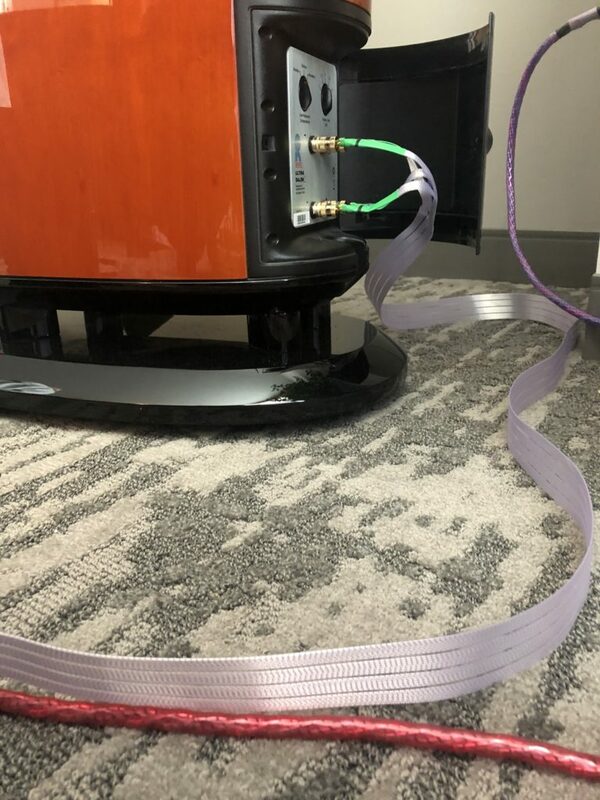 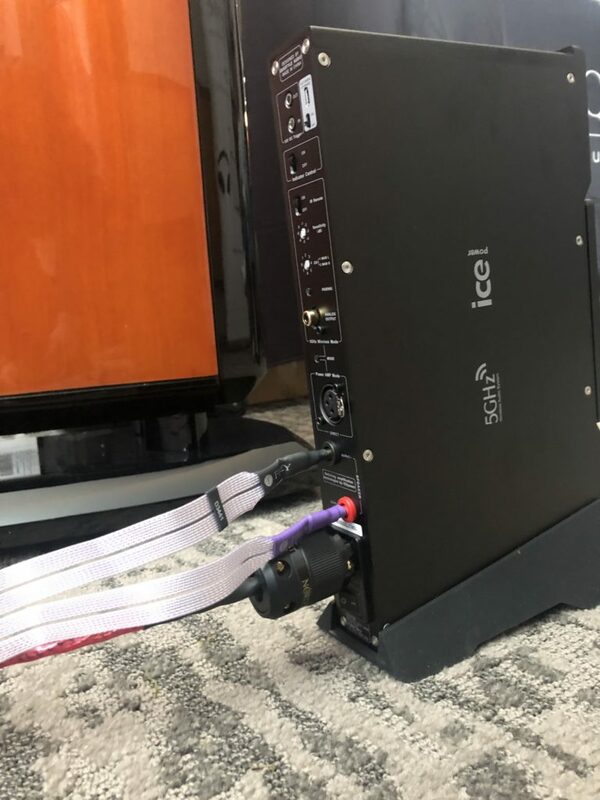 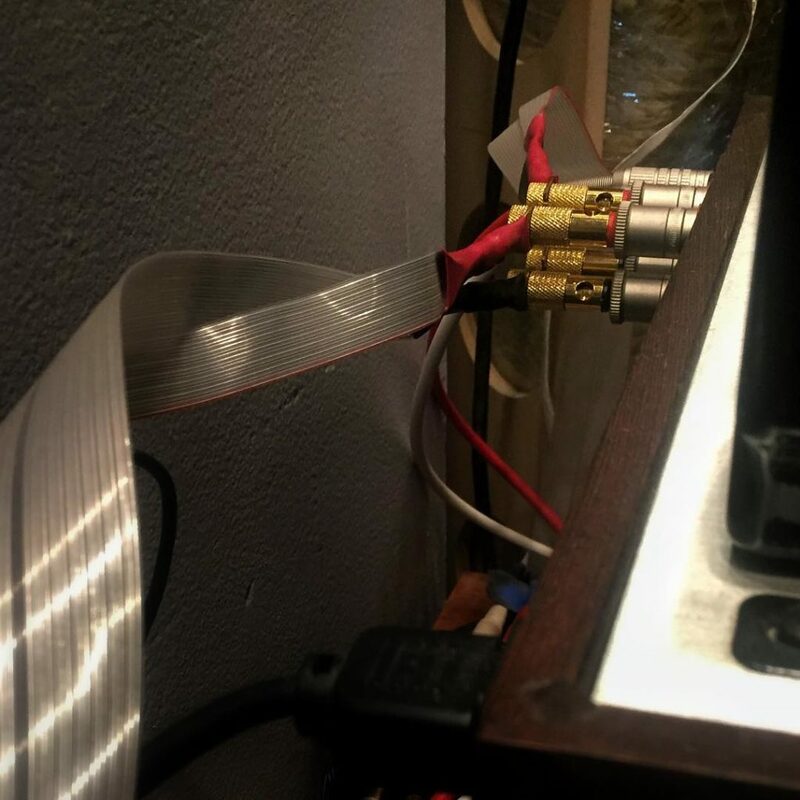 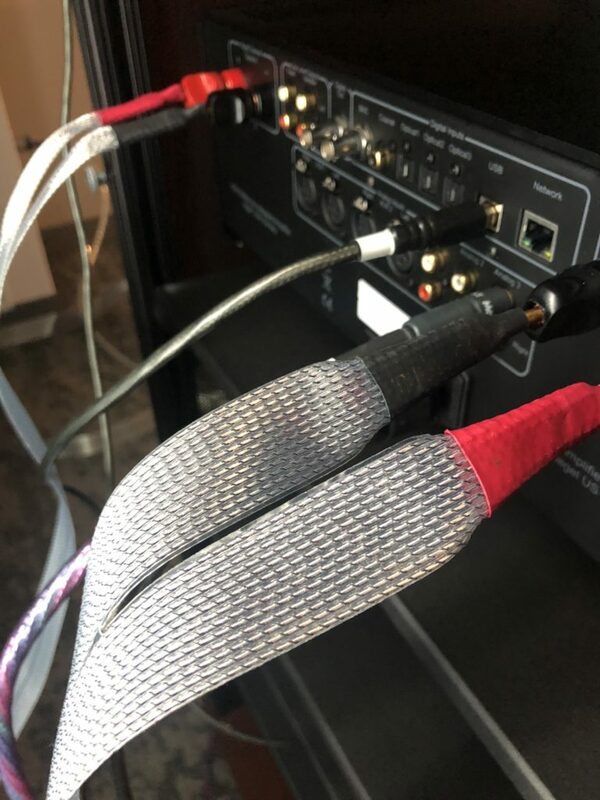 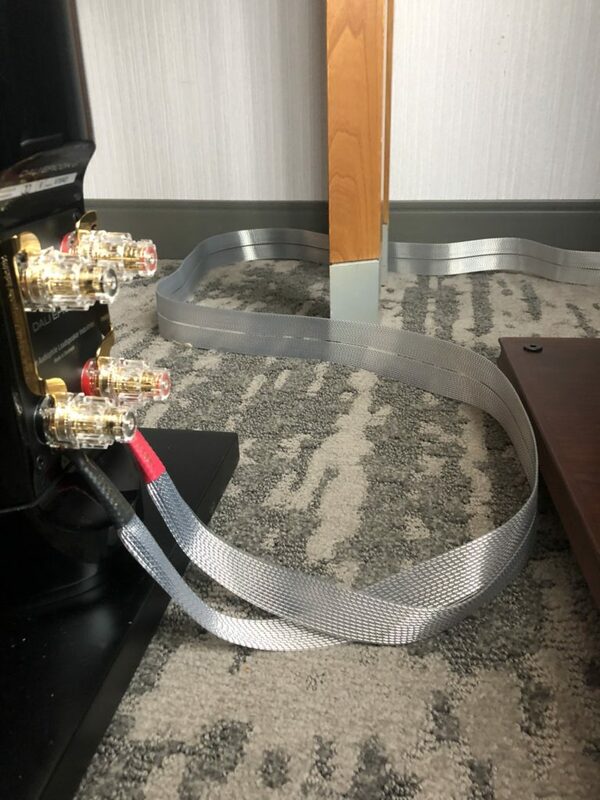 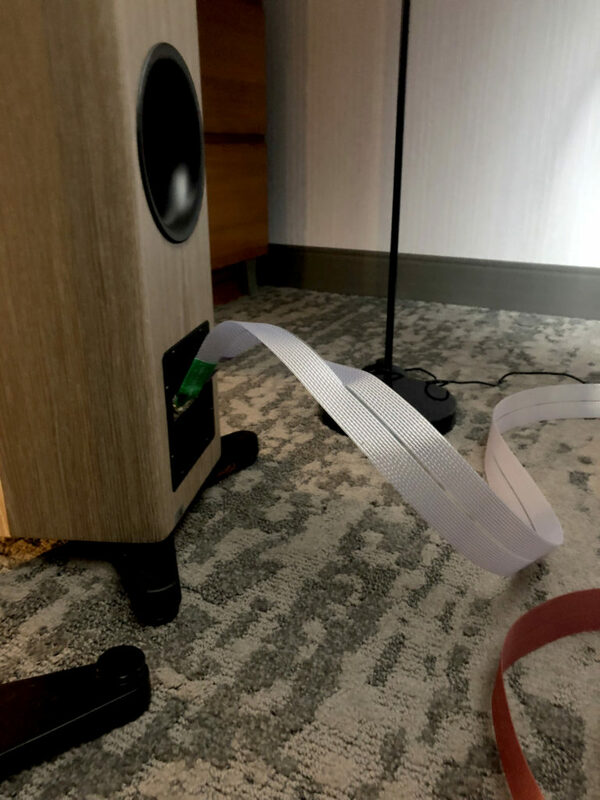 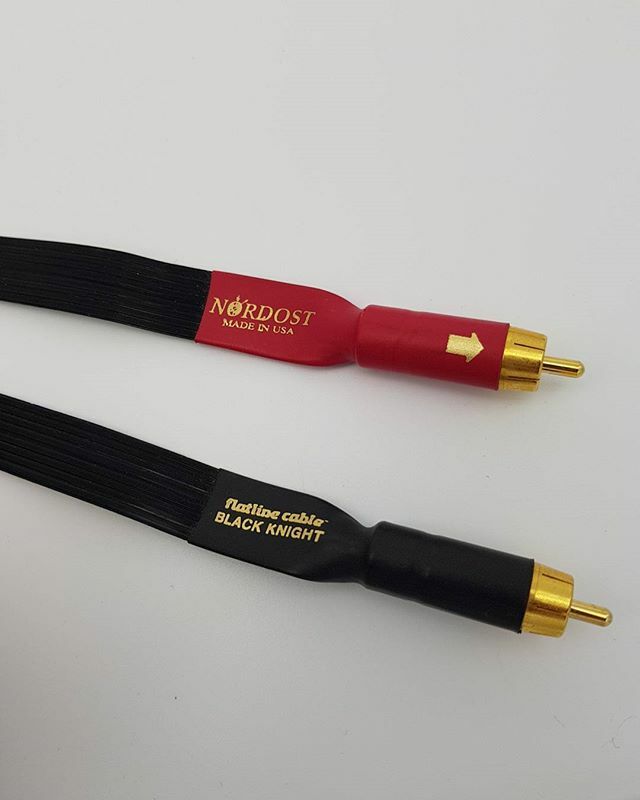 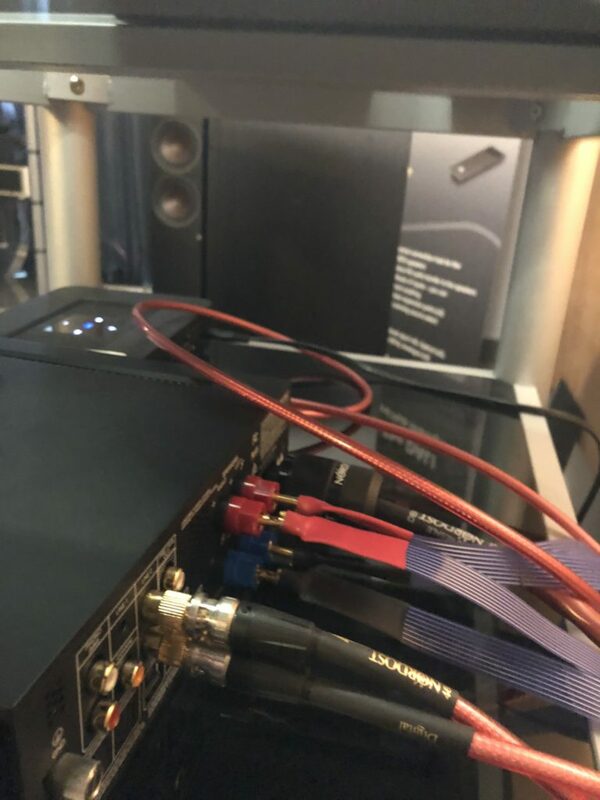 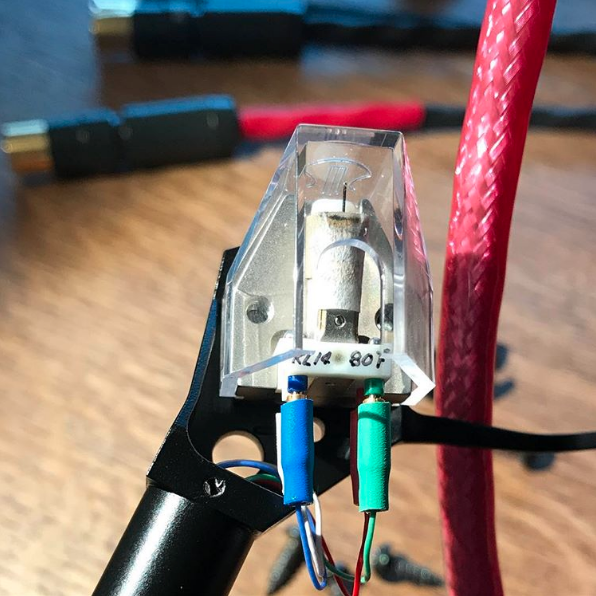 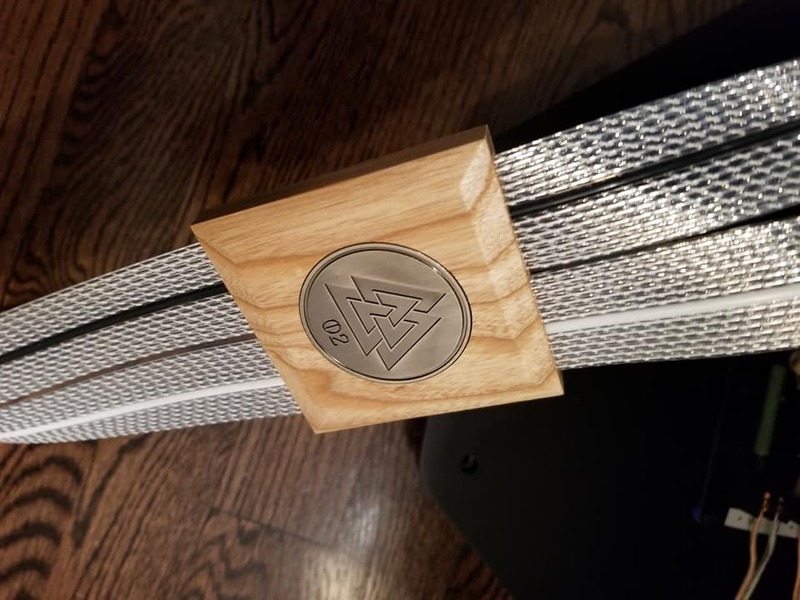 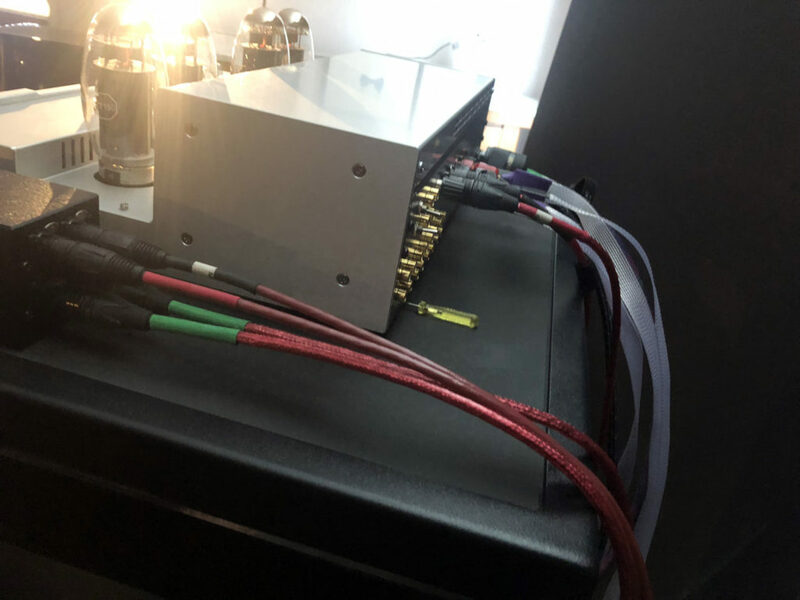 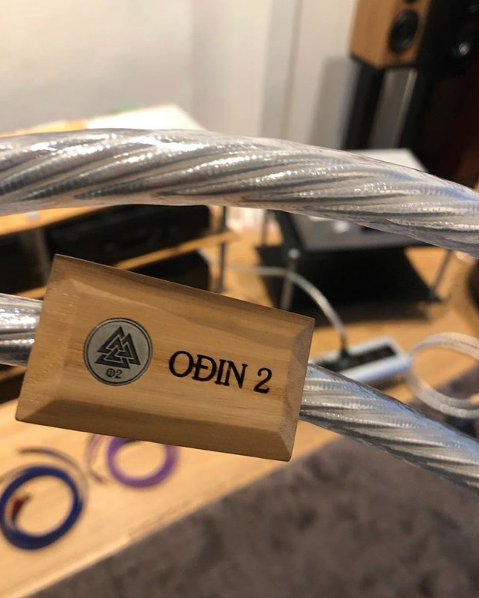 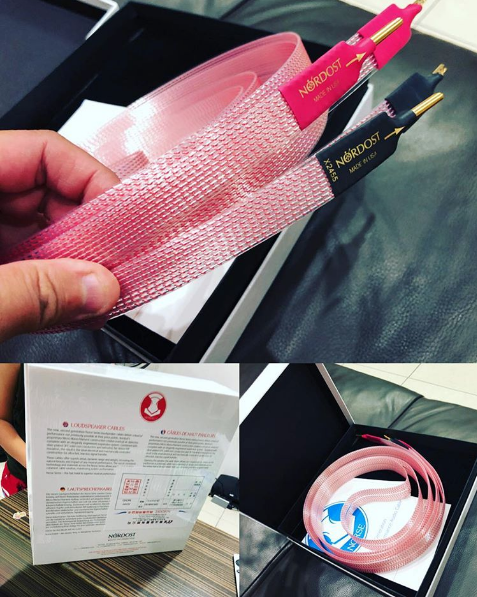 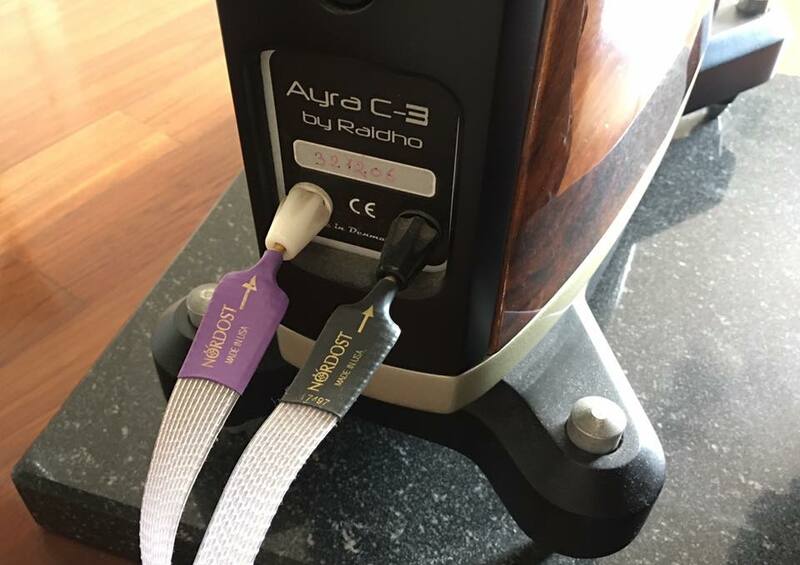 Gabby (@gsoundquest) is showing of his 2 Flat Speaker Cables, terminated with Nordost’s new Quick Connectors. 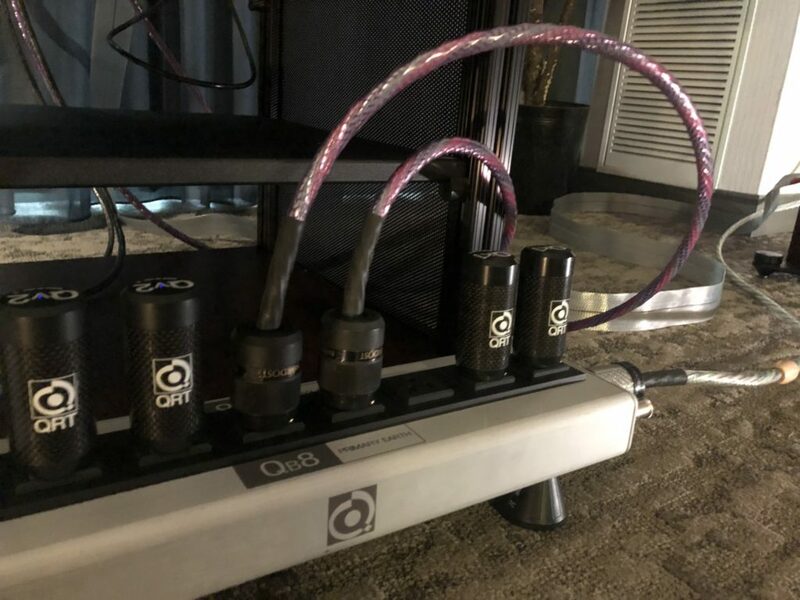 And here’s the QKORE 6 Gabby is using to ground his system. 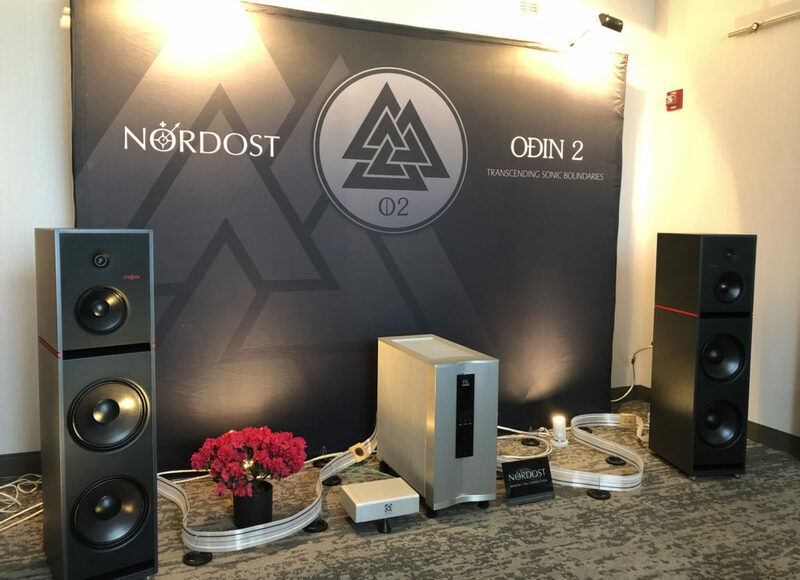 Nordost Day at Audiotorium Pederson! 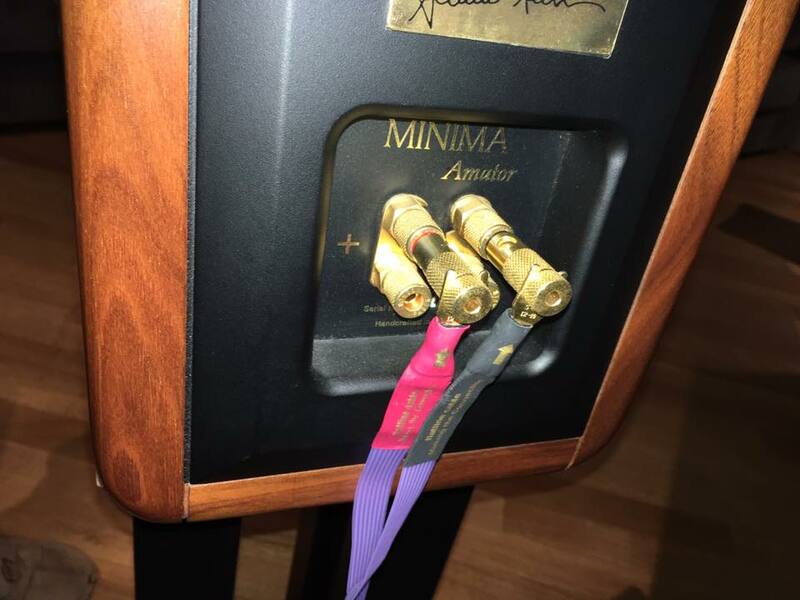 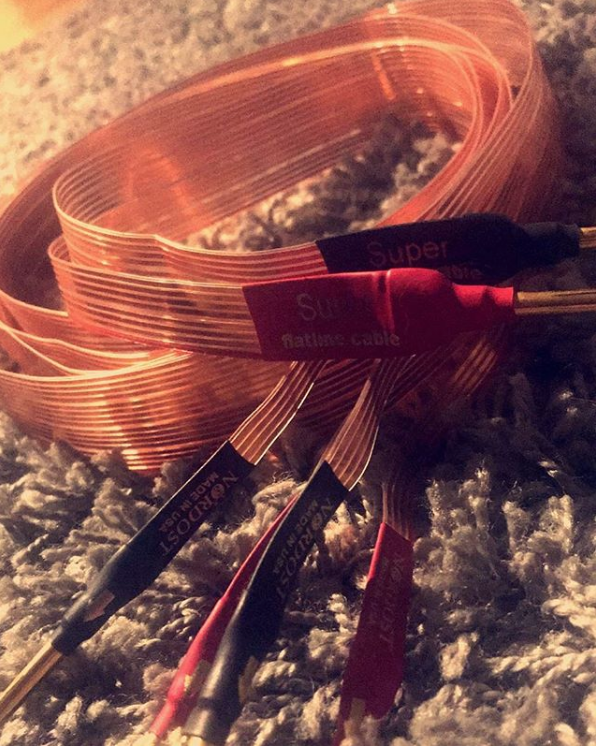 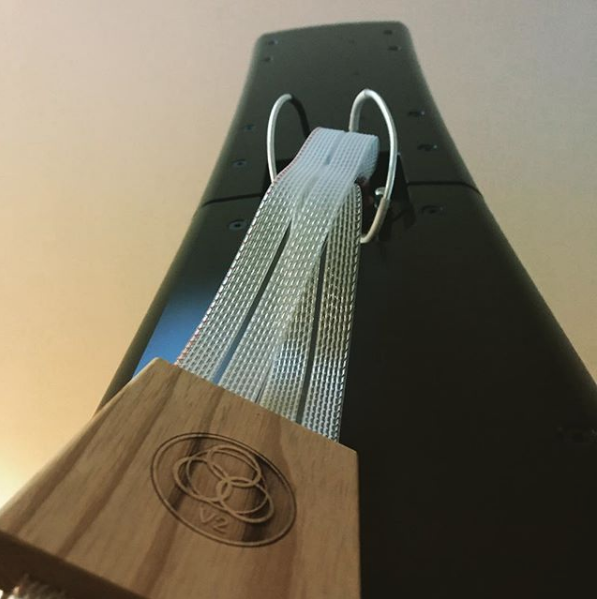 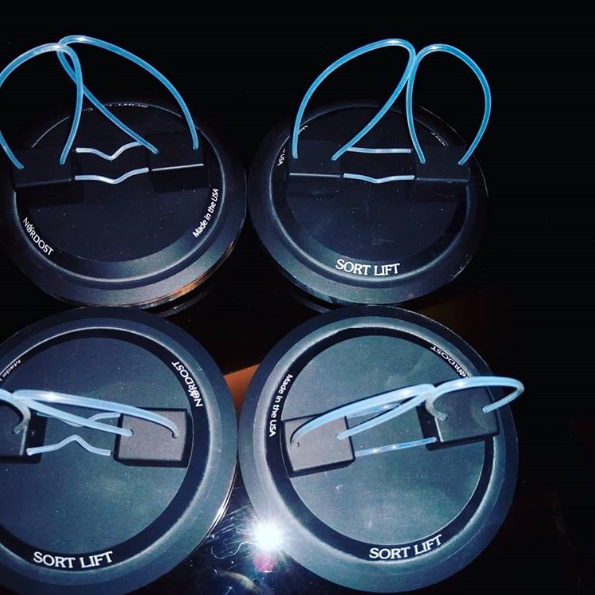 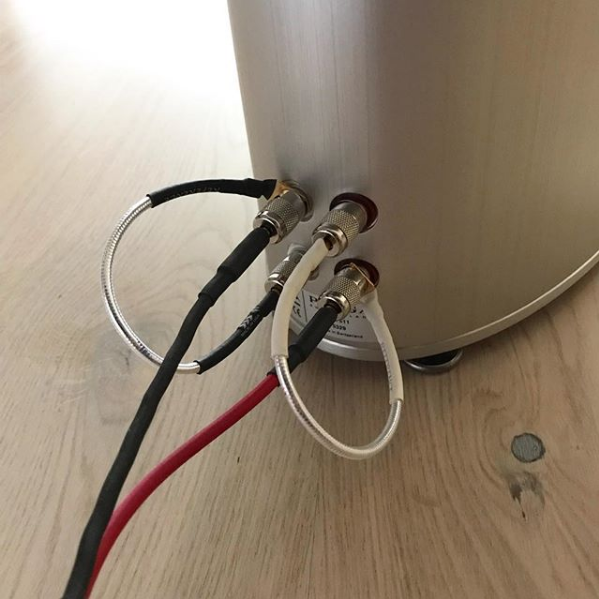 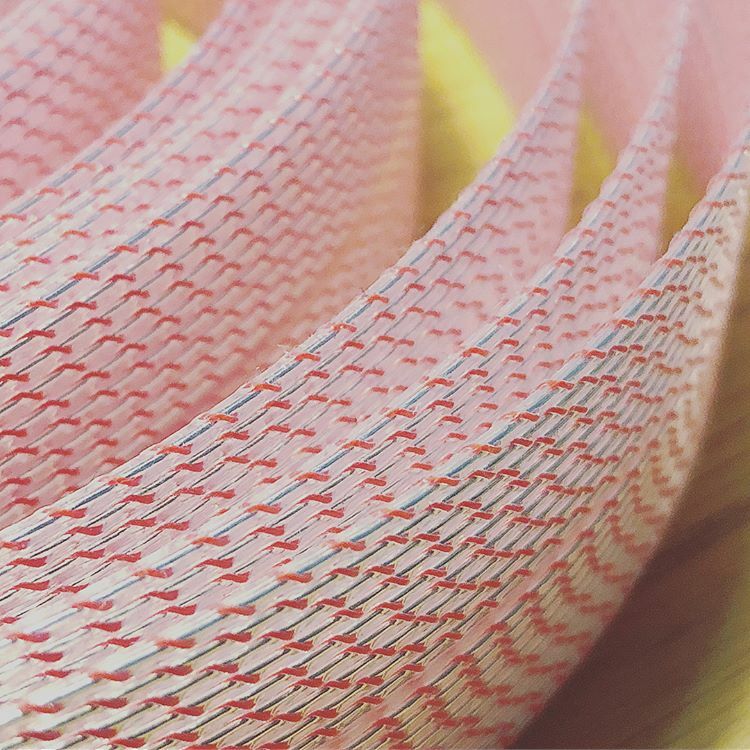 Sander Andersen (@sound4pro) is showing off some vingtage SuperFlatline speaker cable!